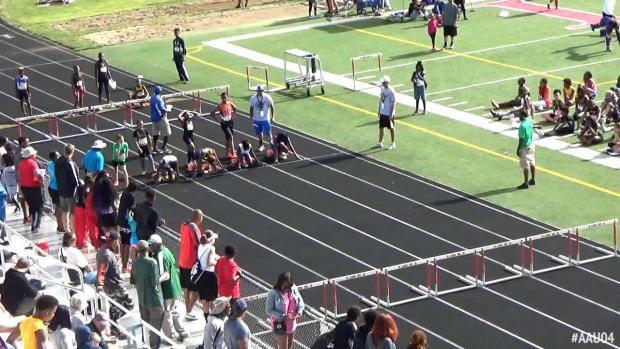 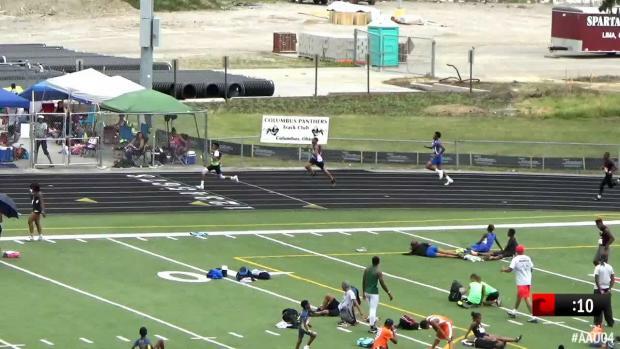 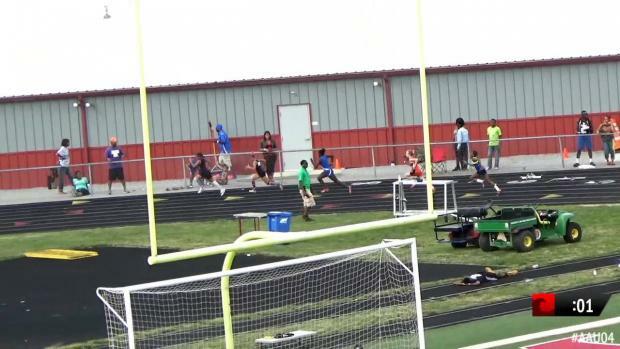 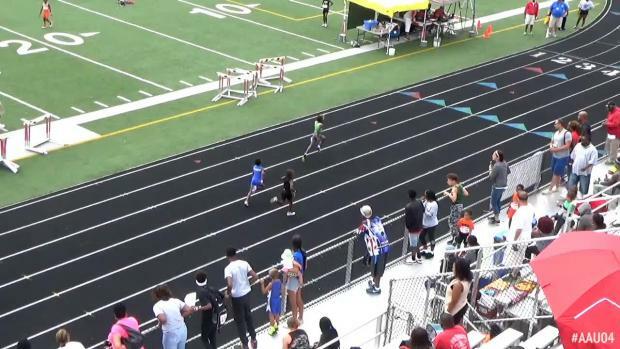 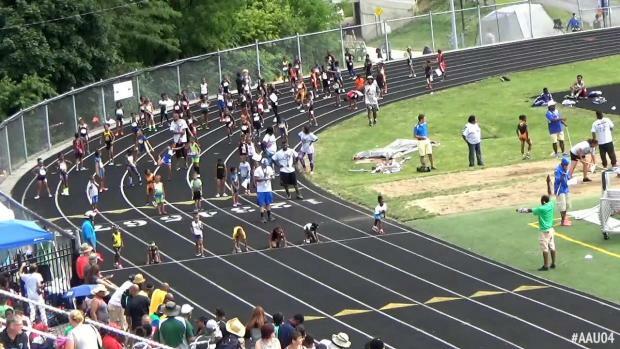 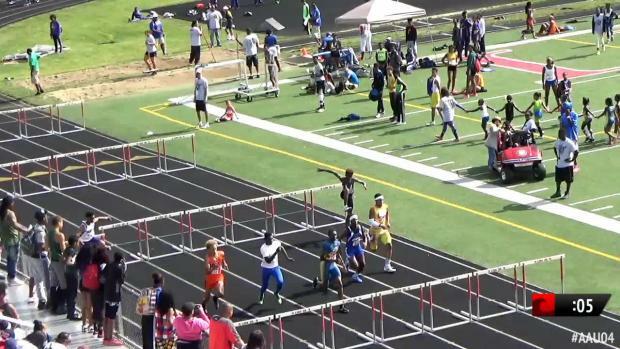 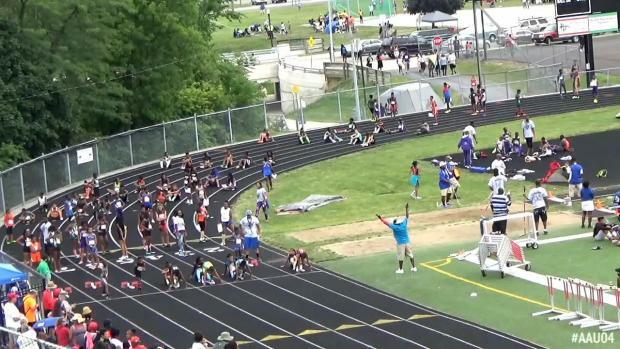 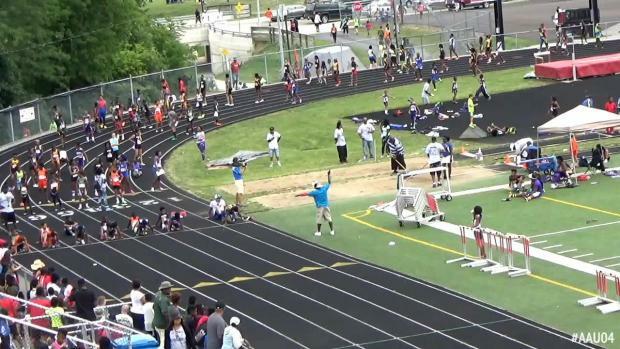 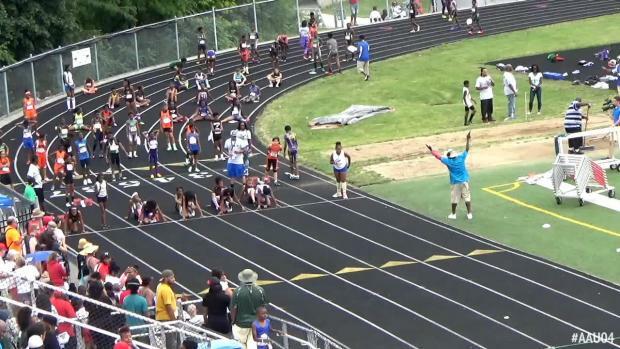 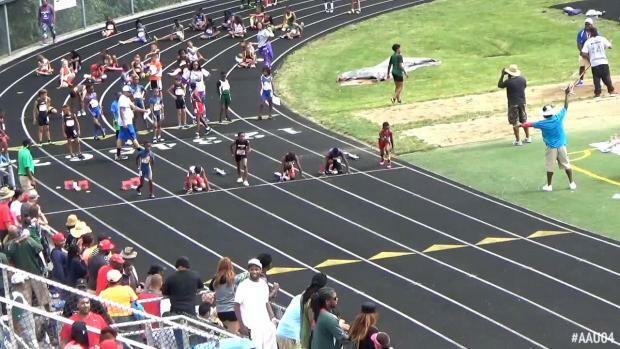 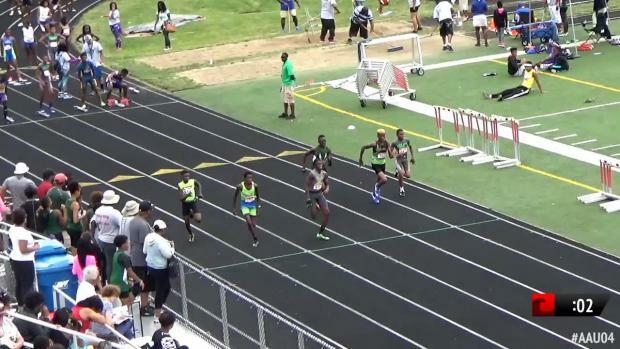 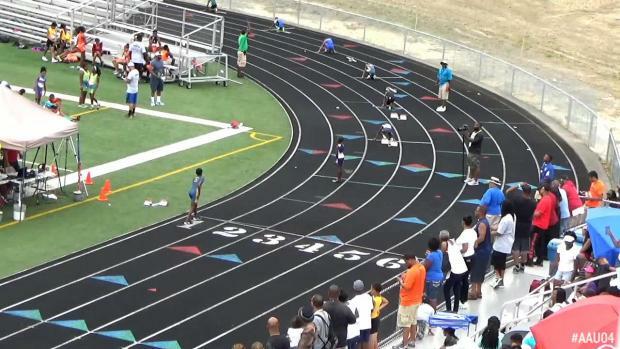 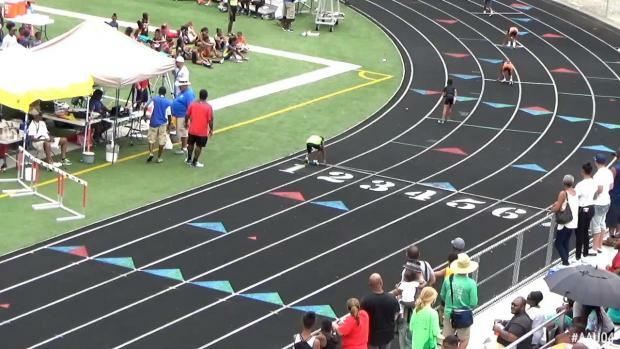 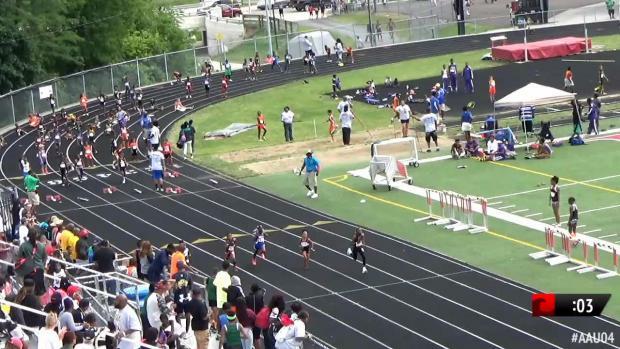 We picked 10 of our favorite performances from the big weekend of AAU Region Qualifier meets—check 'em out! 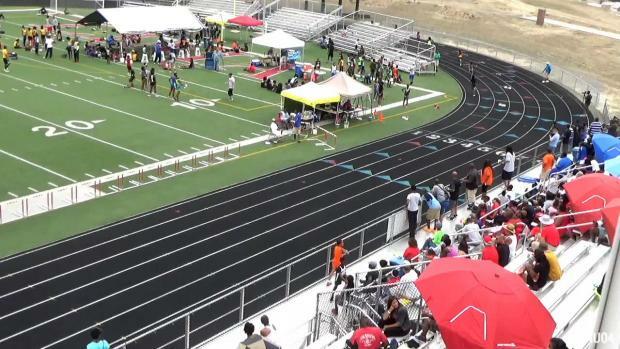 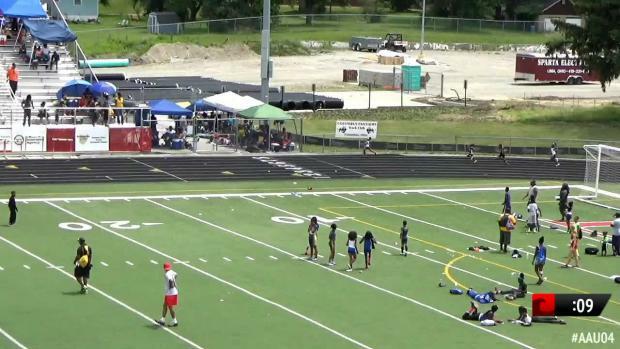 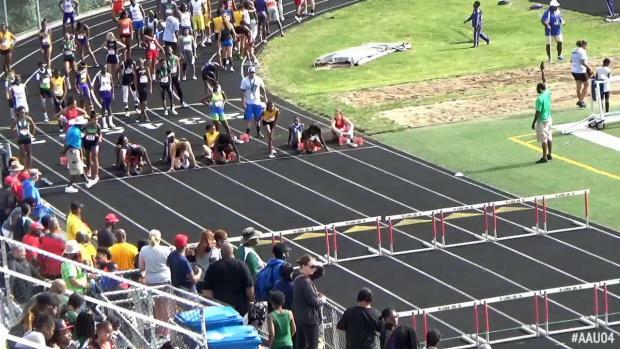 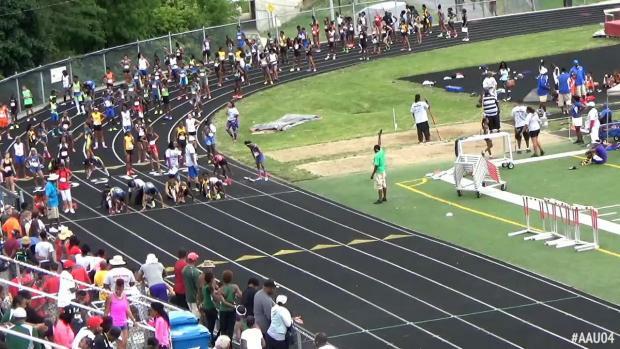 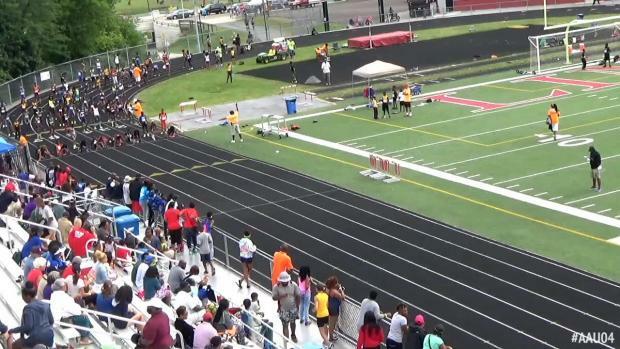 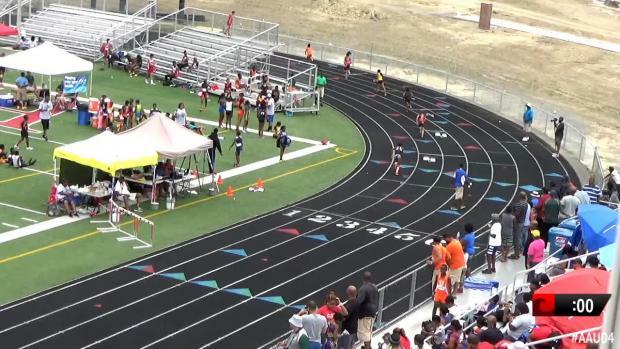 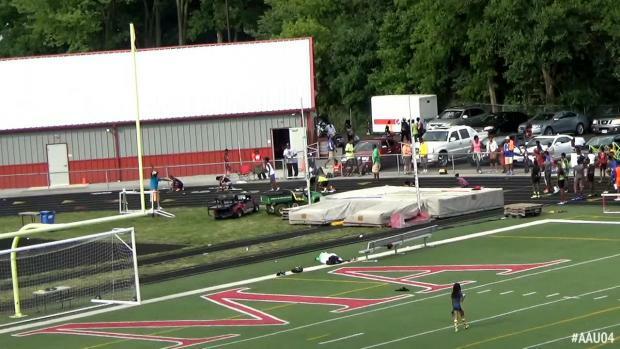 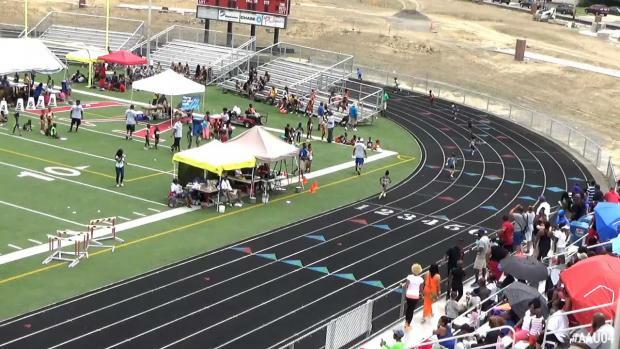 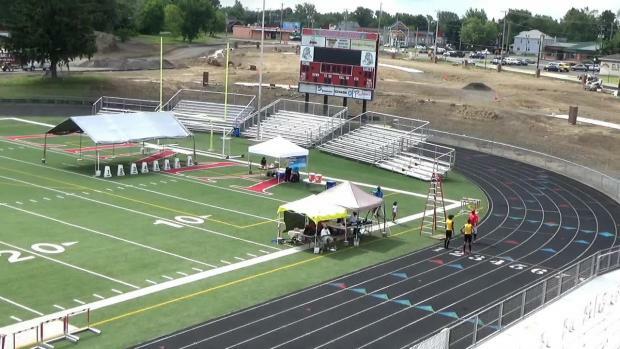 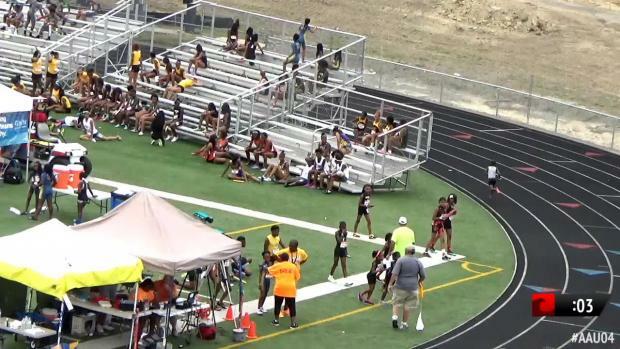 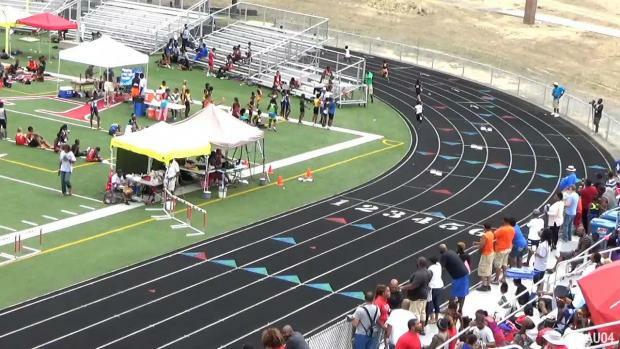 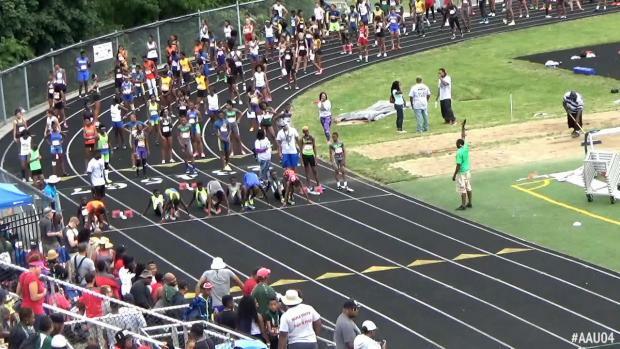 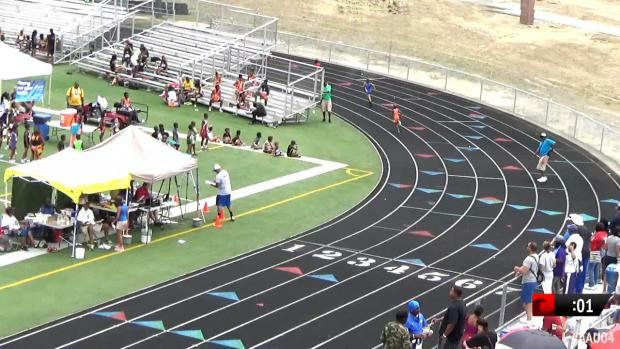 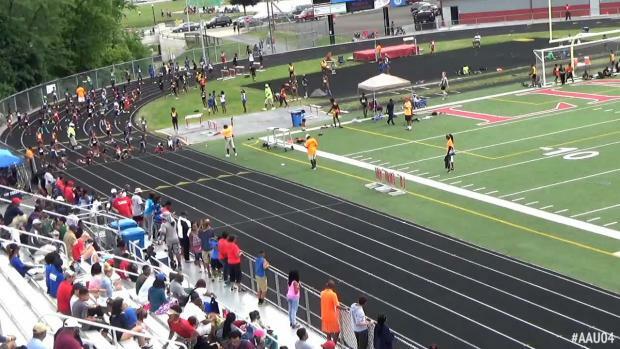 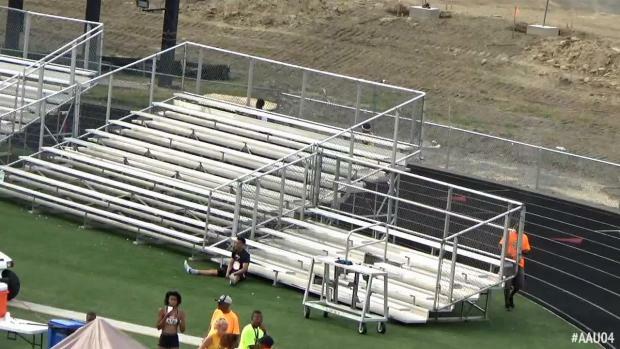 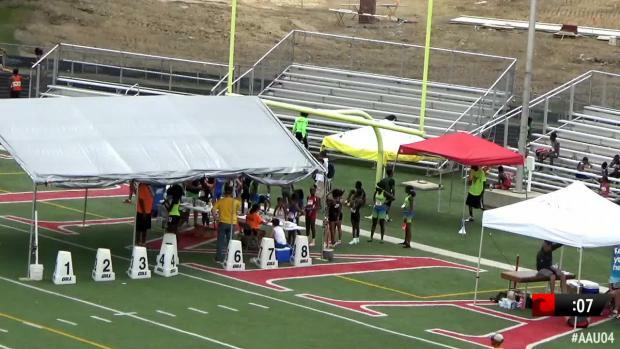 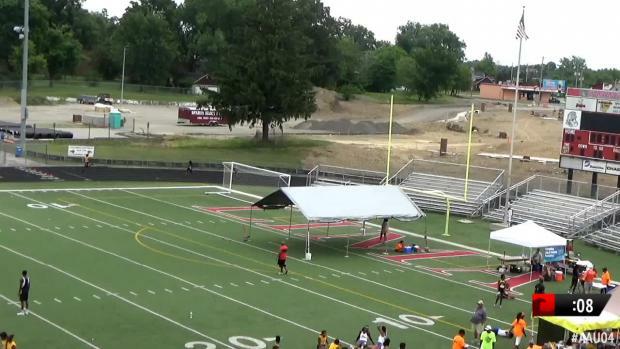 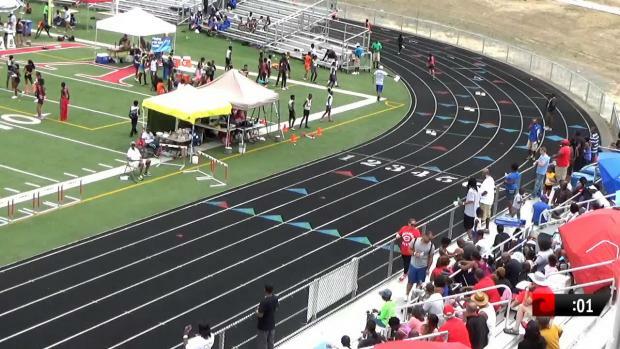 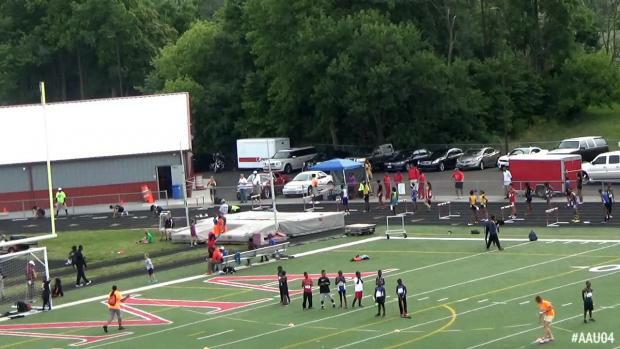 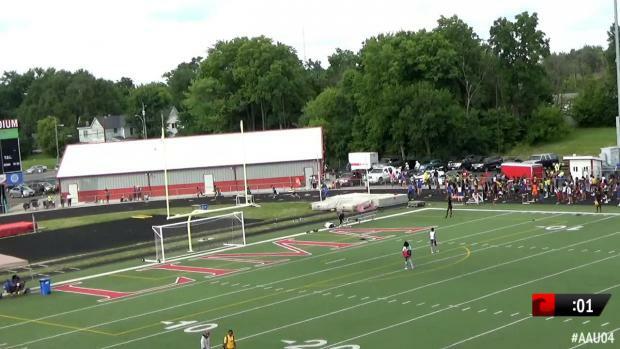 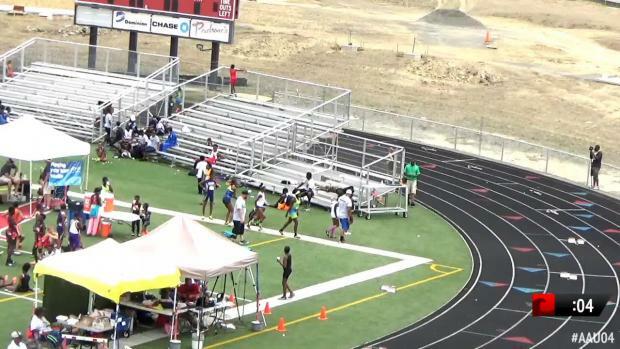 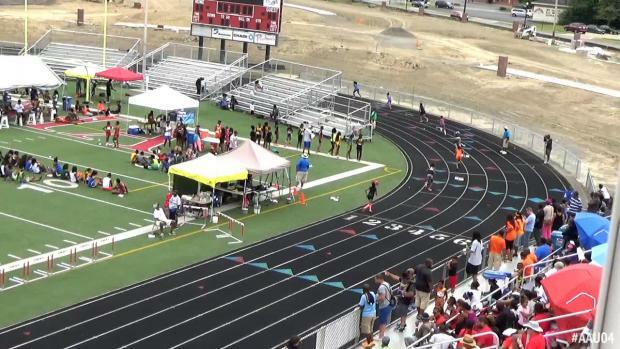 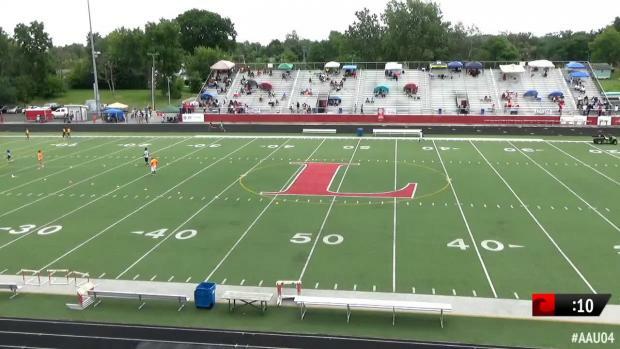 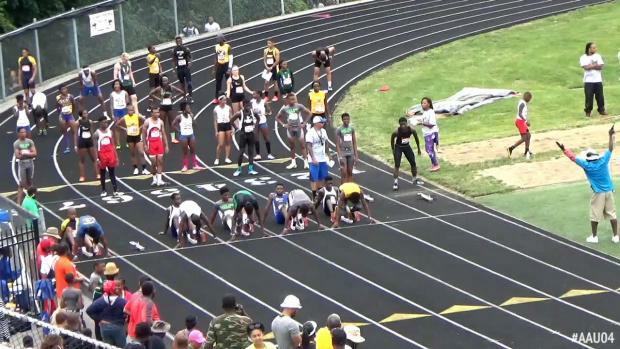 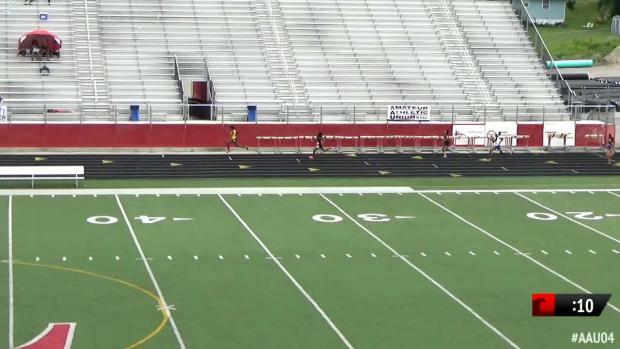 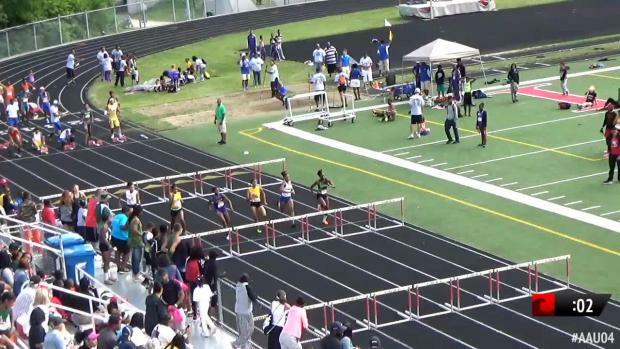 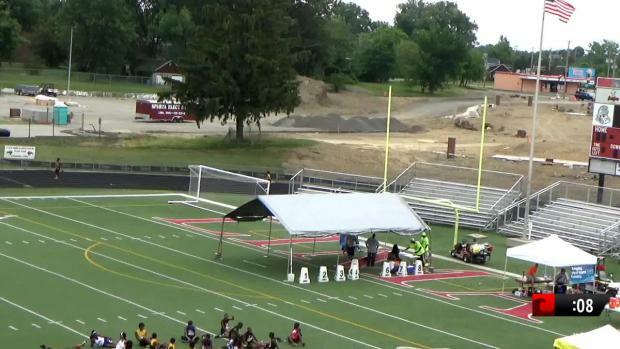 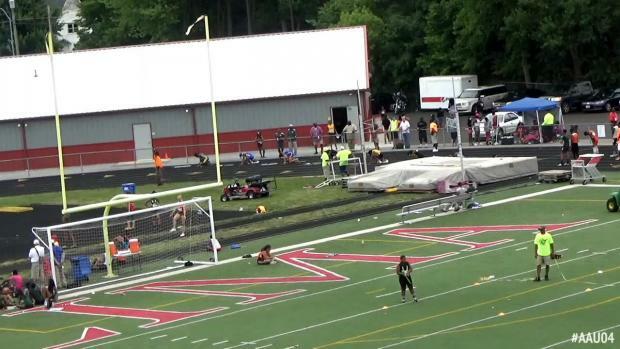 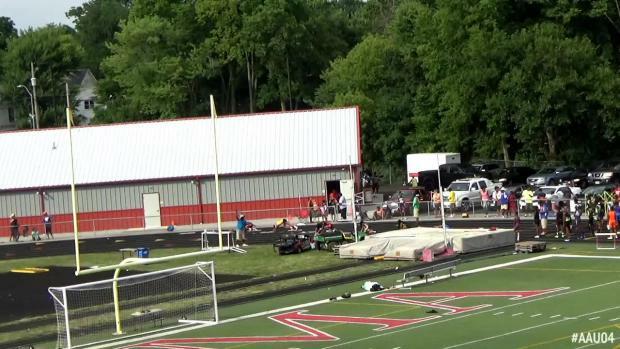 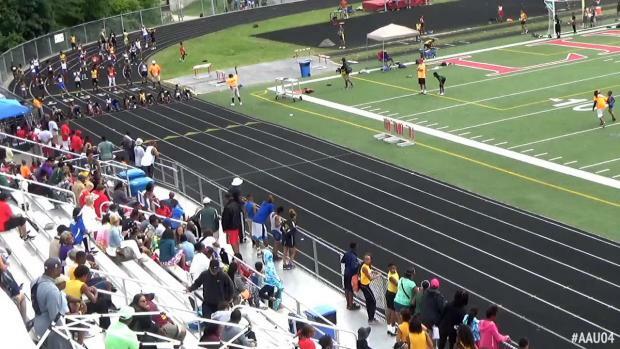 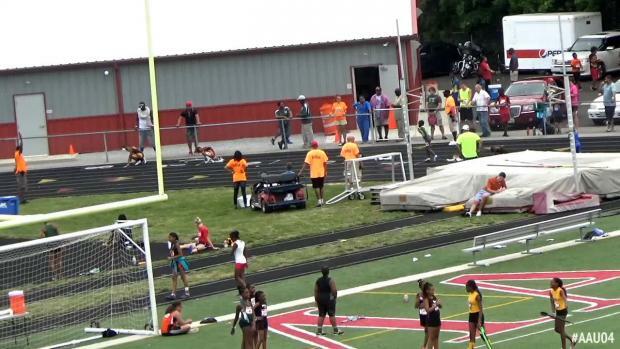 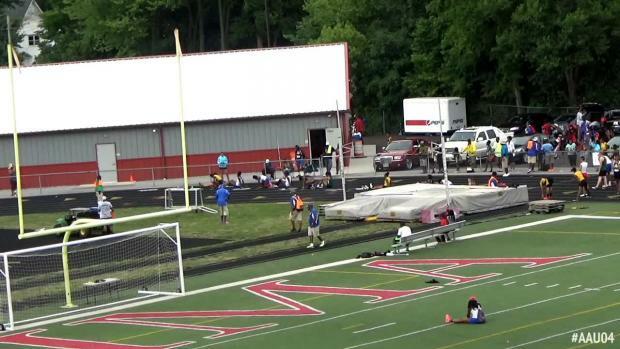 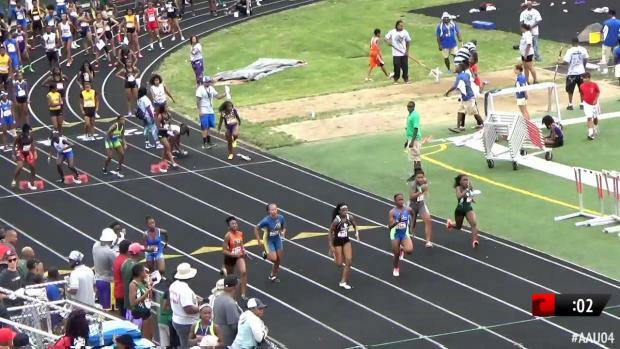 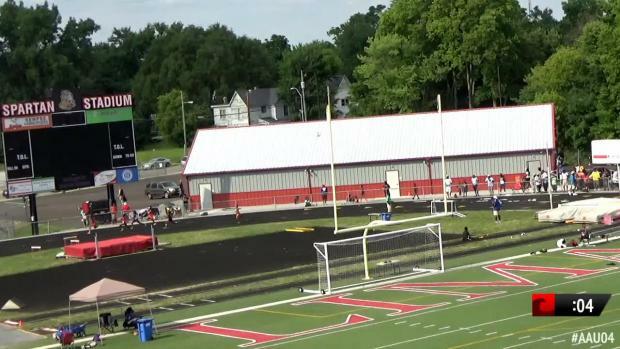 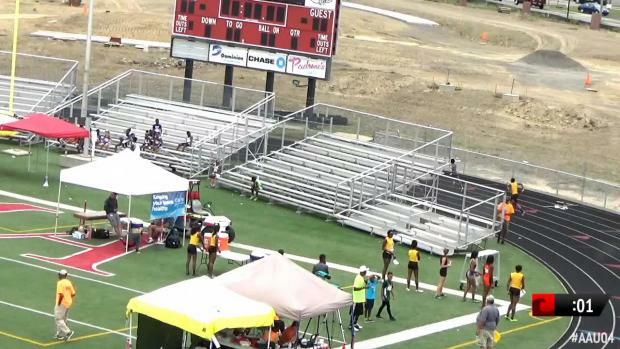 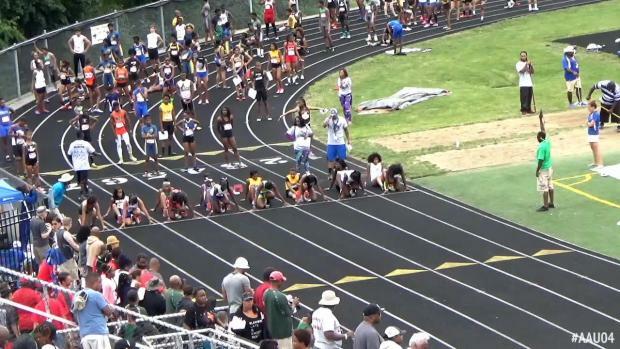 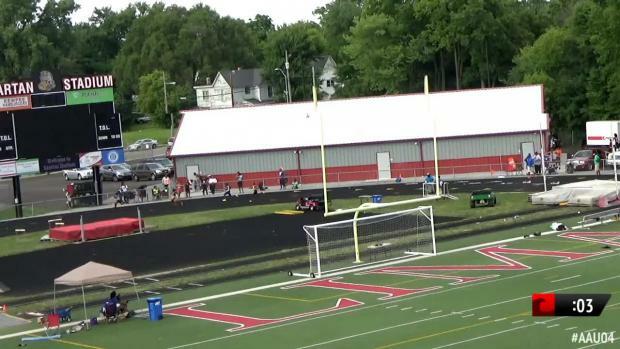 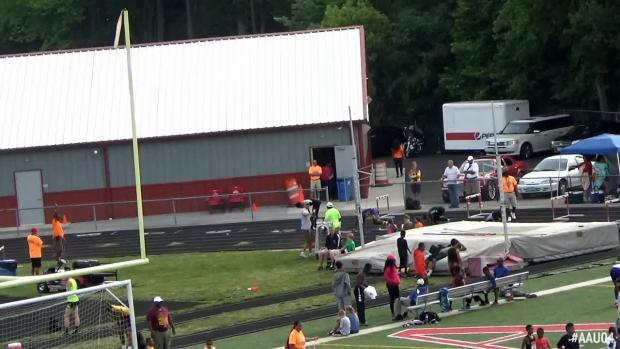 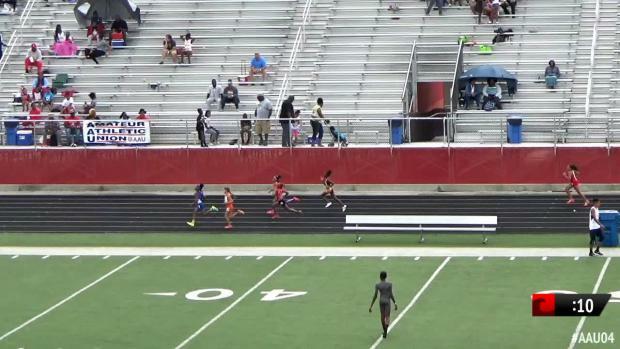 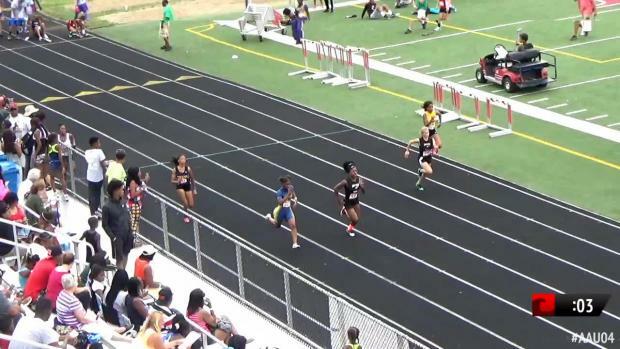 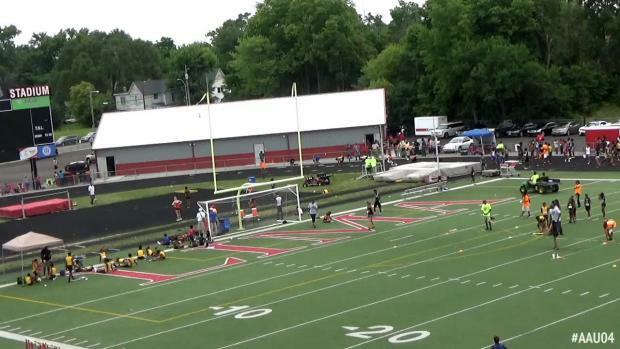 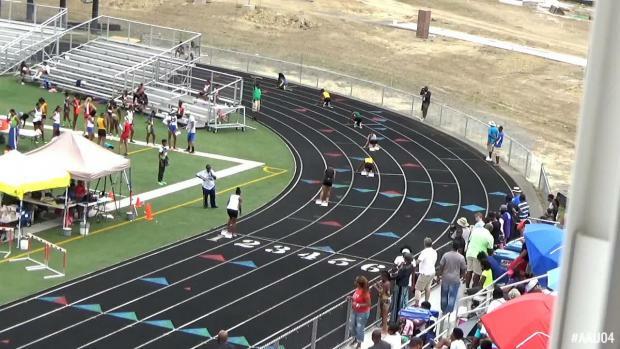 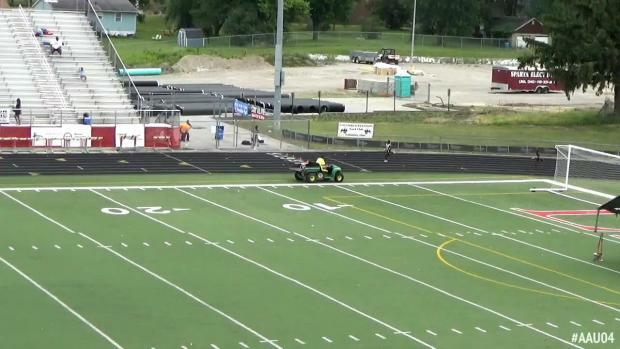 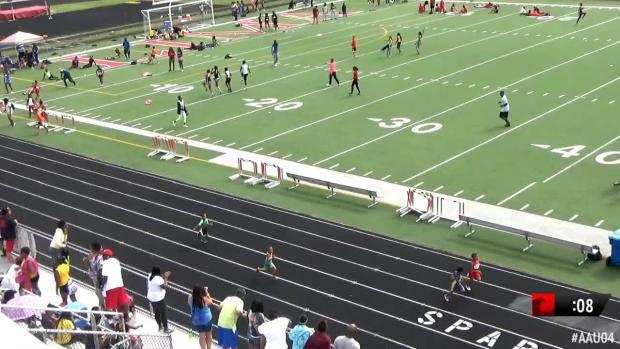 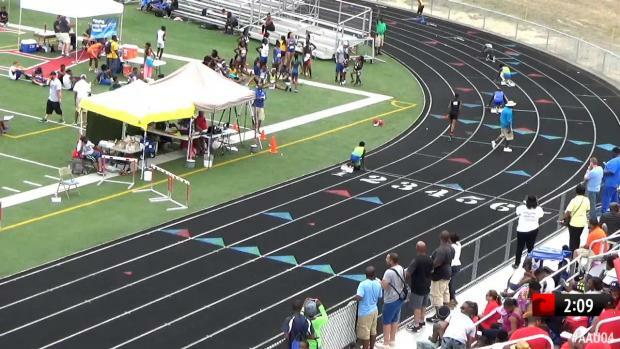 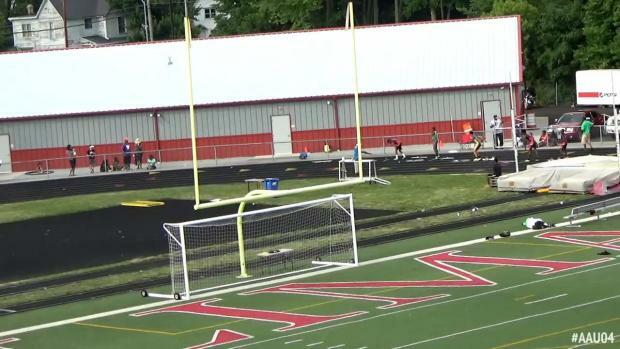 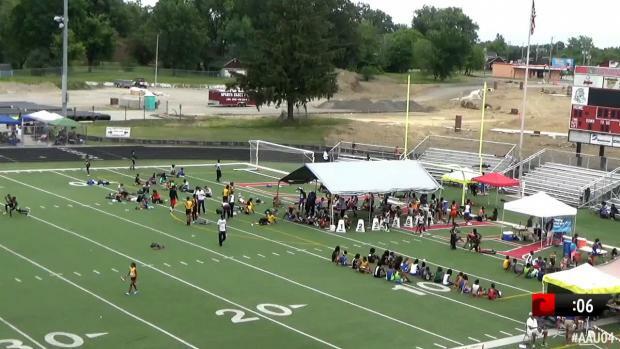 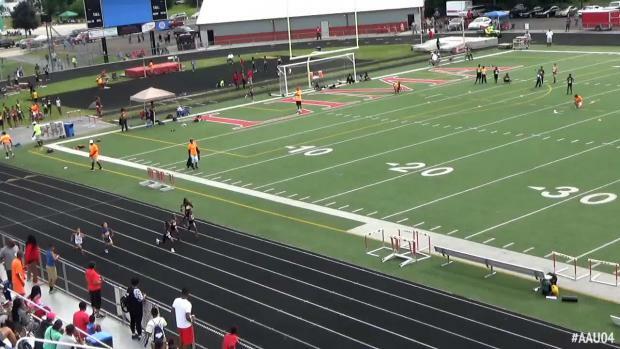 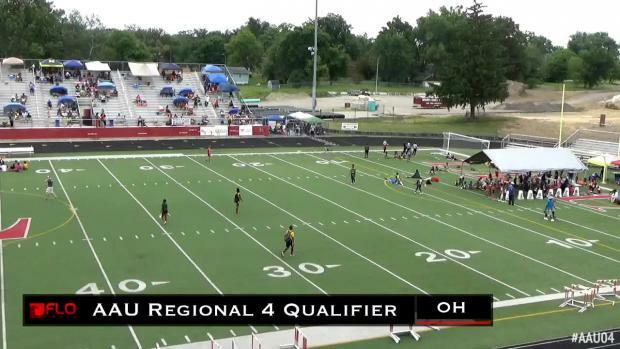 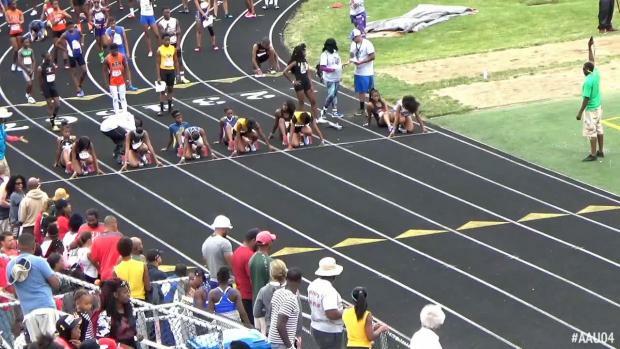 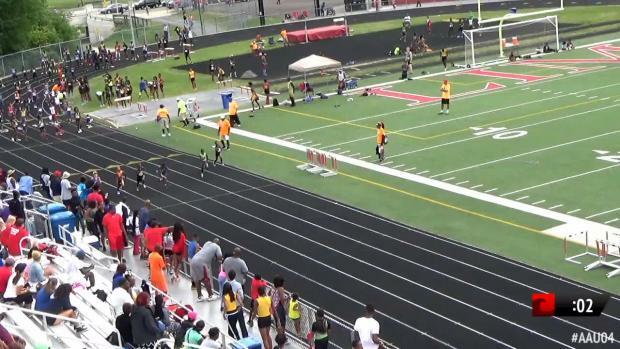 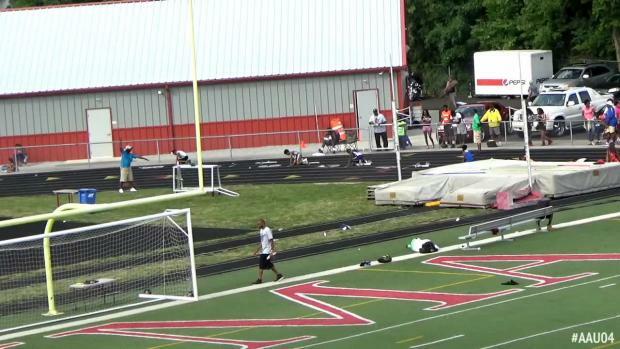 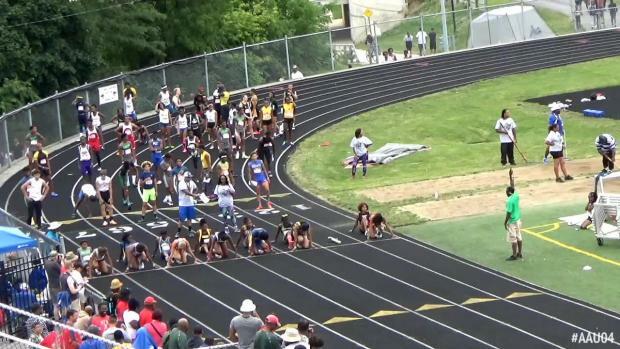 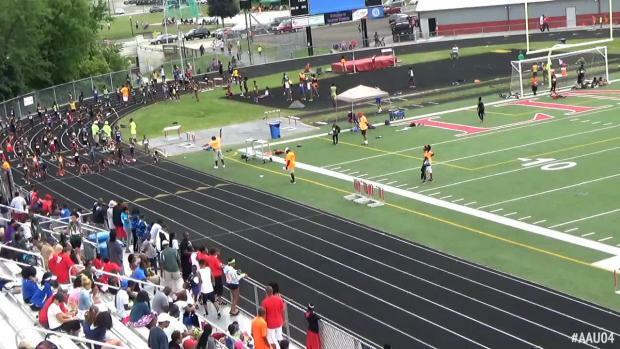 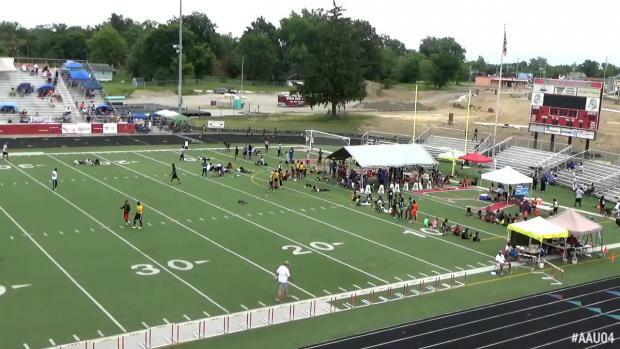 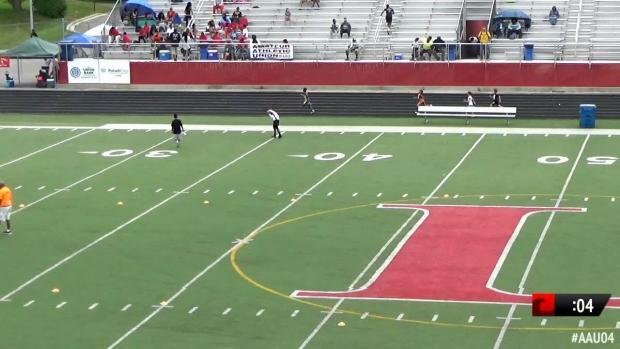 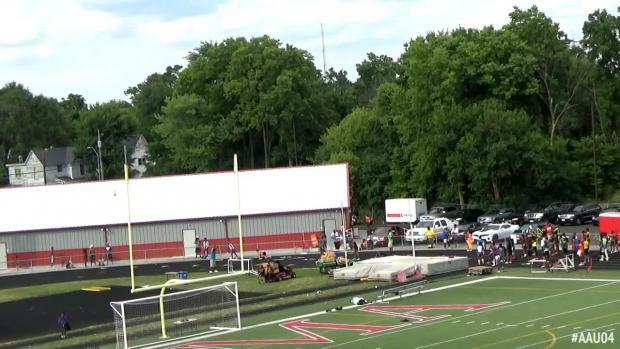 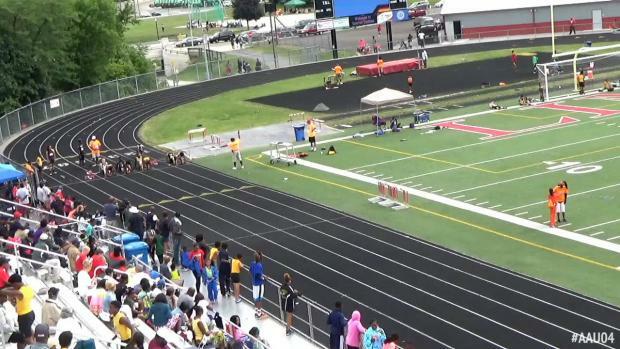 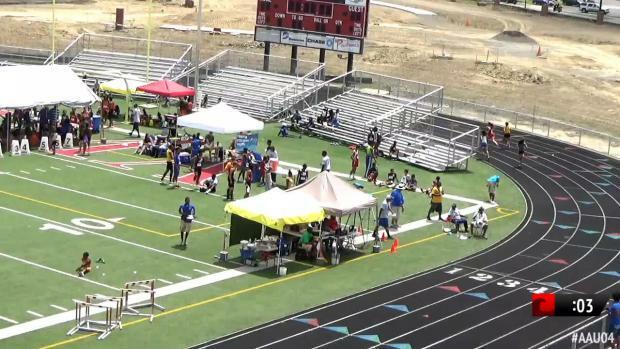 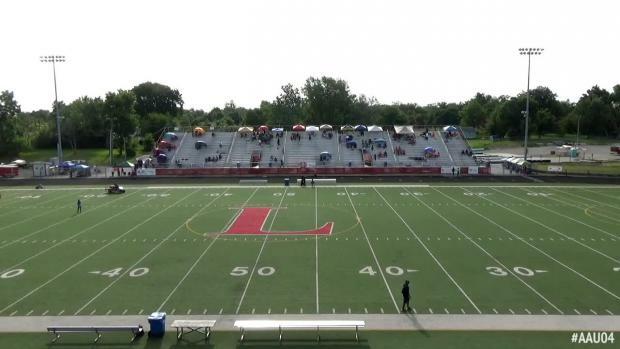 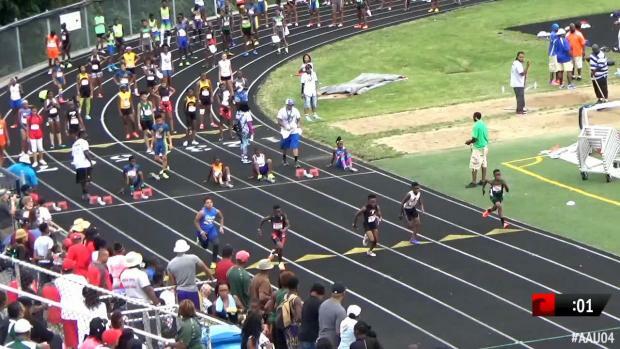 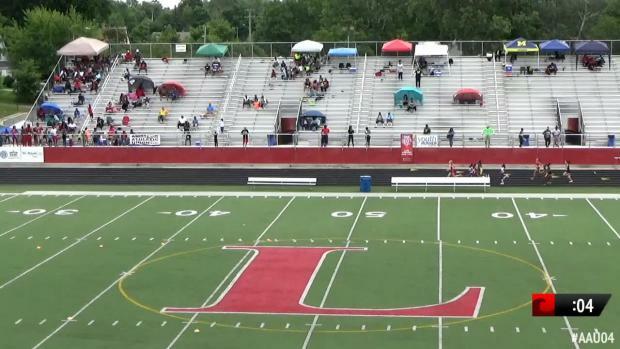 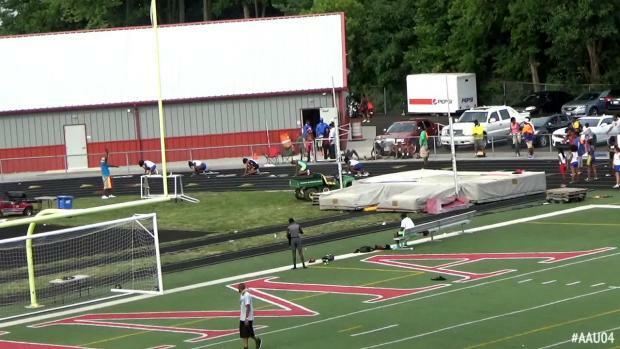 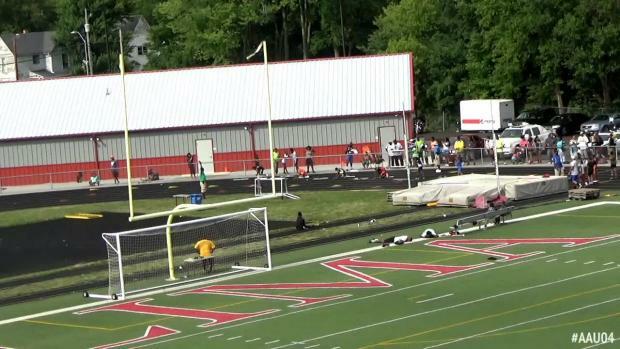 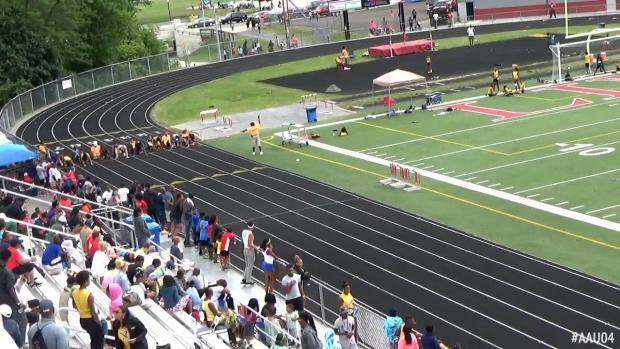 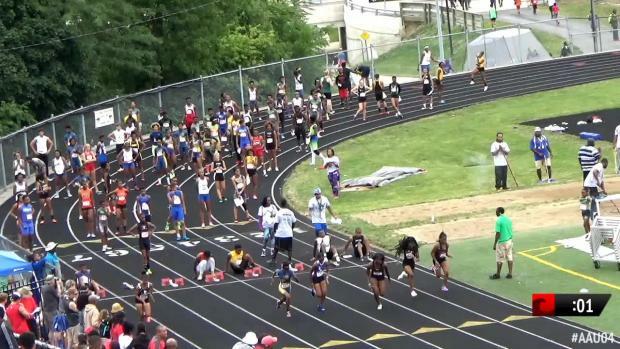 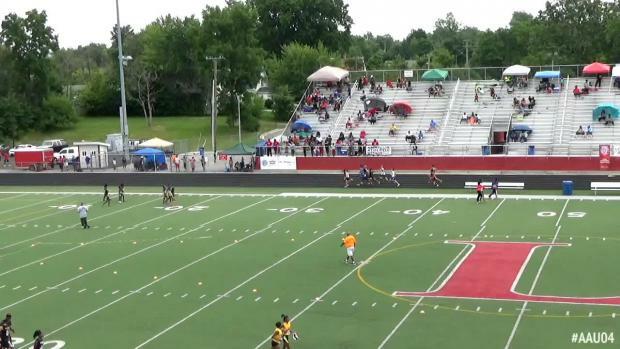 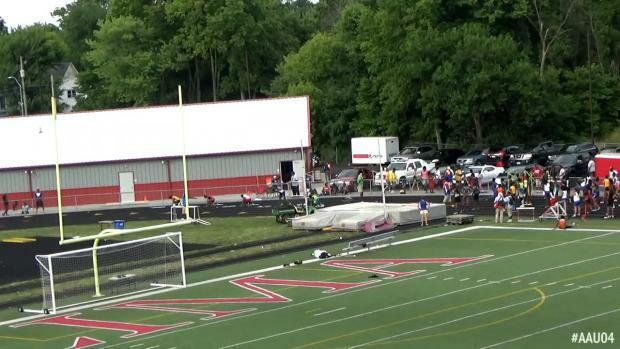 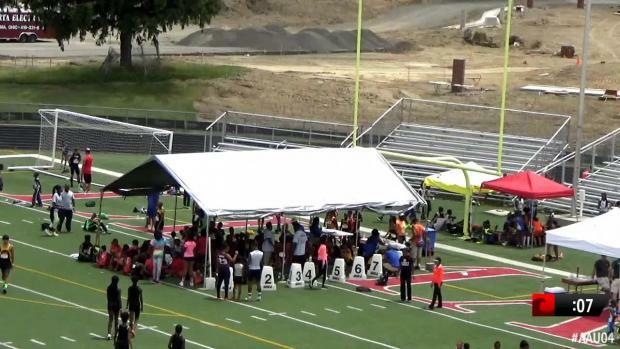 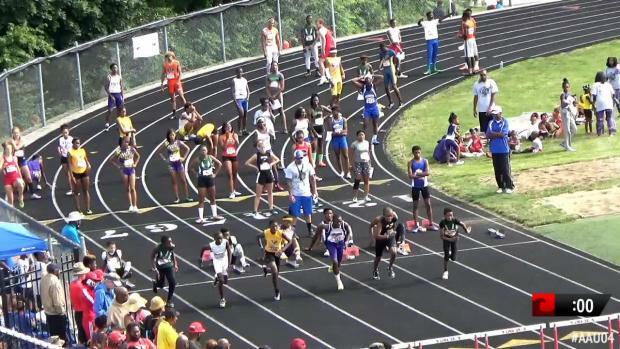 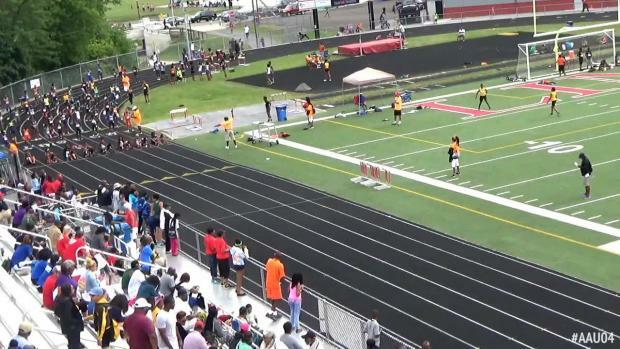 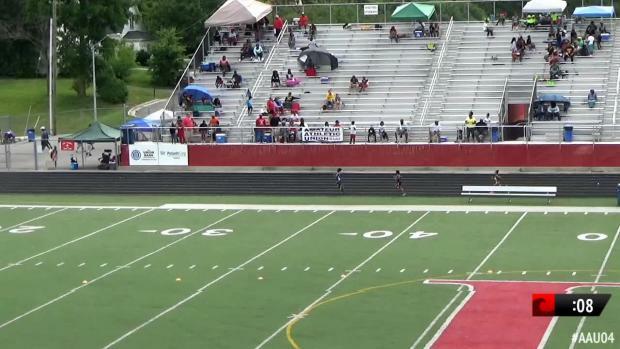 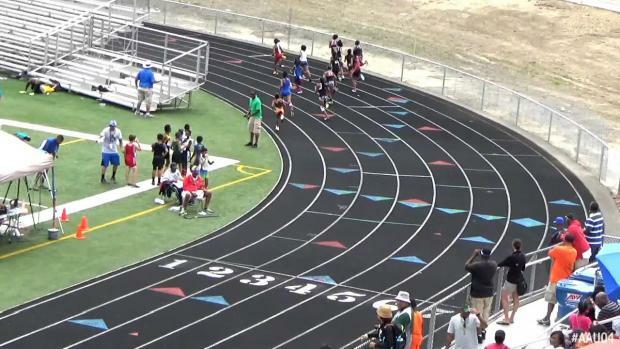 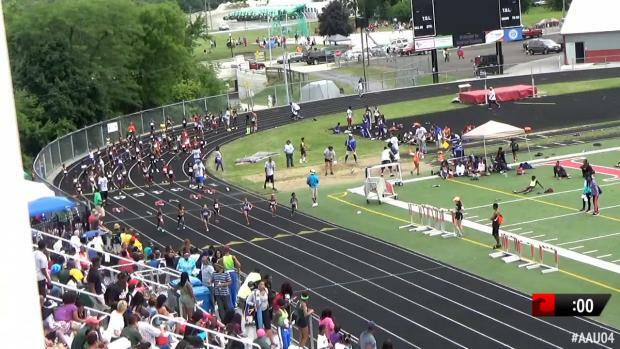 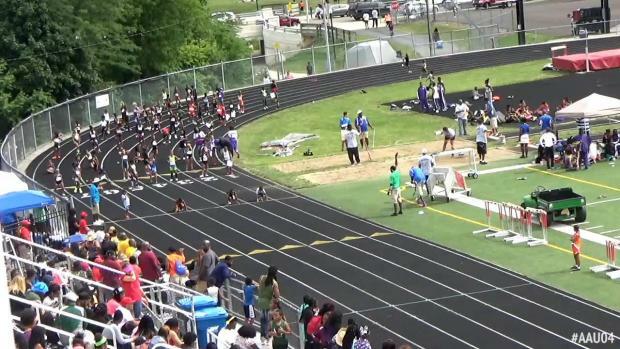 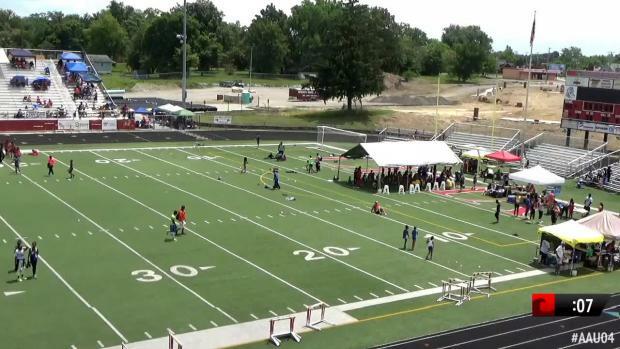 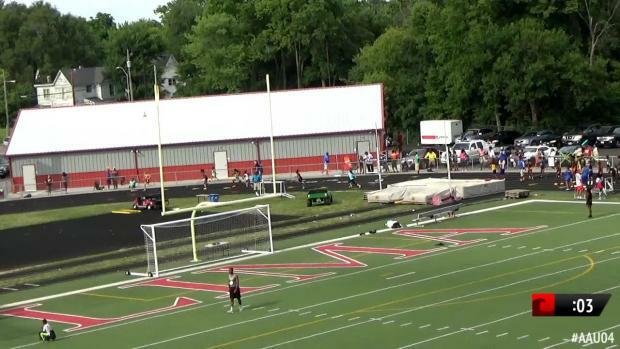 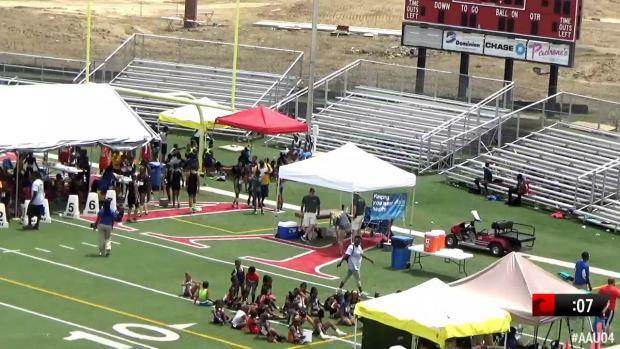 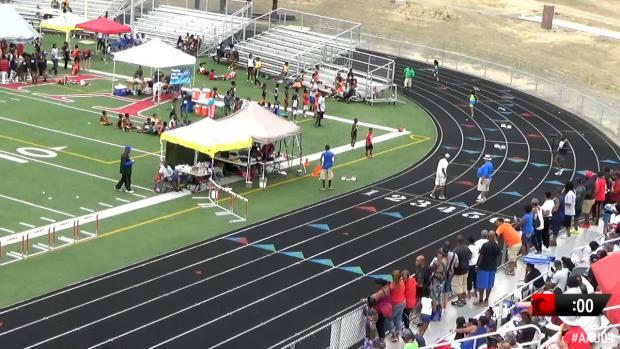 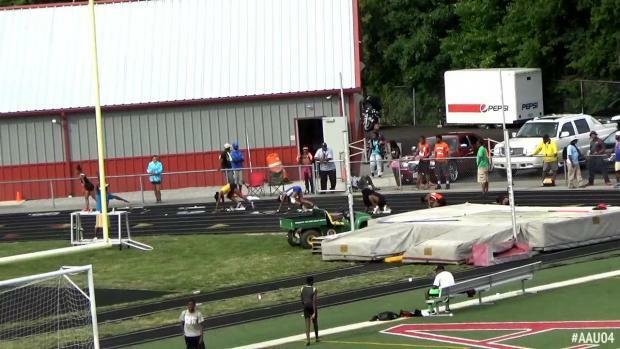 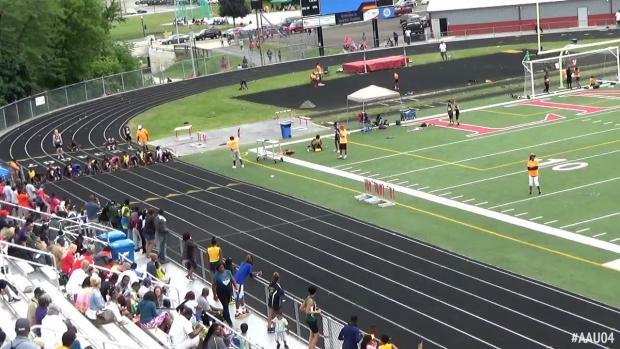 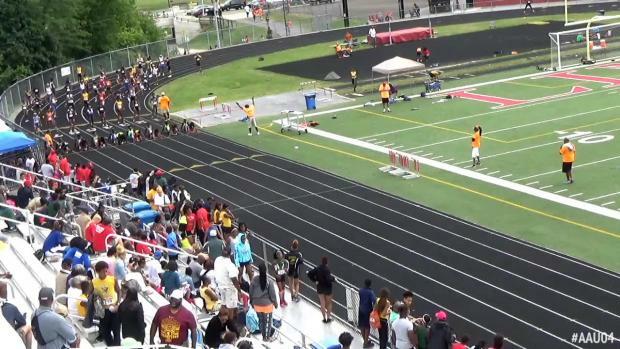 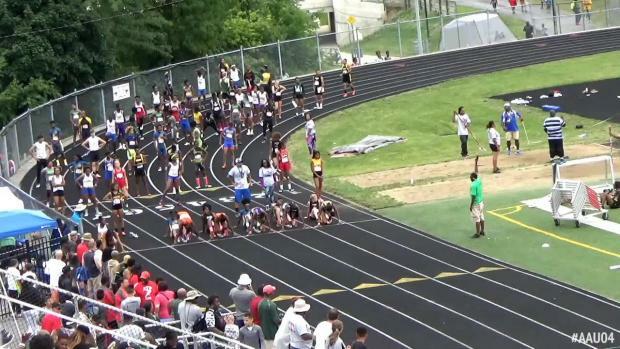 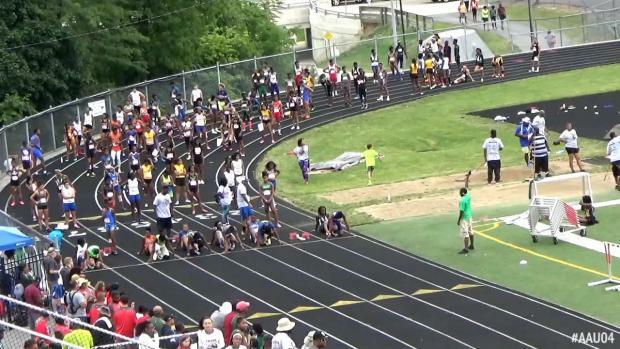 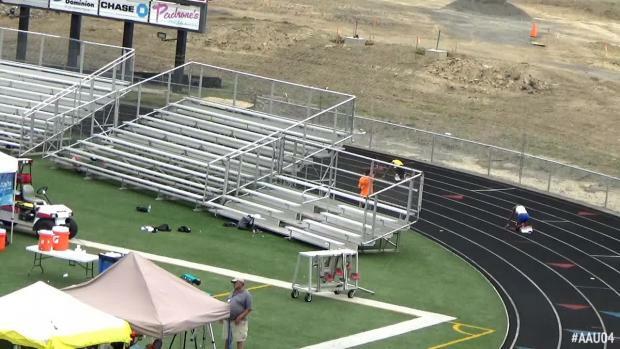 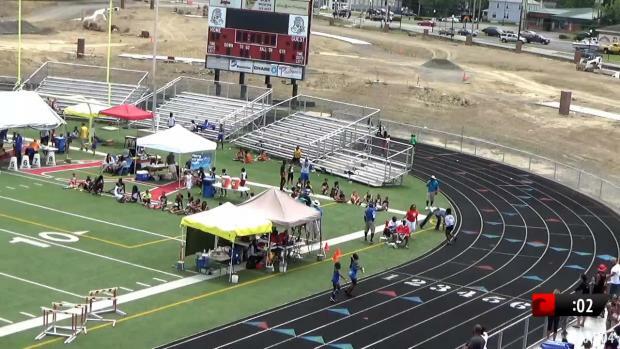 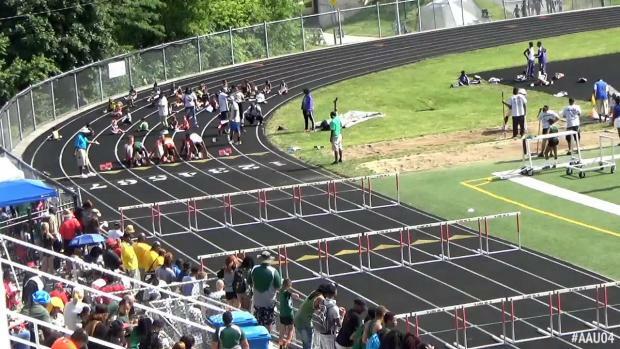 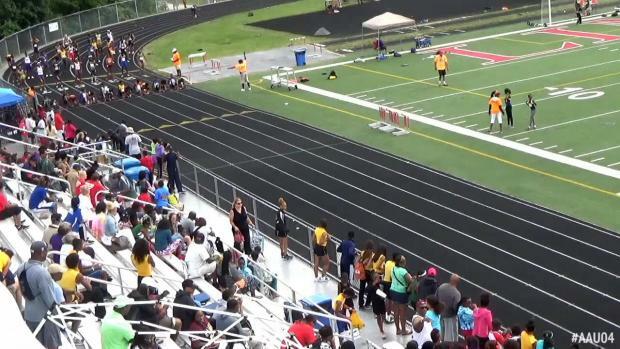 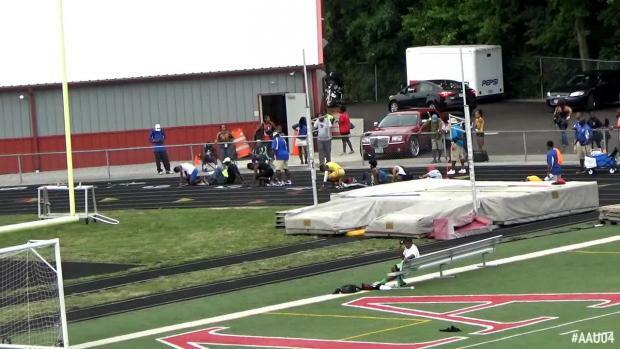 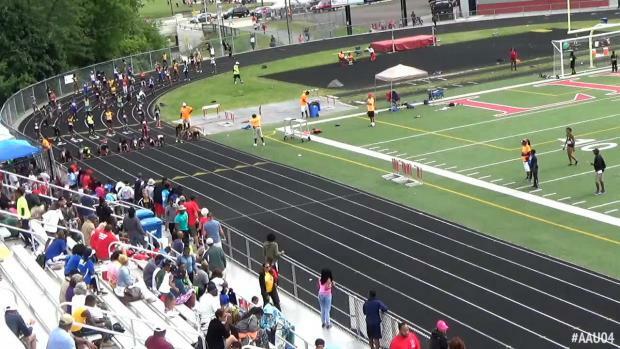 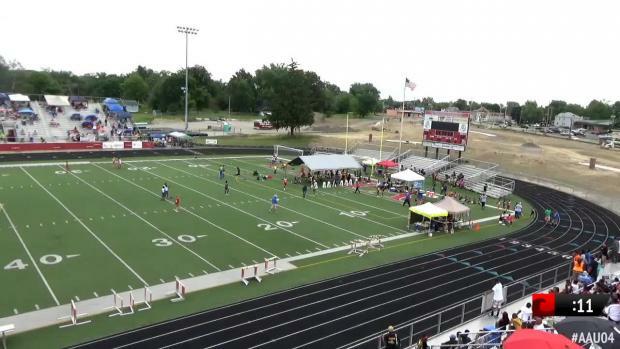 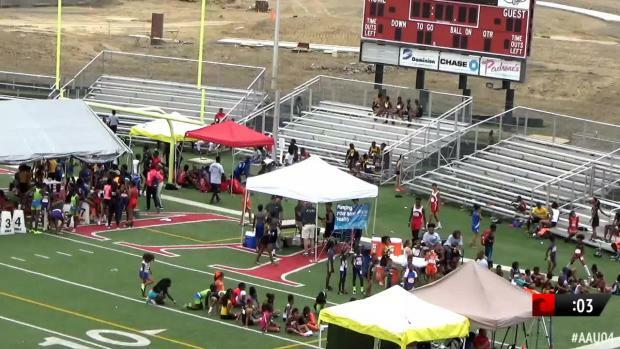 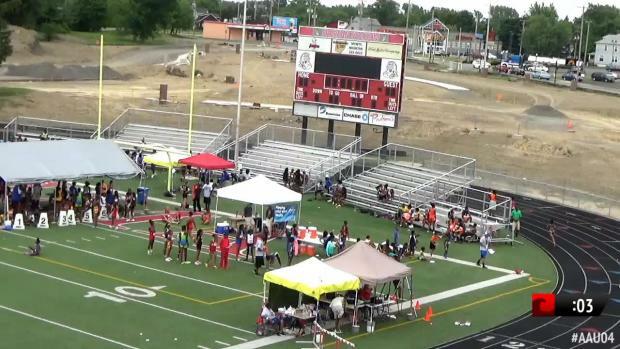 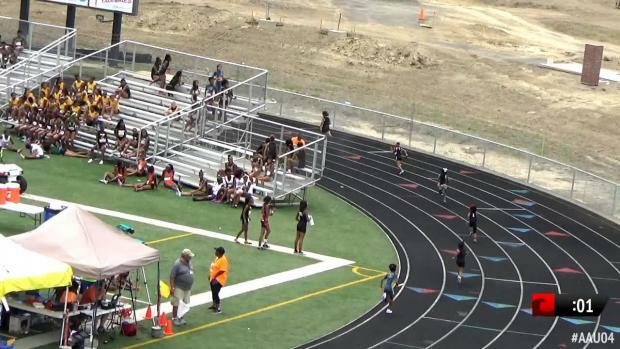 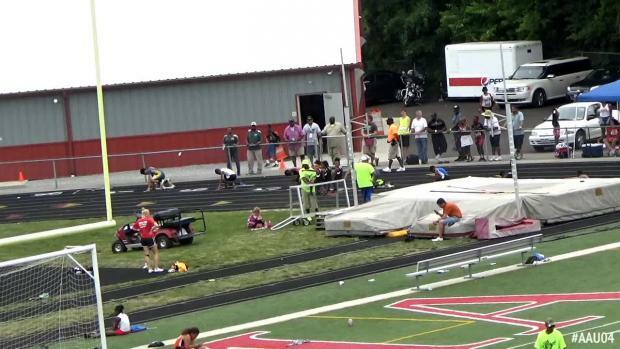 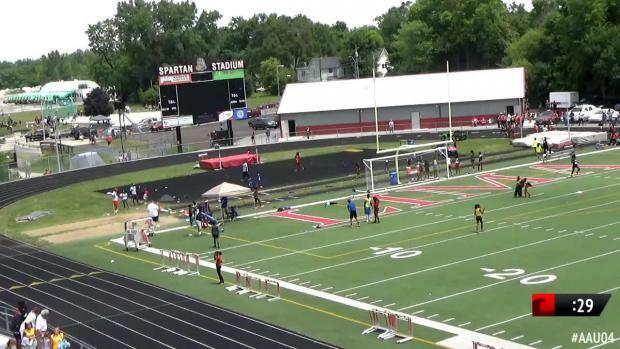 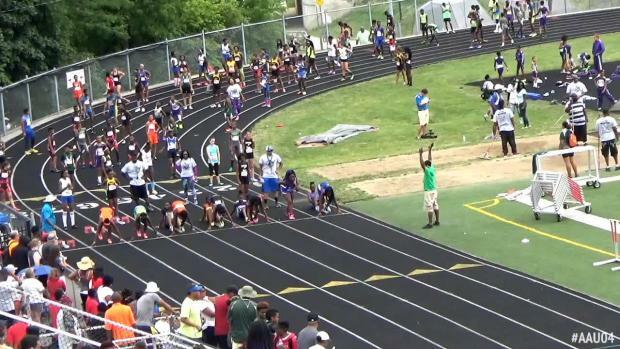 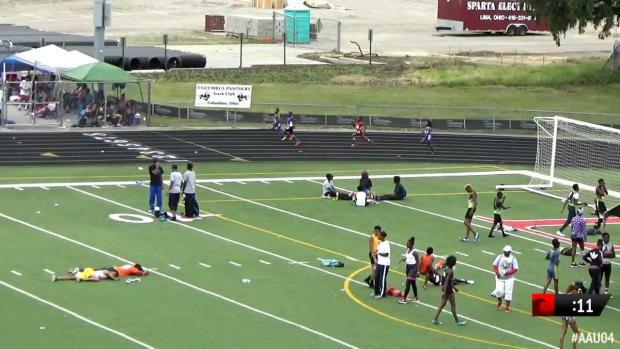 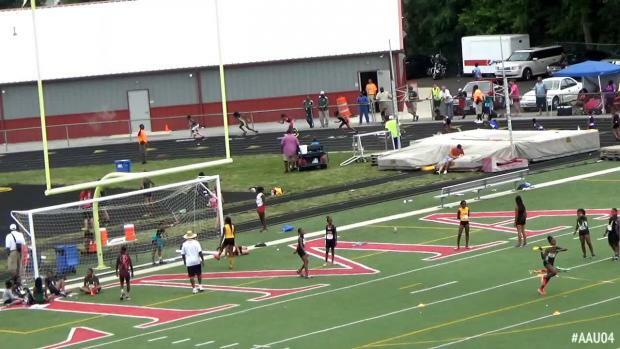 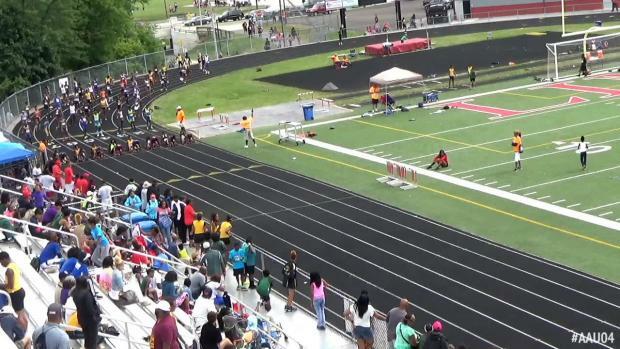 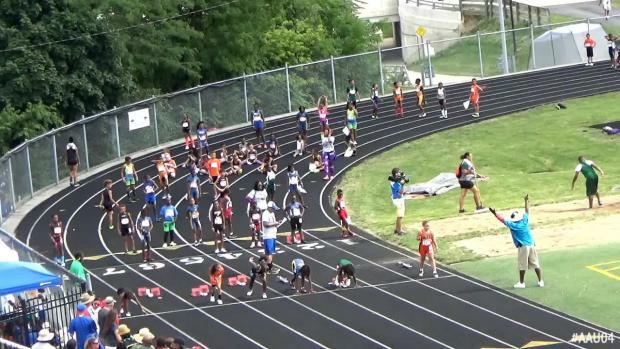 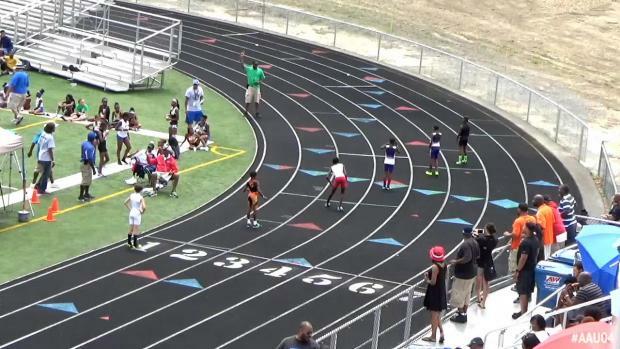 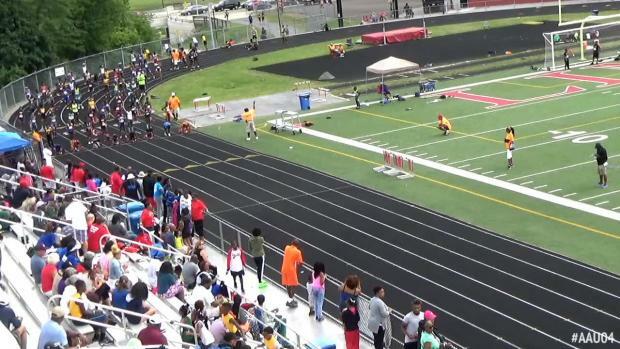 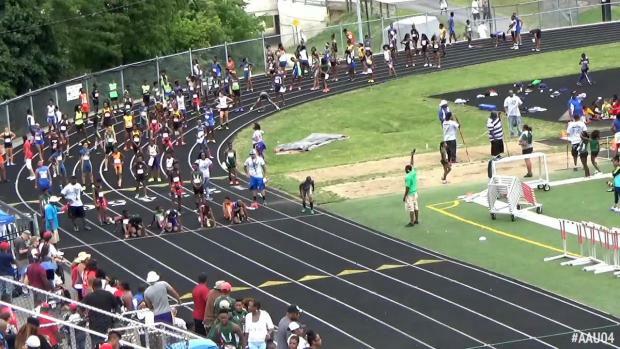 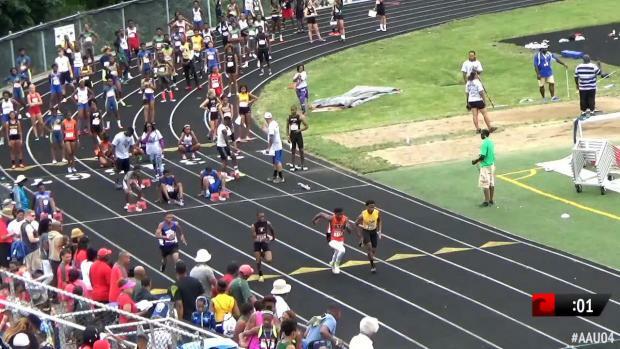 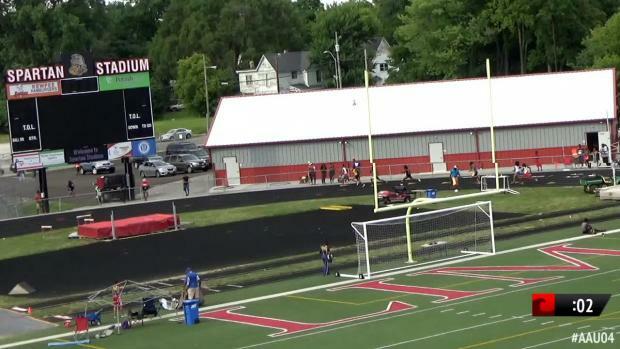 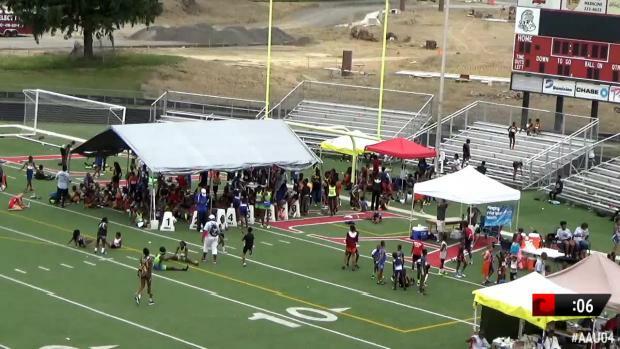 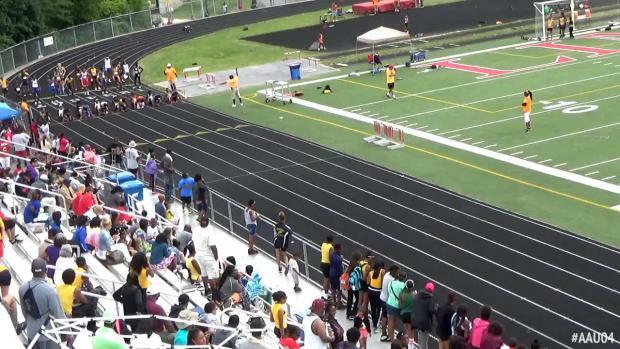 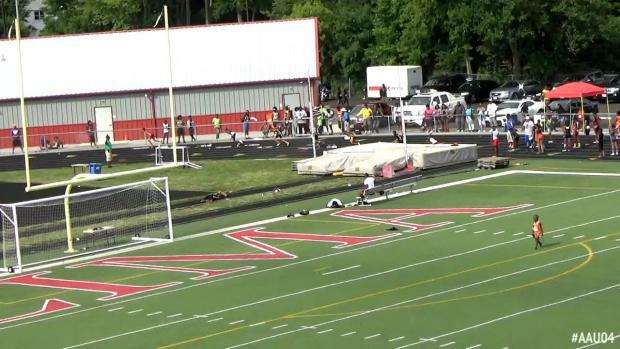 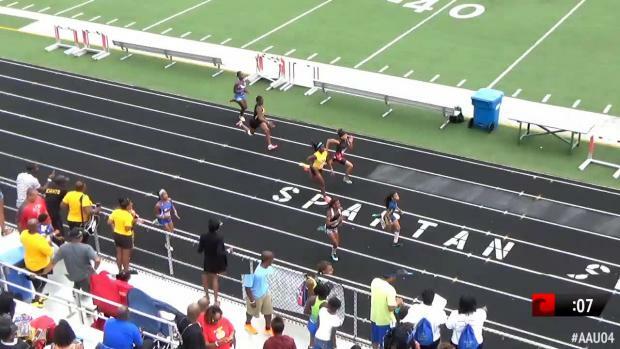 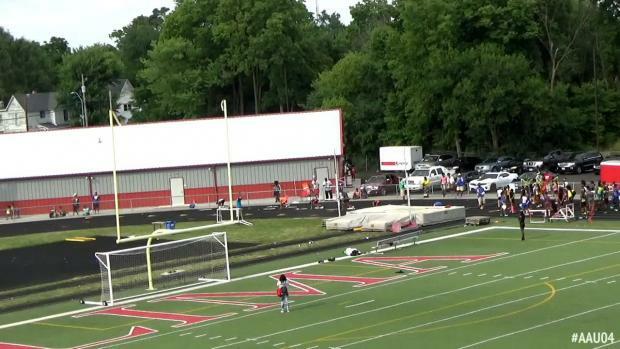 MileSplit is live streaming the AAU Region 4 Qualifier for Lima Stadium in Lima, Ohio from July 1st thru July 3rd. 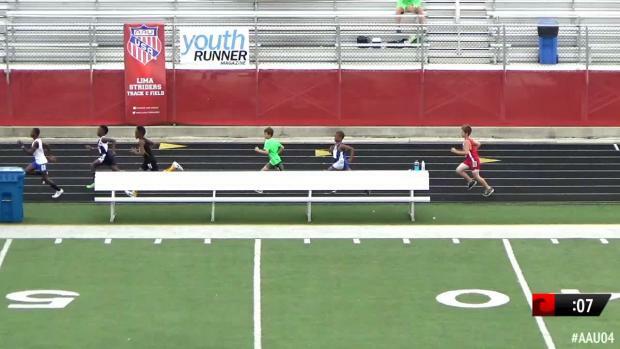 We will have archived race video coverage from each day as well uploaded to the site. 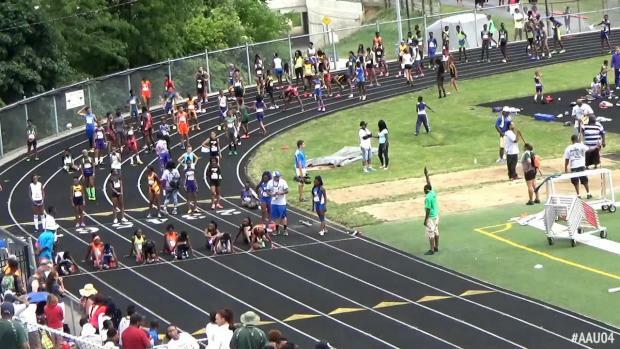 Below can find time schedule and performance list for the meet. 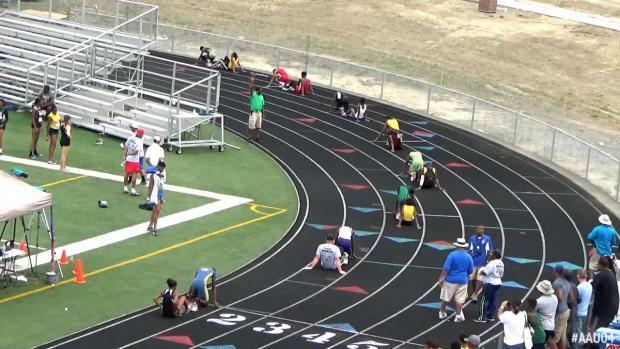 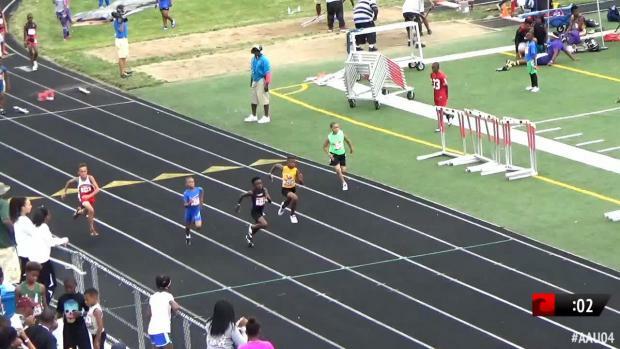 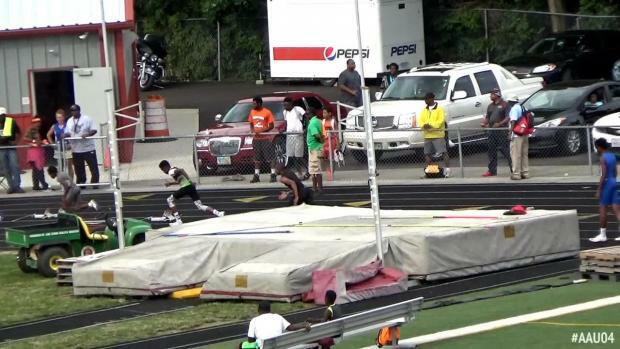 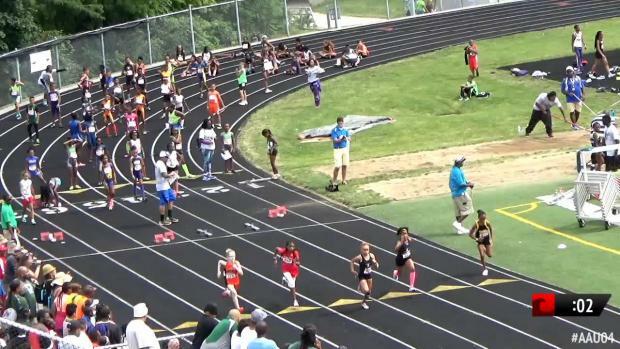 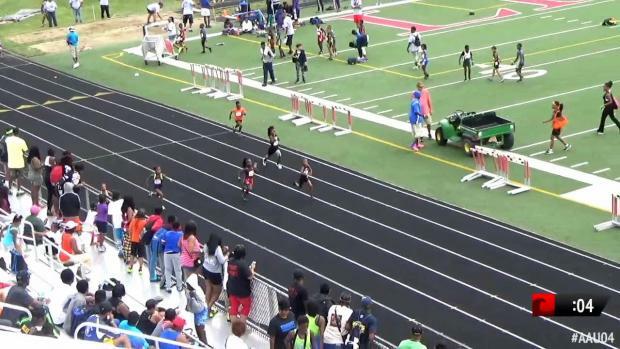 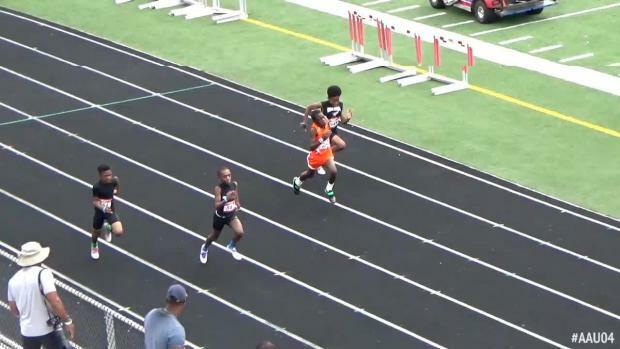 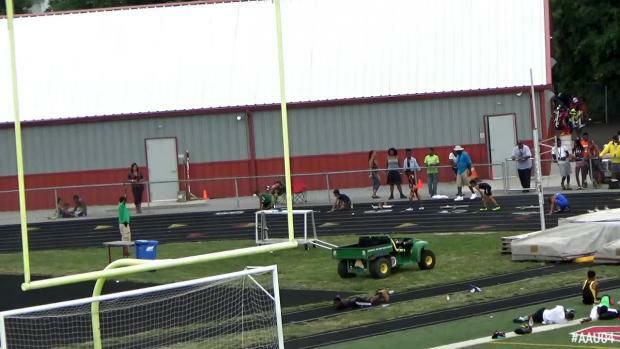 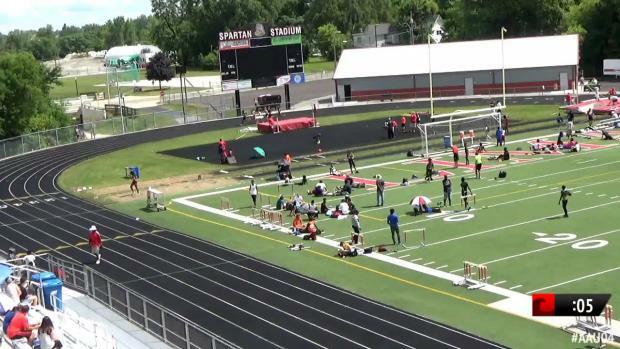 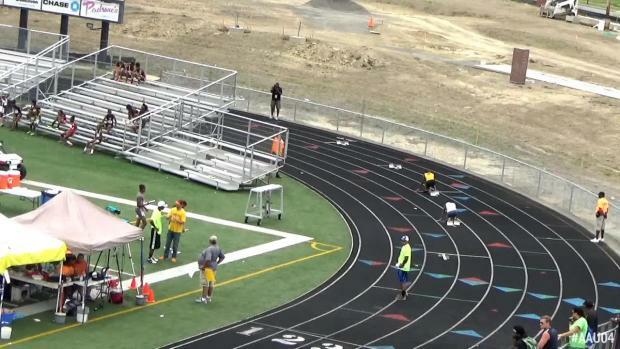 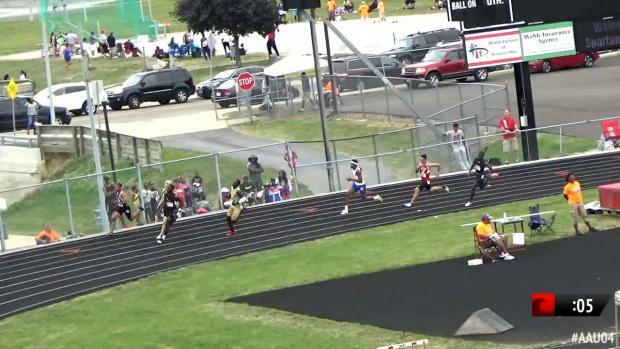 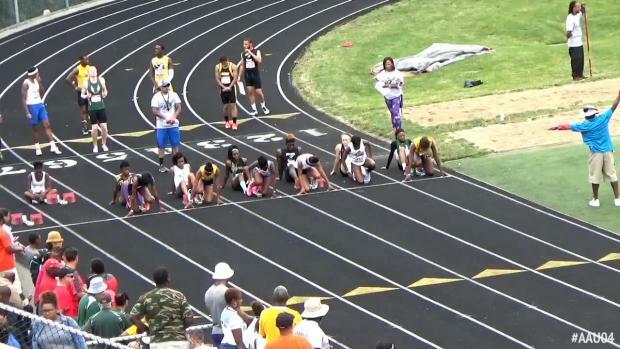 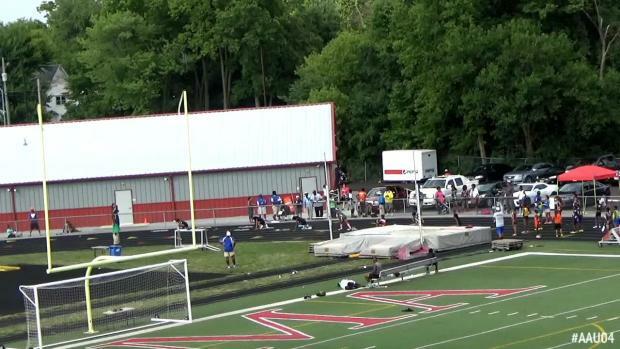 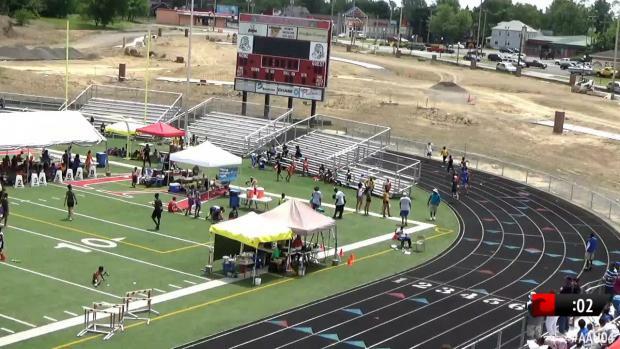 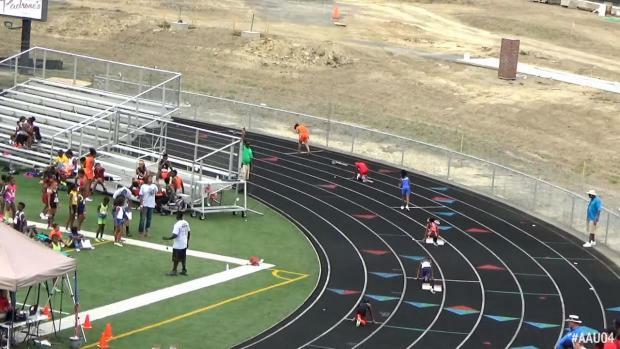 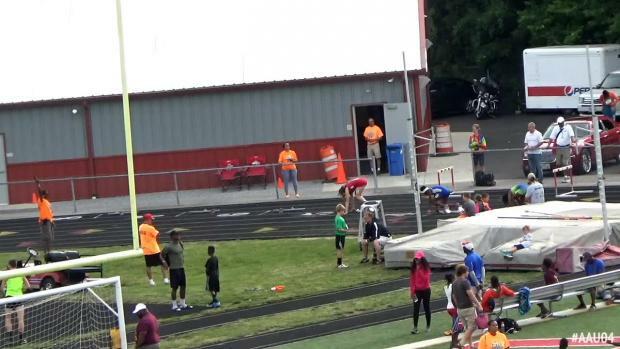 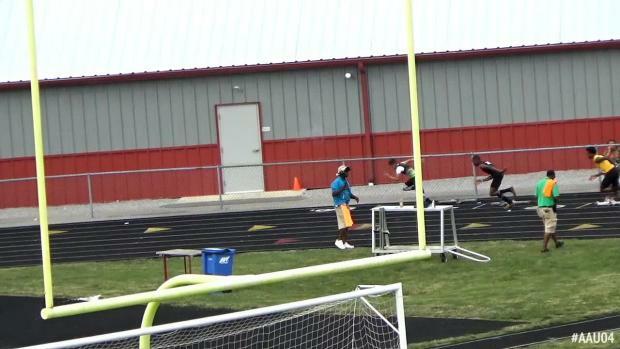 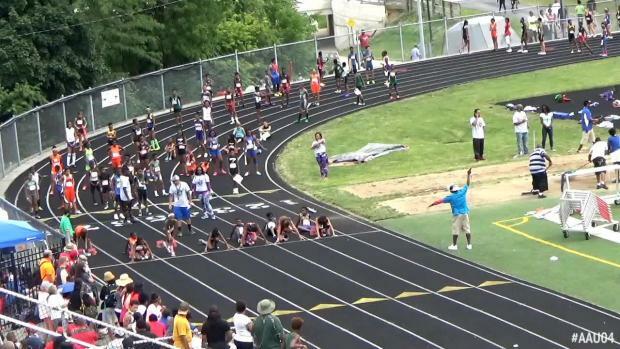 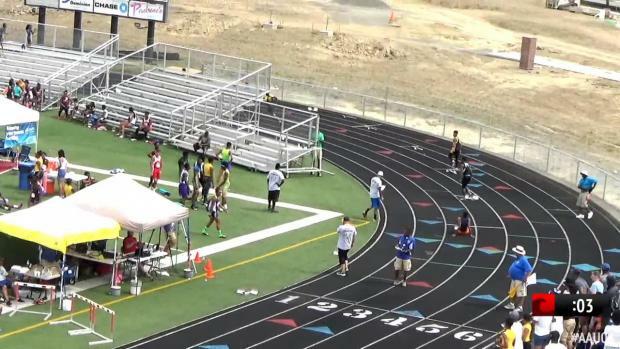 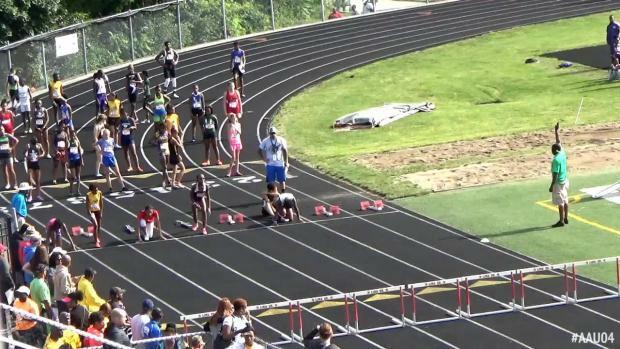 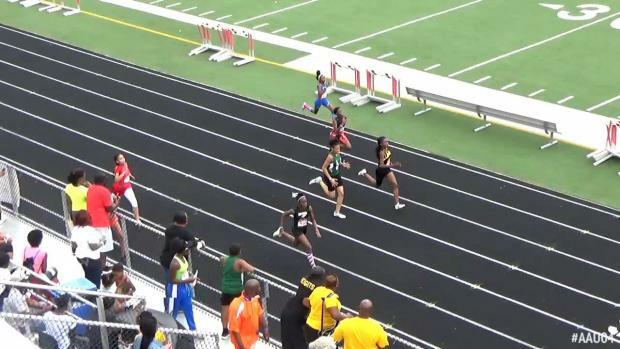 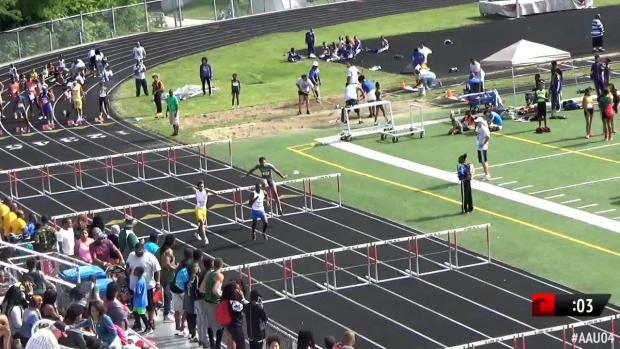 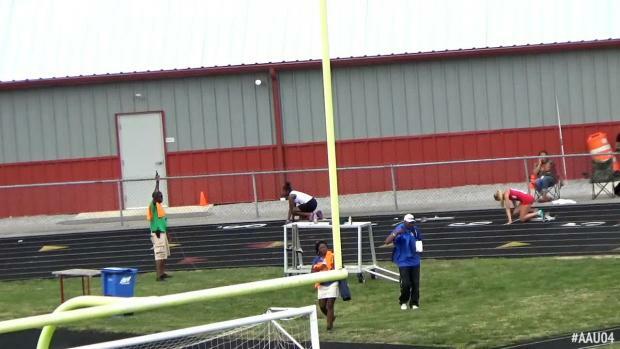 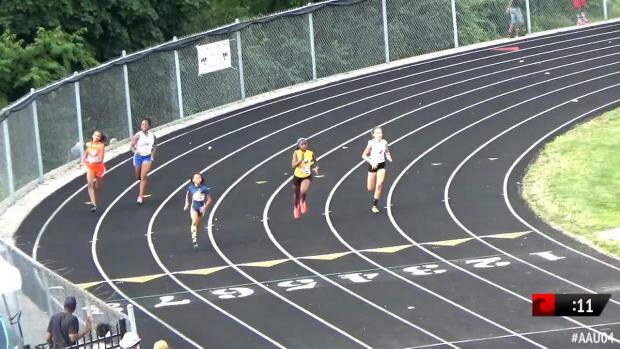 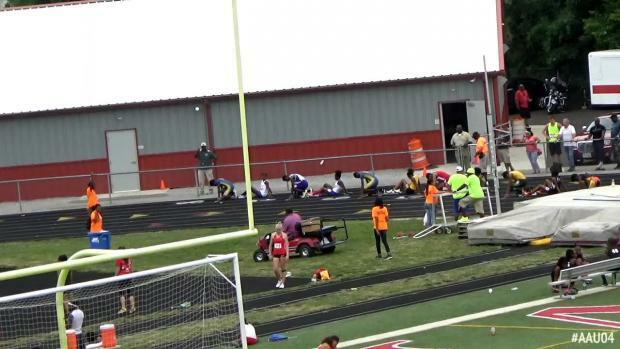 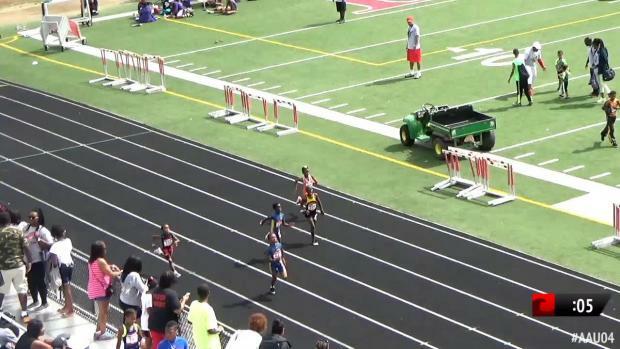 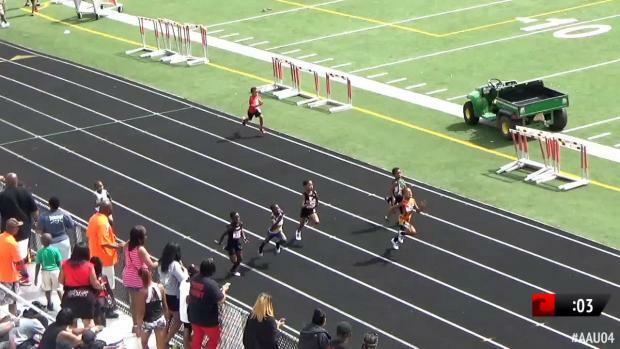 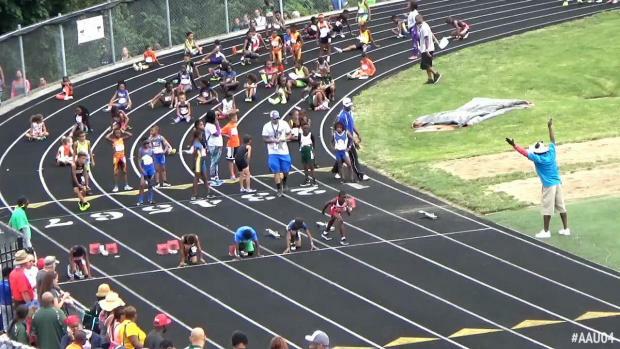 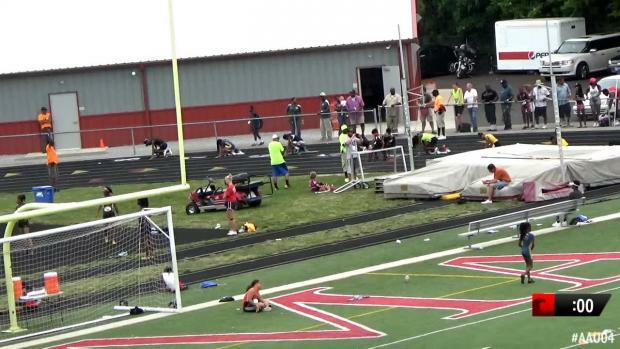 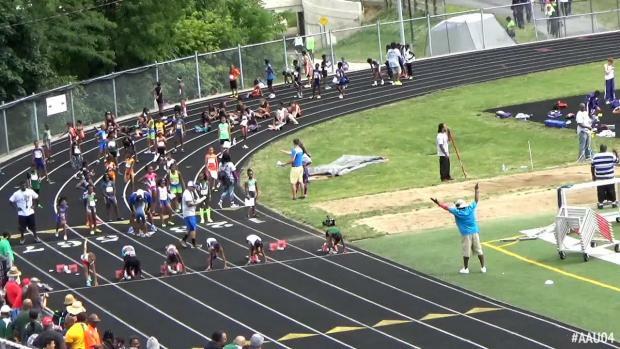 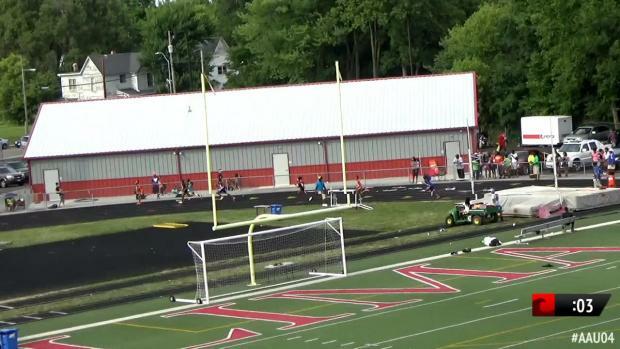 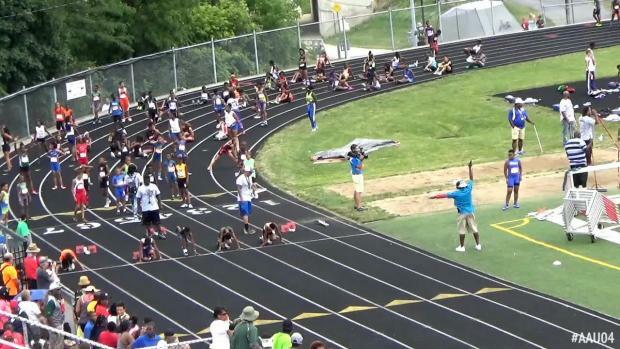 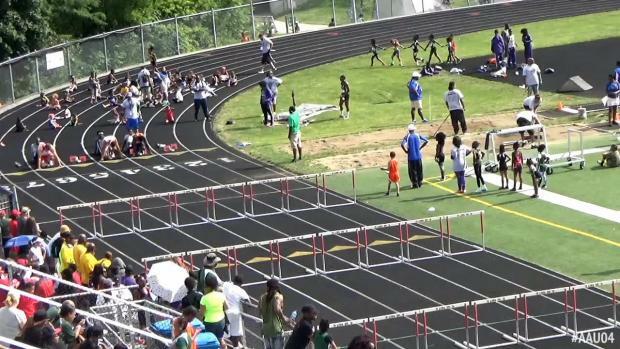 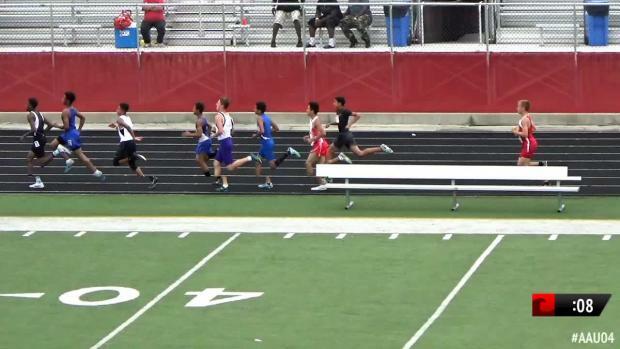 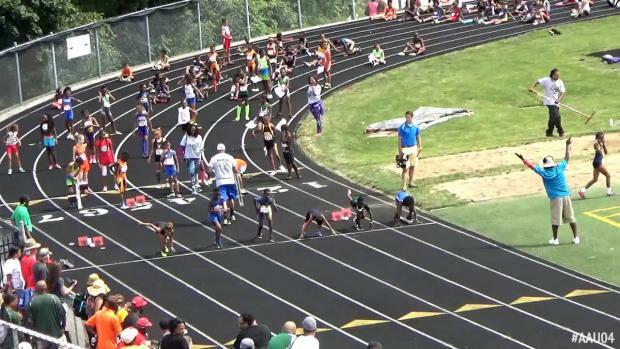 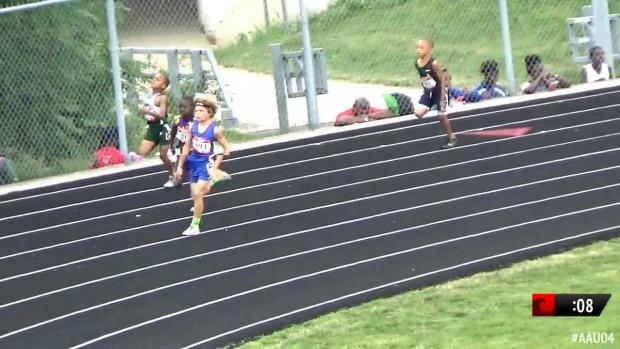 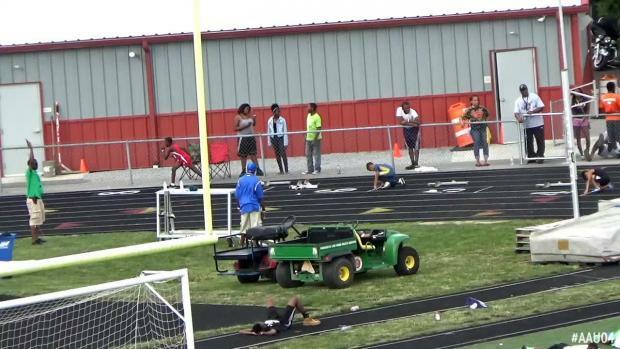 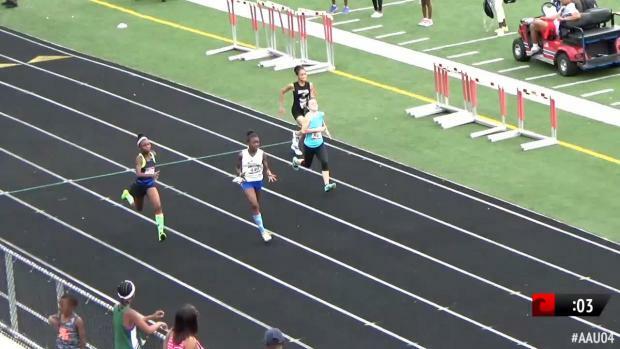 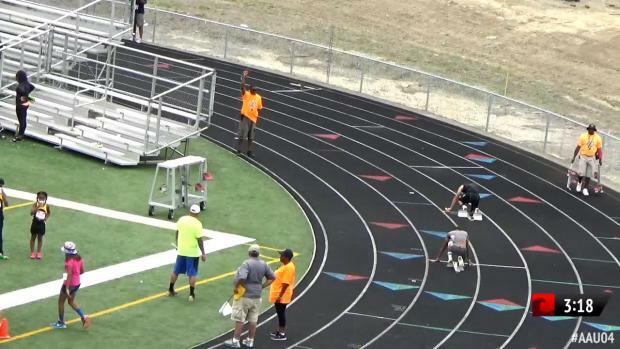 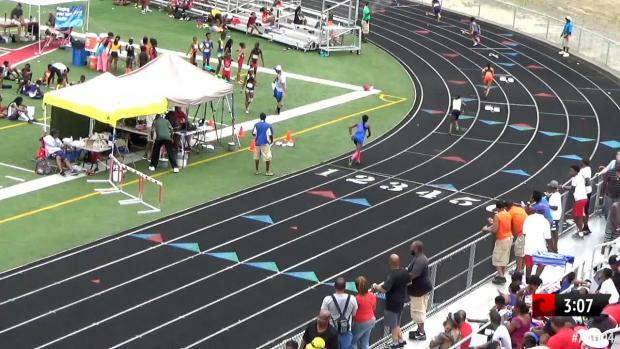 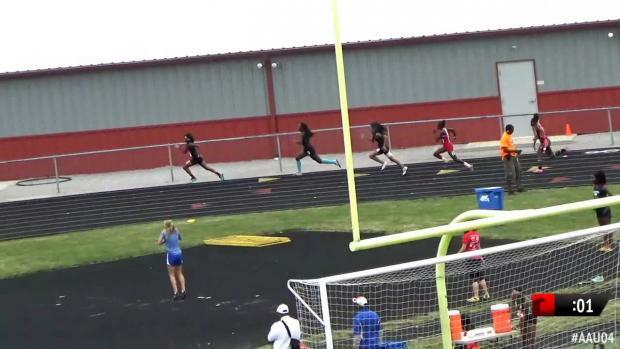 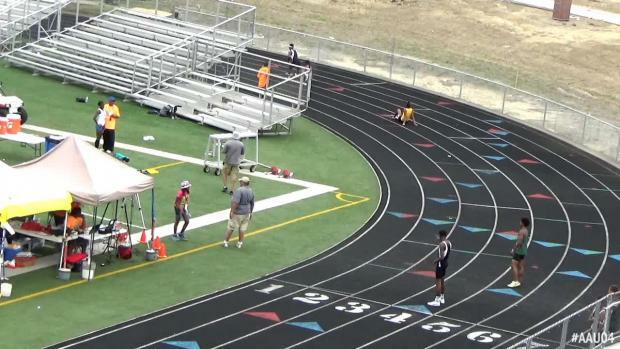 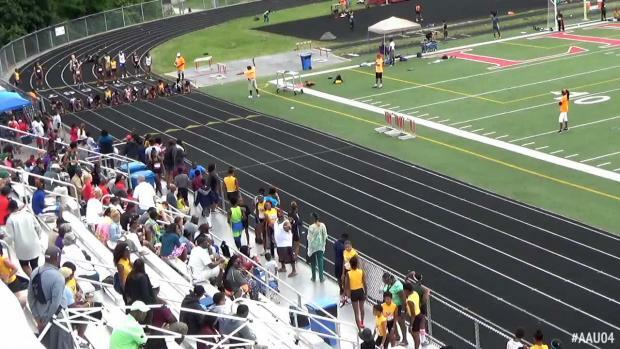 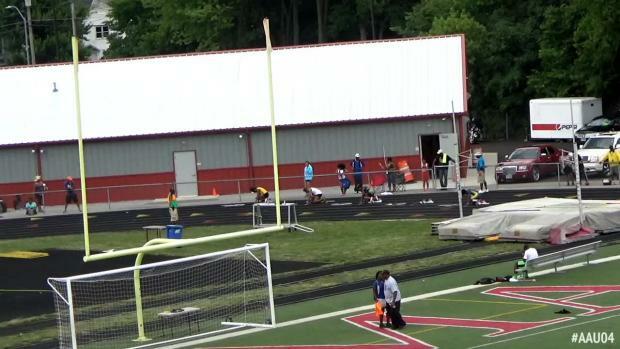 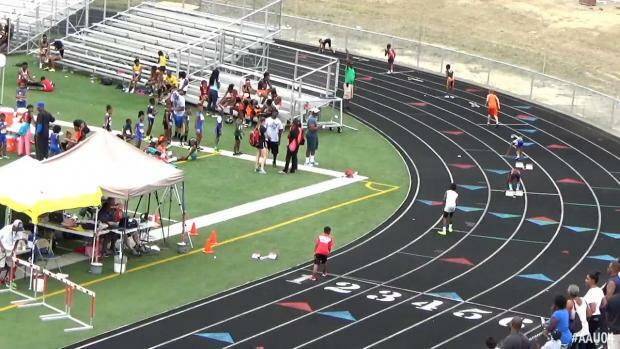 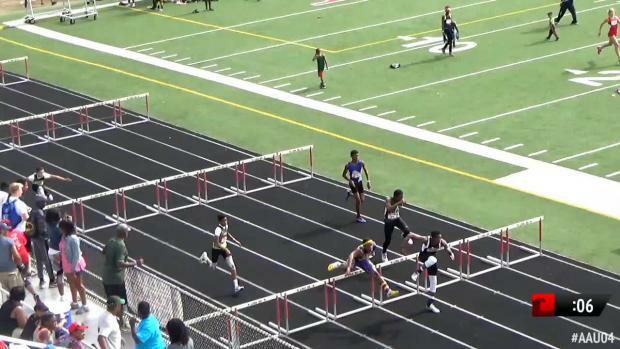 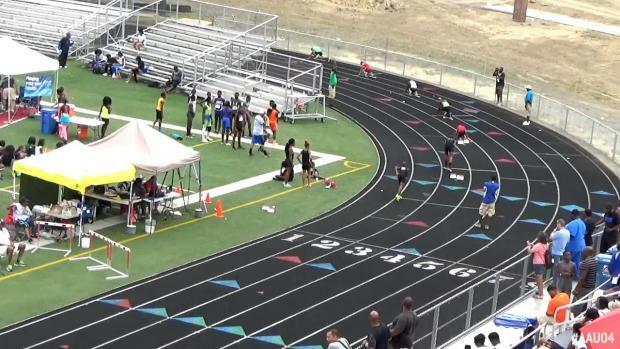 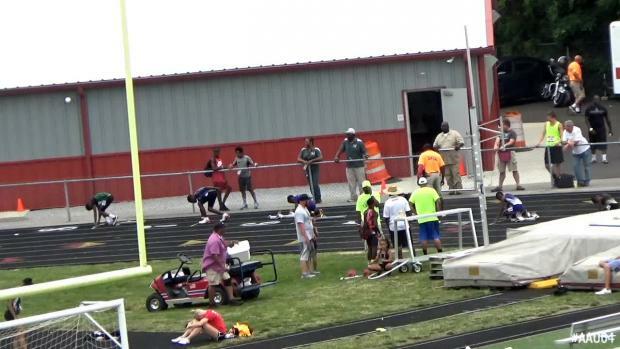 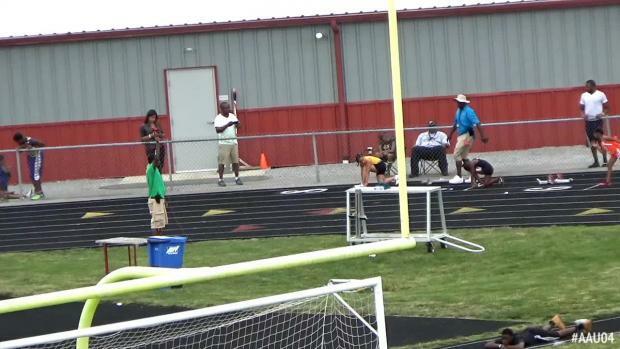 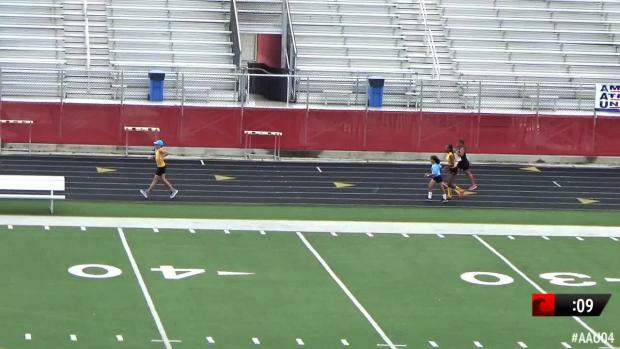 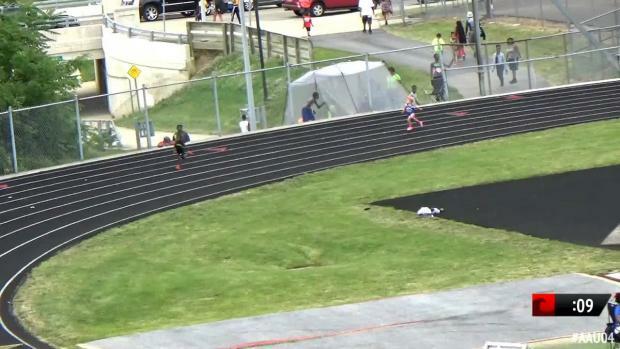 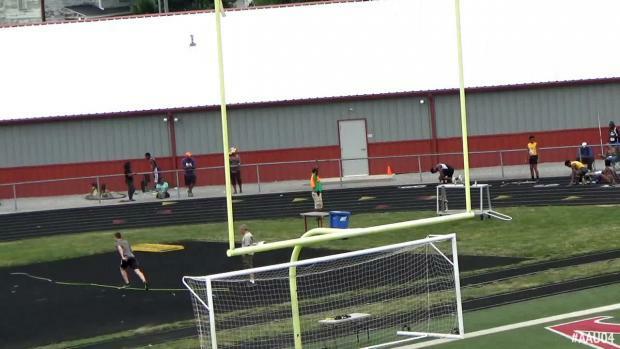 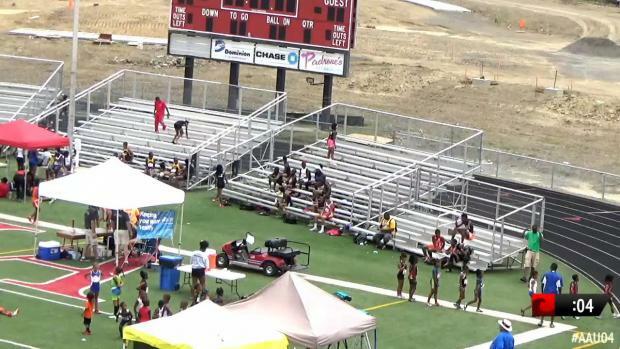 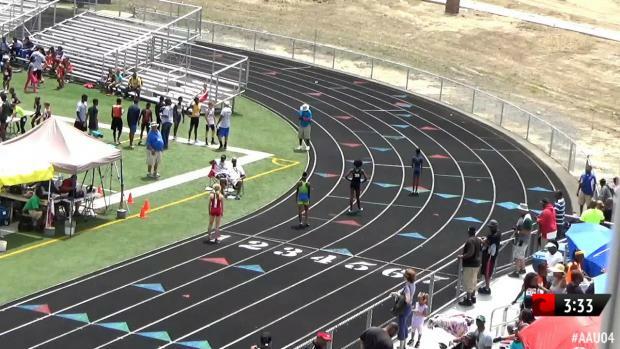 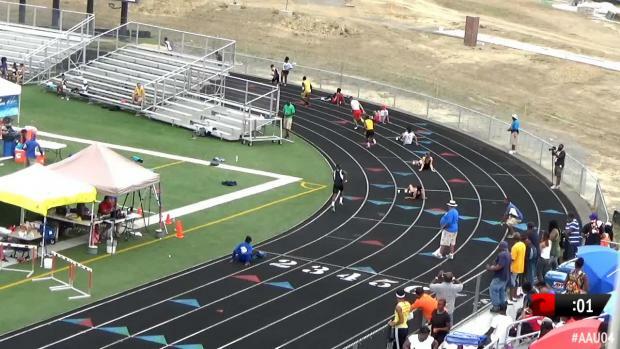 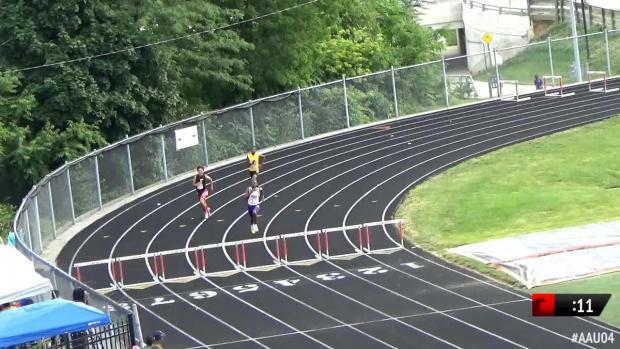 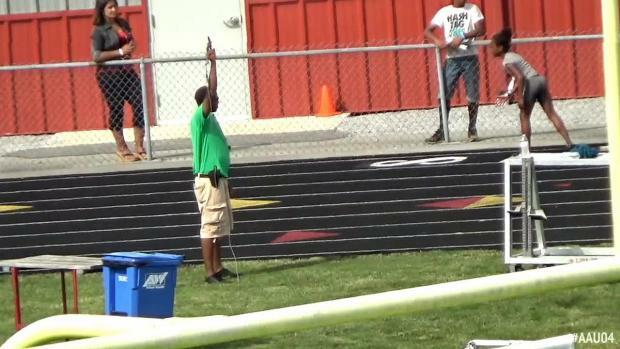 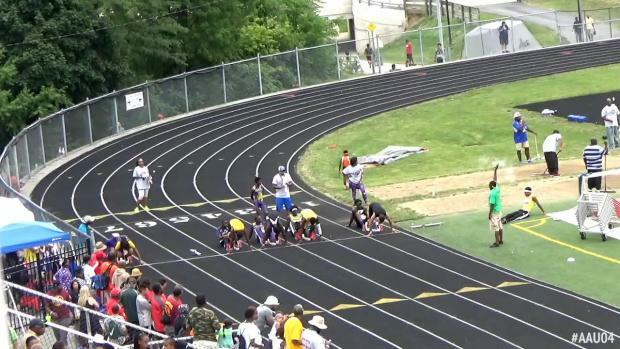 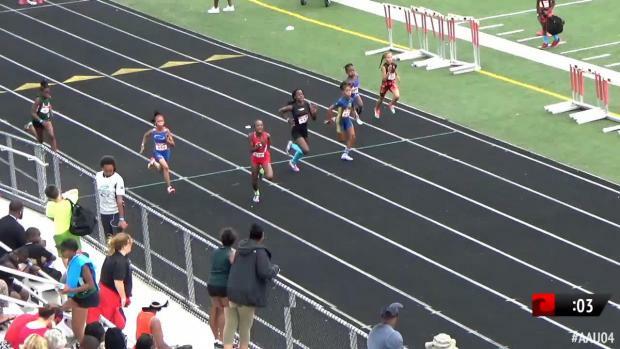 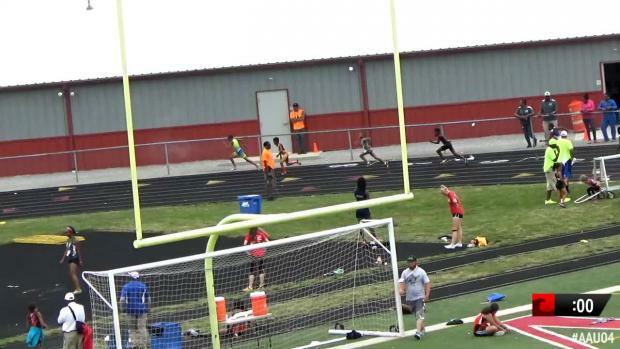 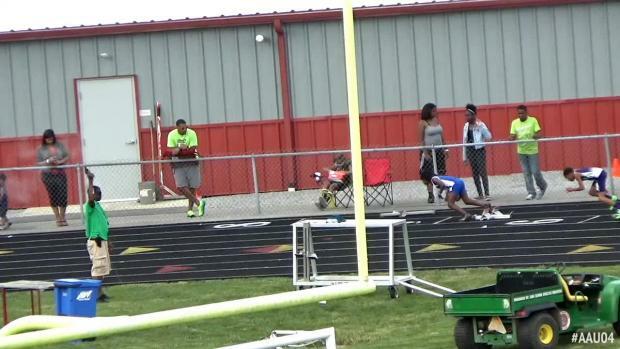 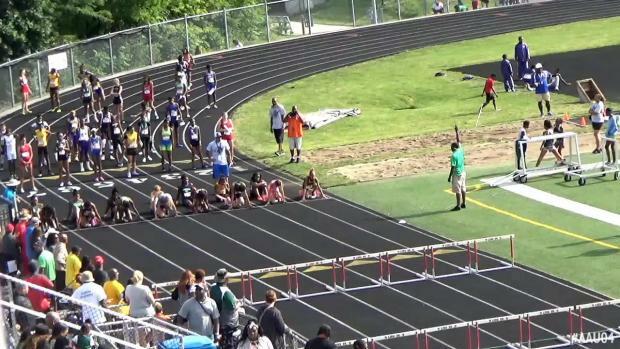 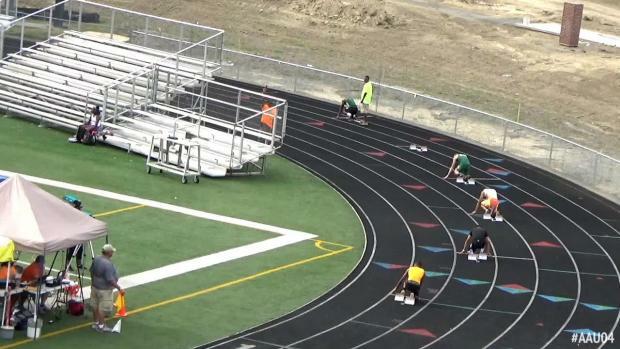 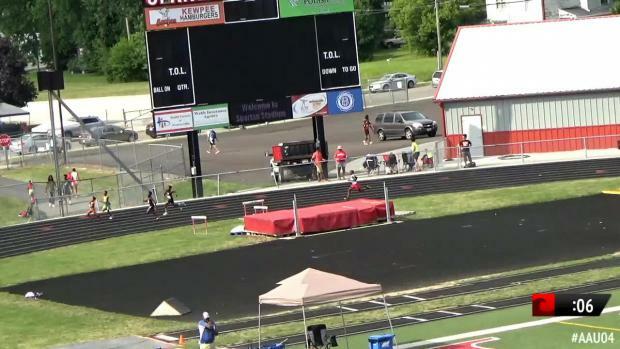 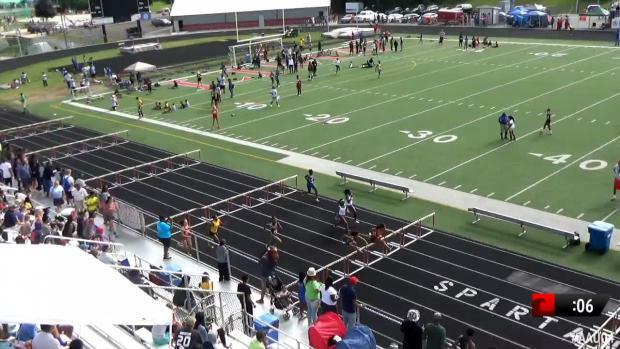 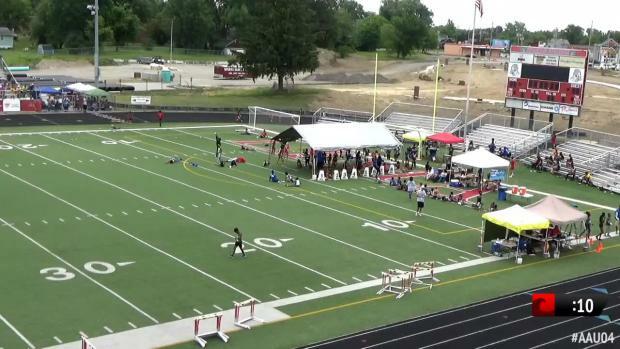 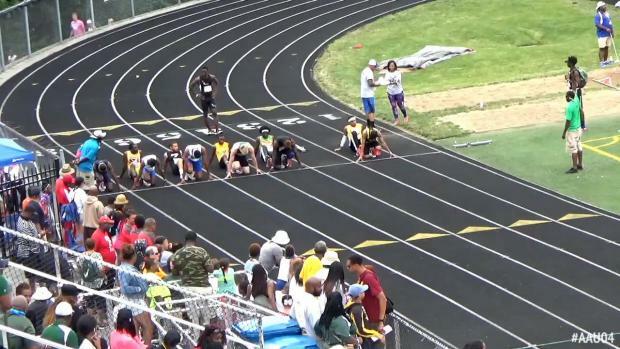 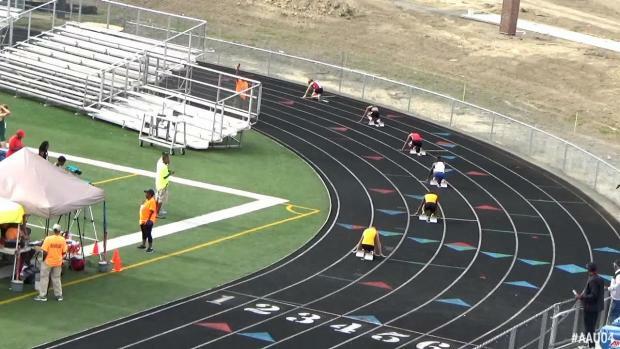 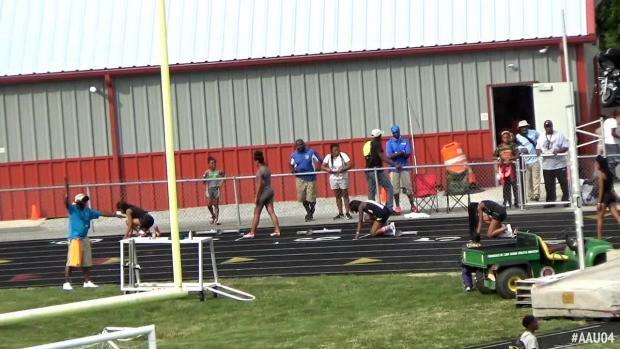 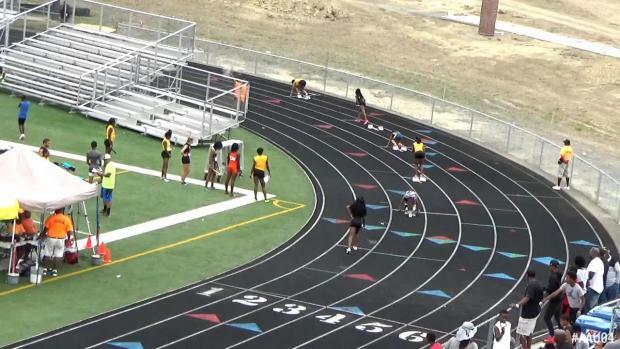 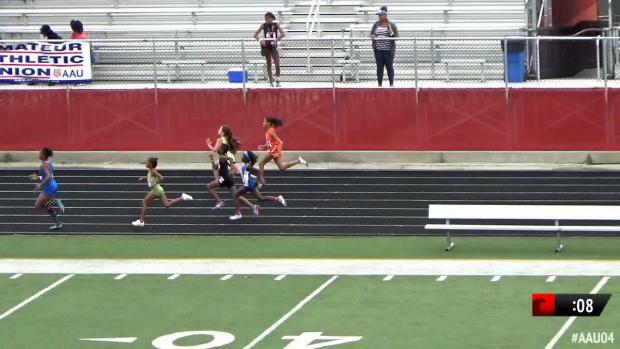 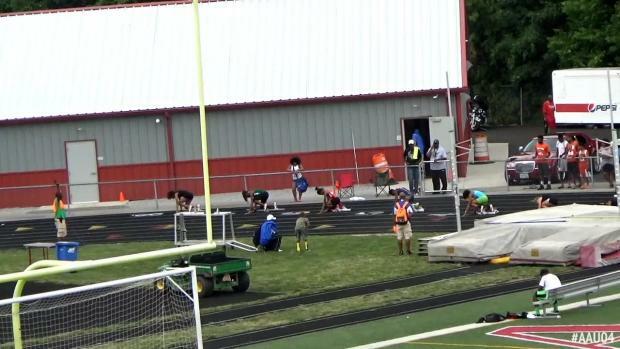 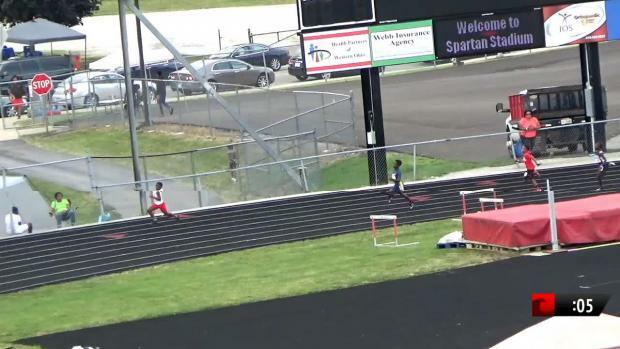 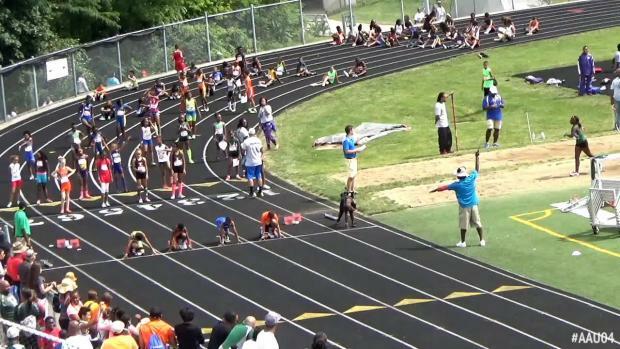 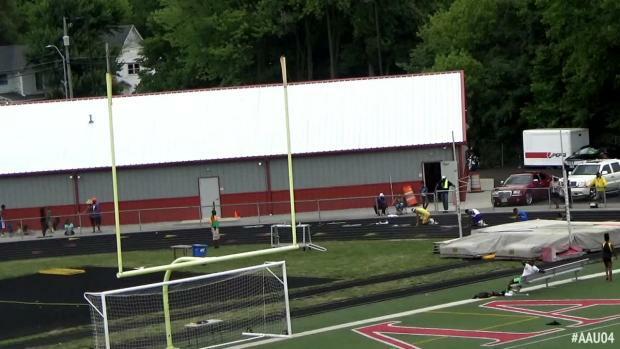 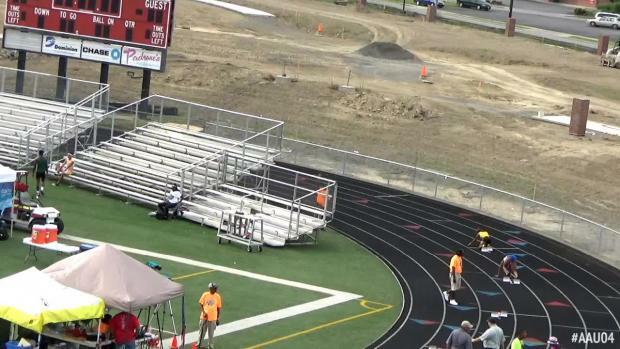 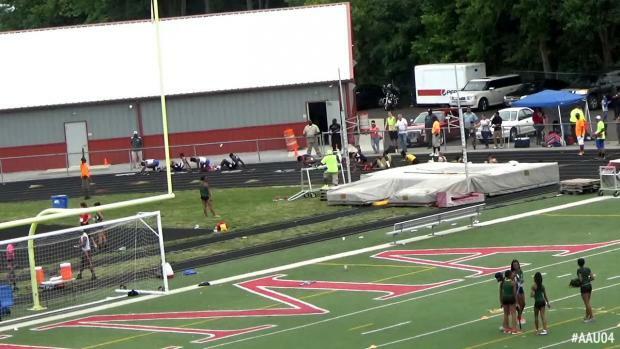 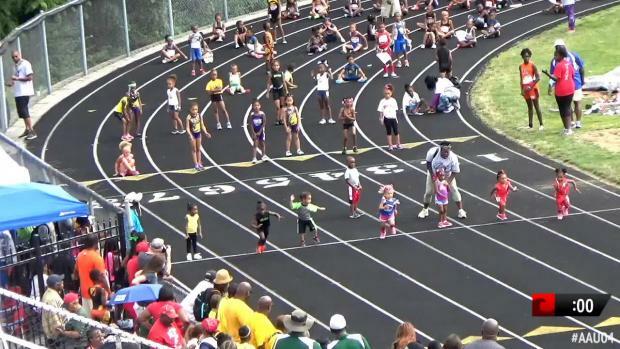 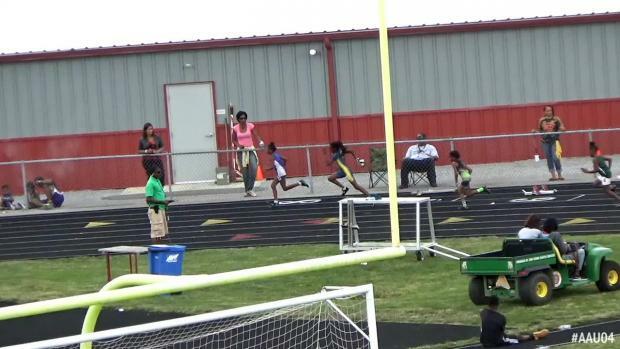 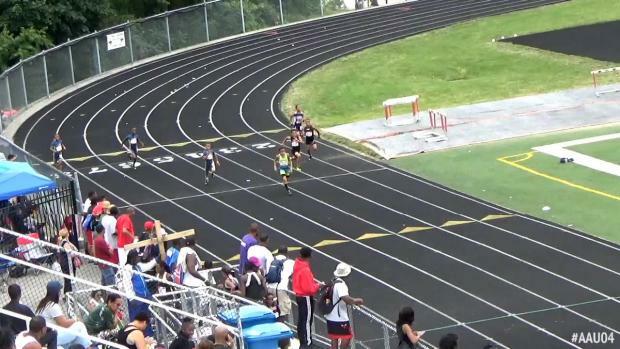 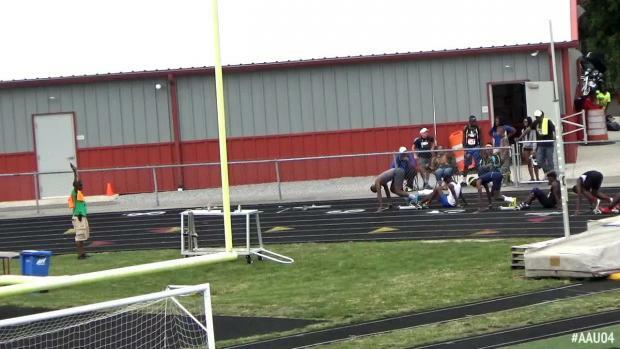 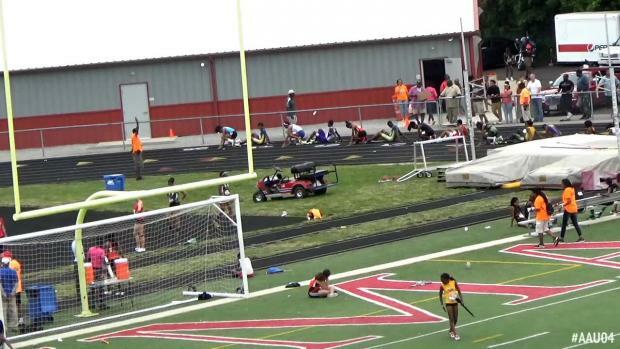 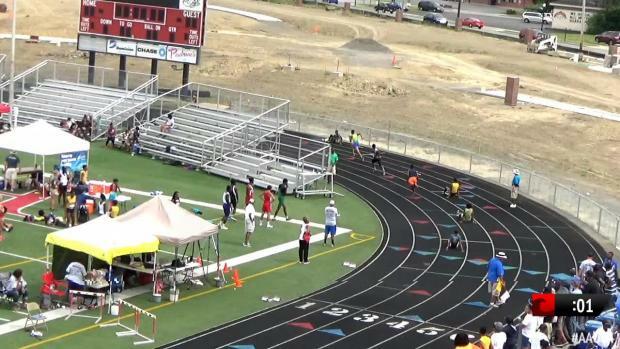 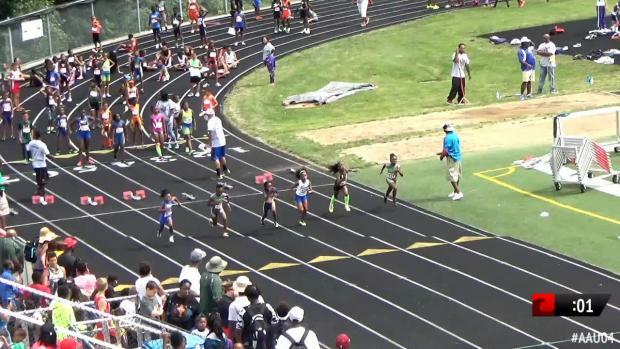 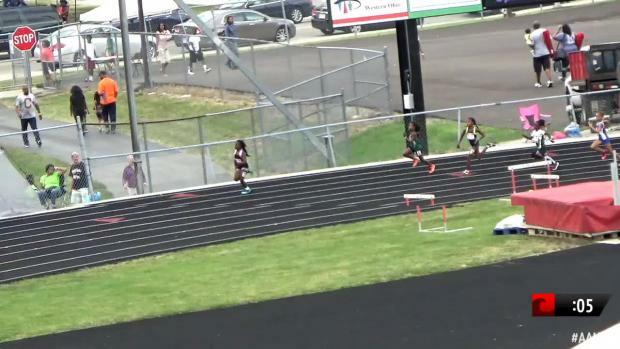 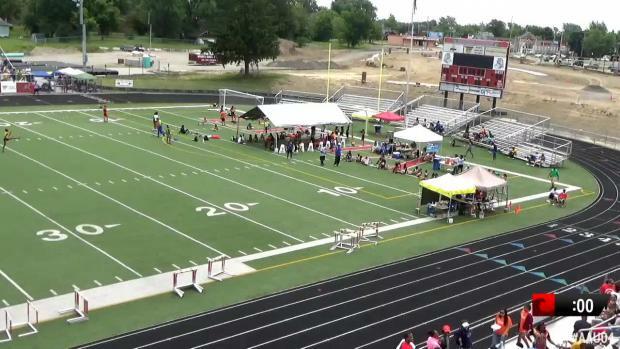 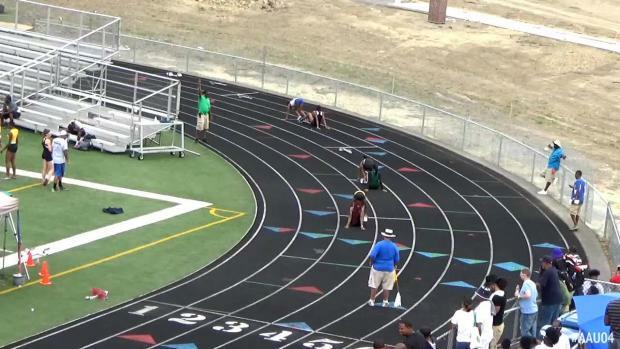 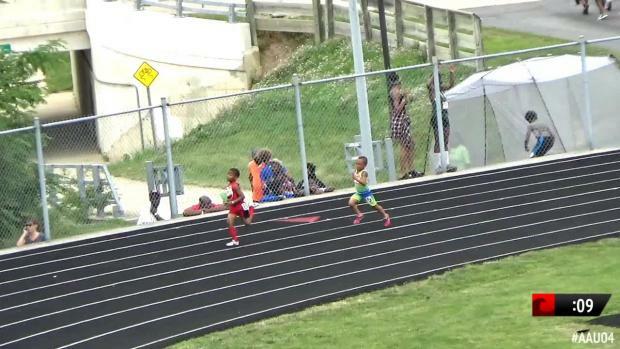 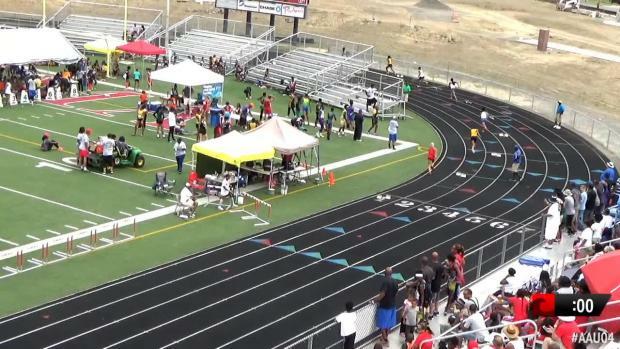 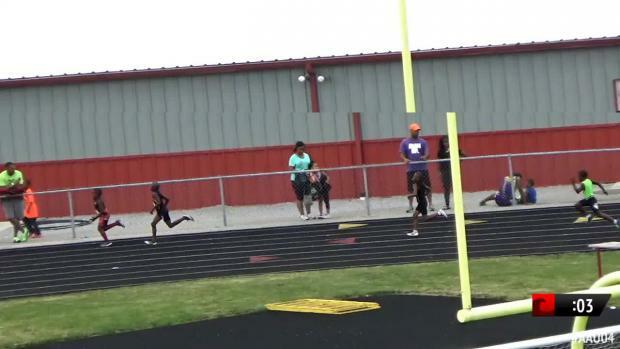 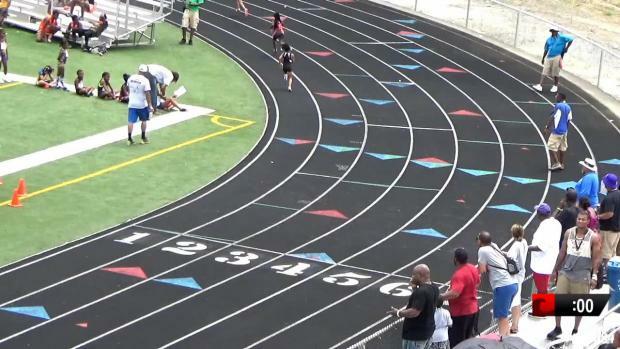 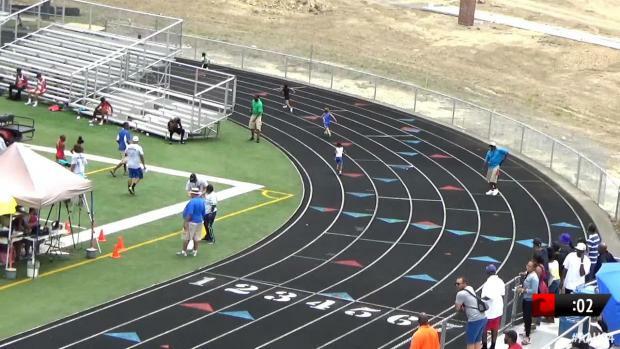 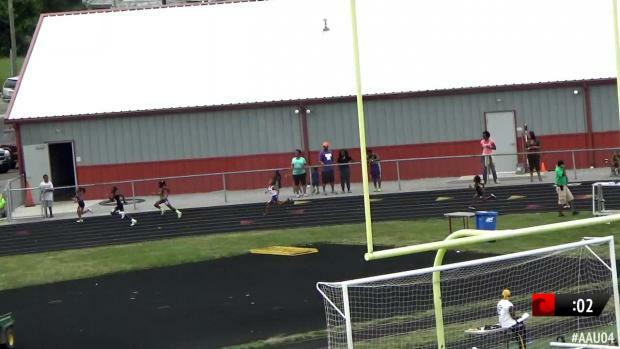 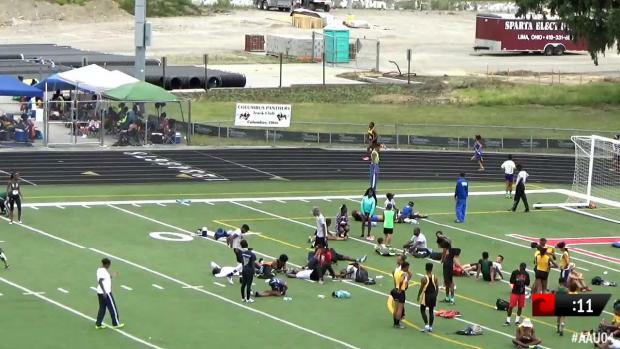 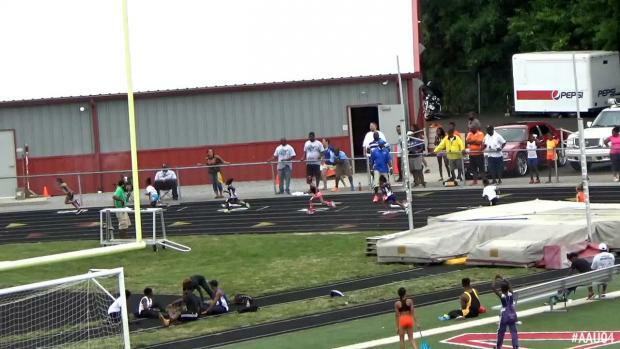 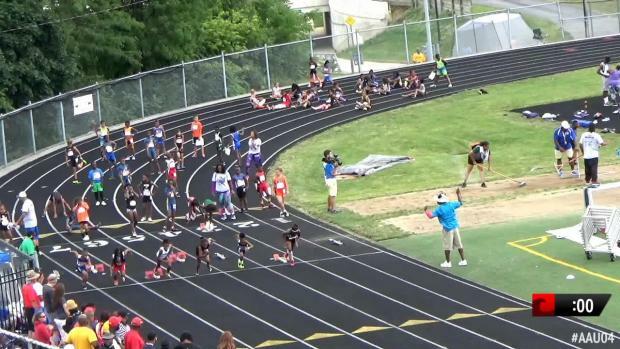 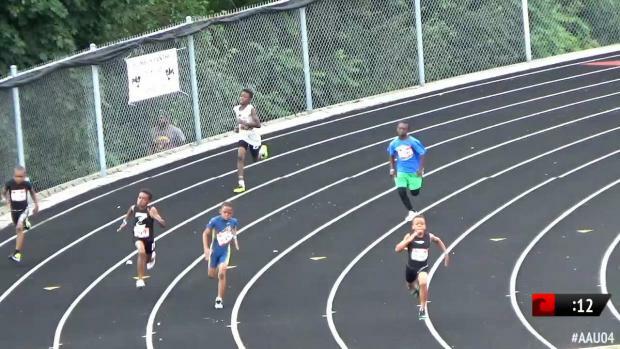 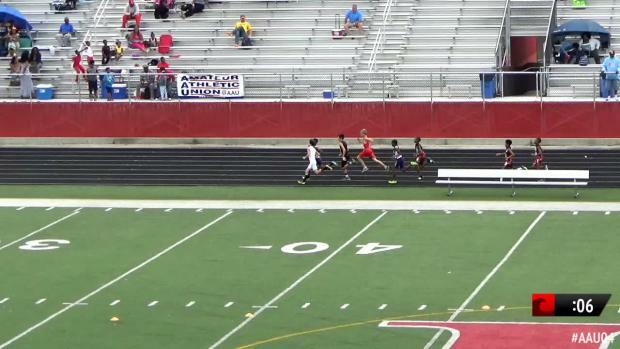 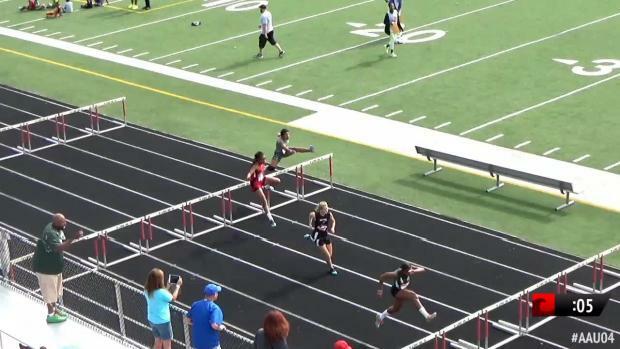 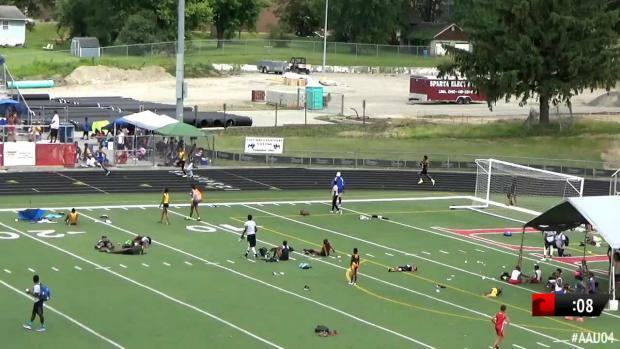 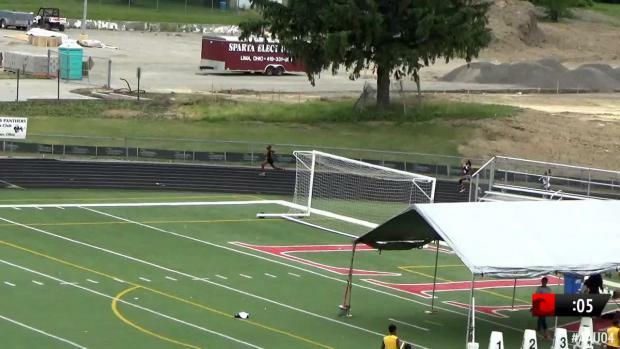 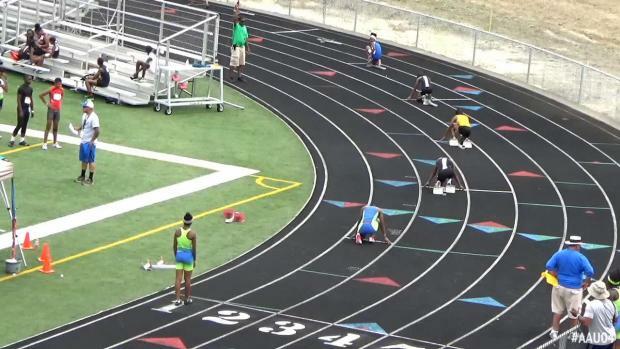 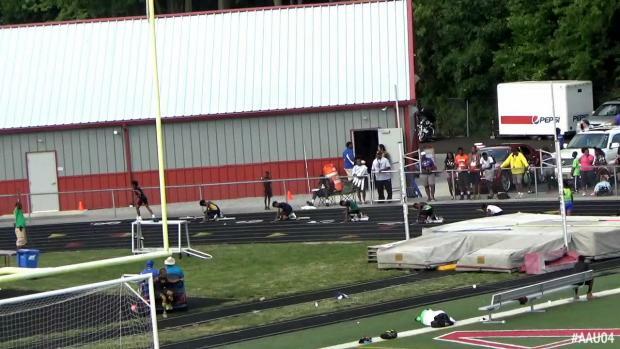 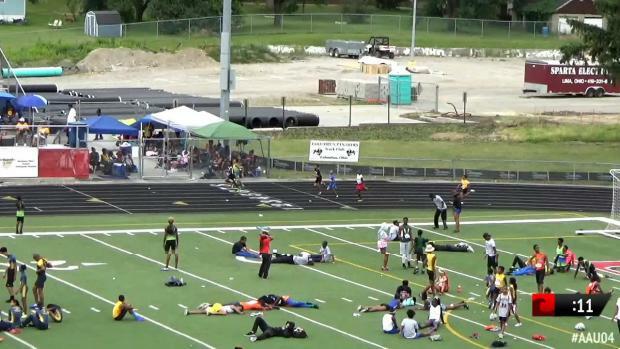 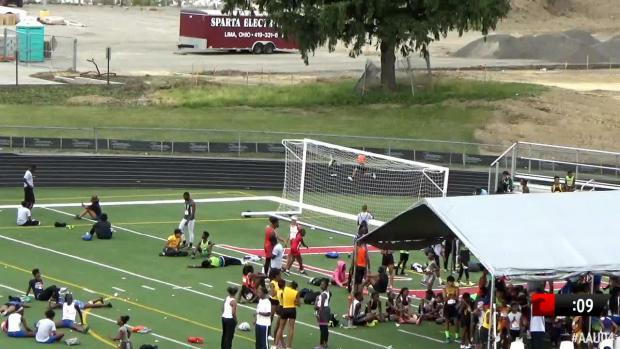 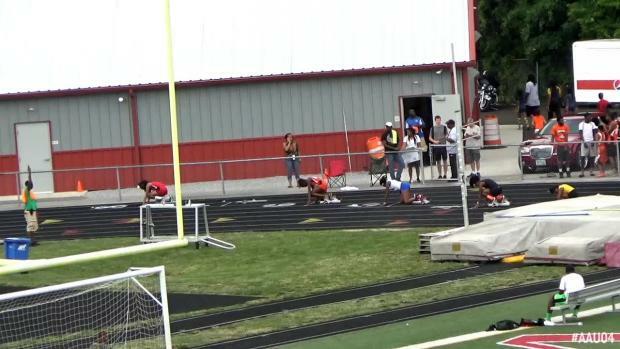 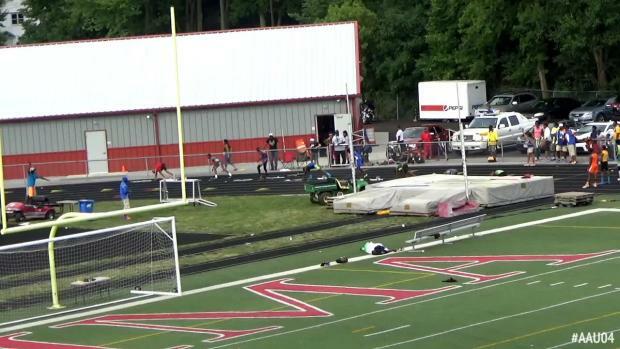 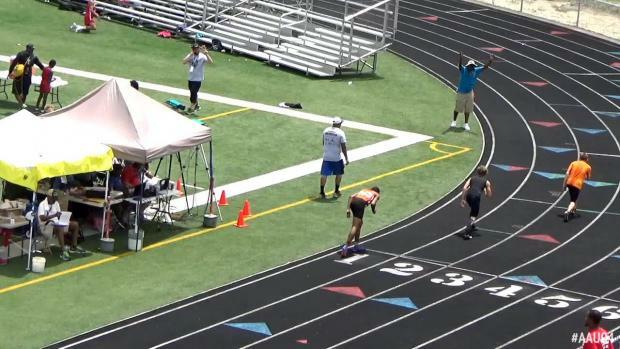 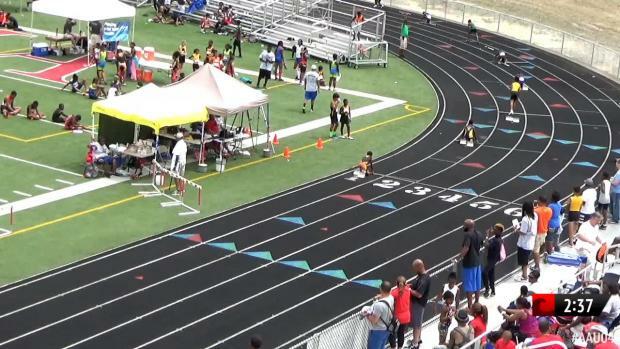 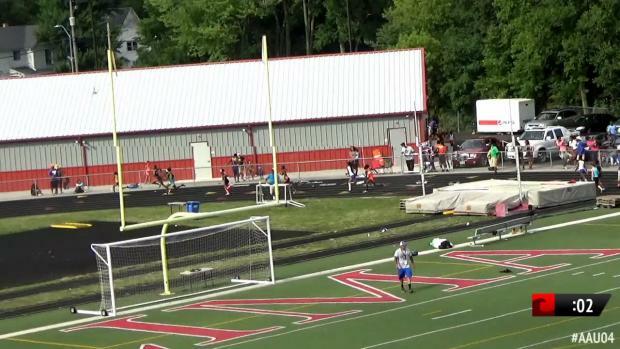 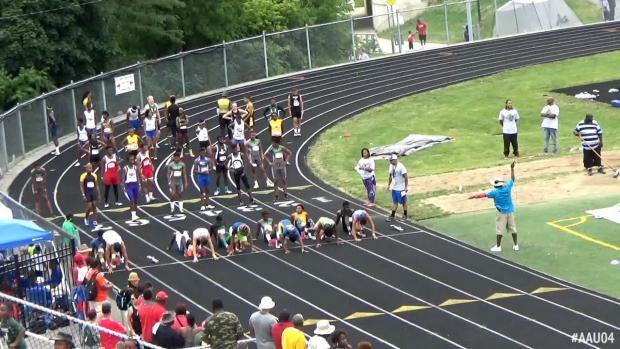 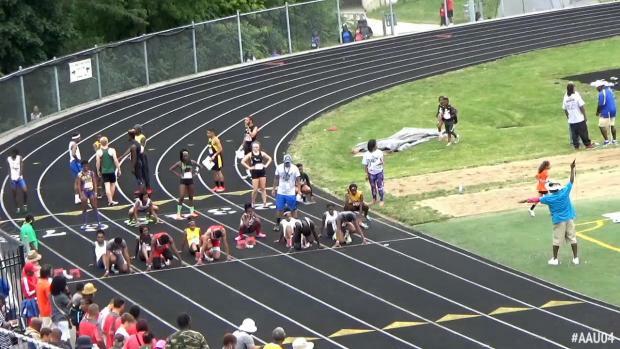 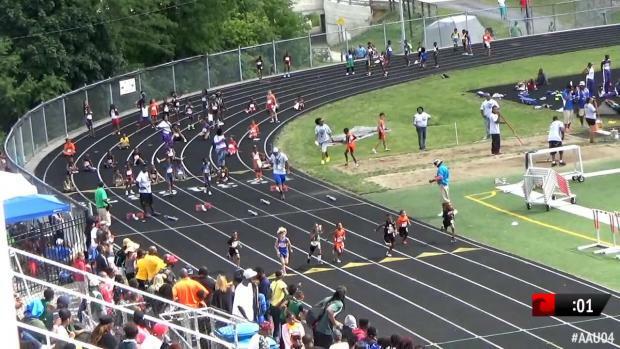 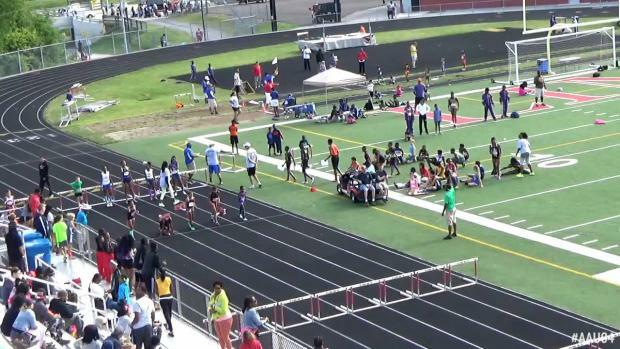 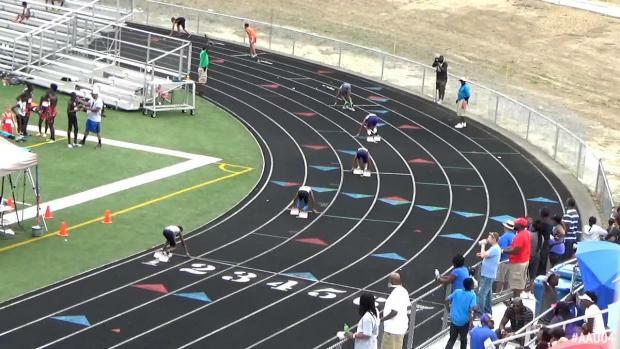 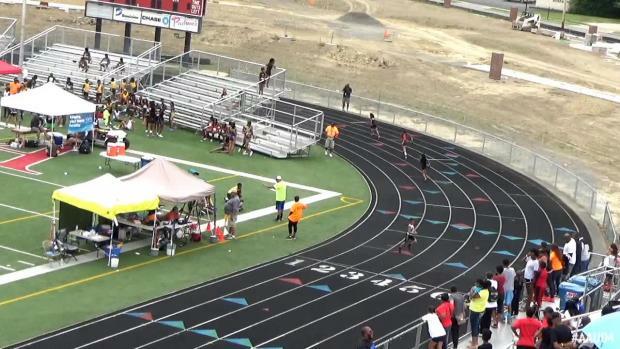 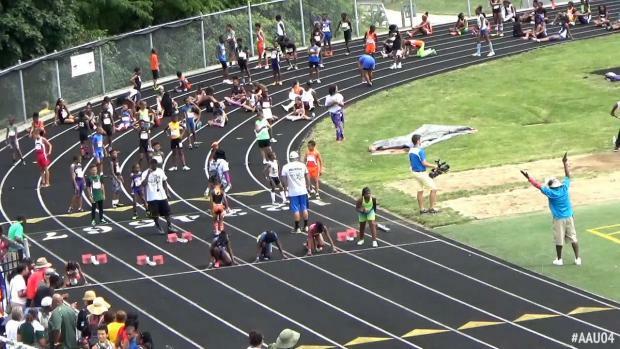 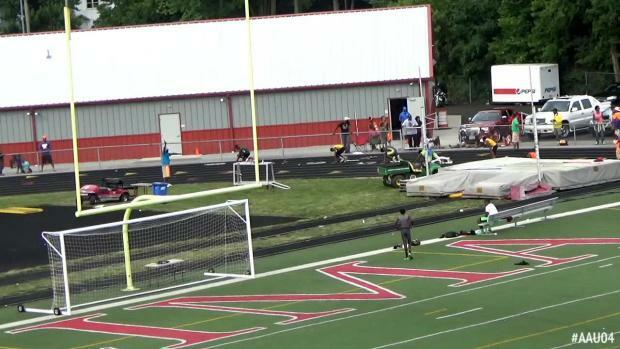 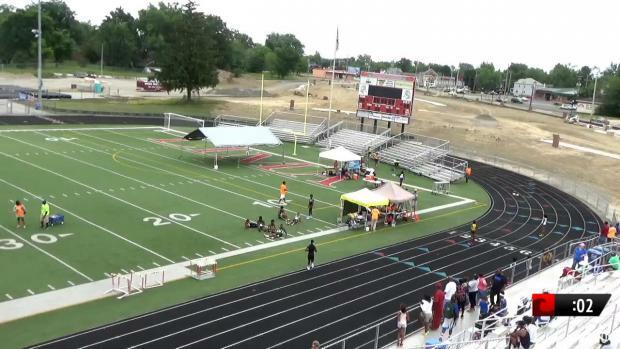 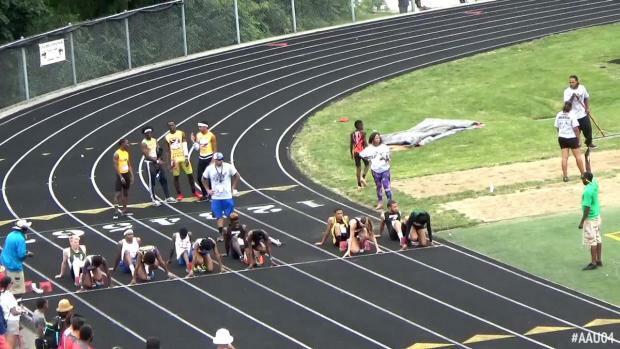 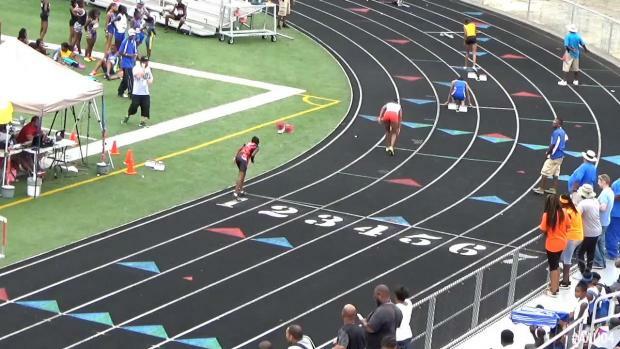 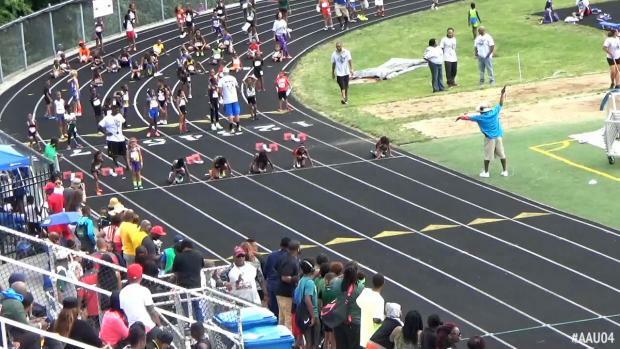 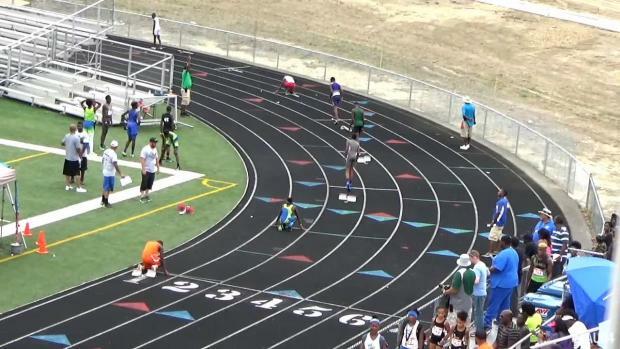 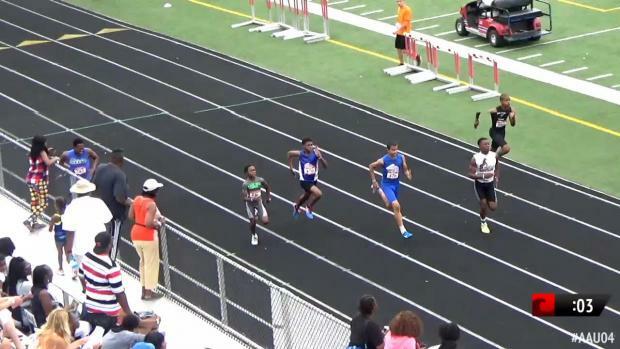 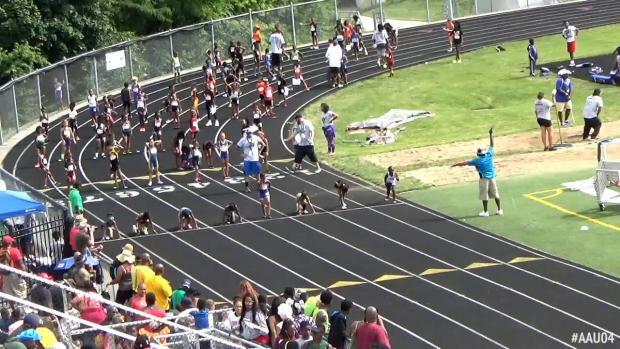 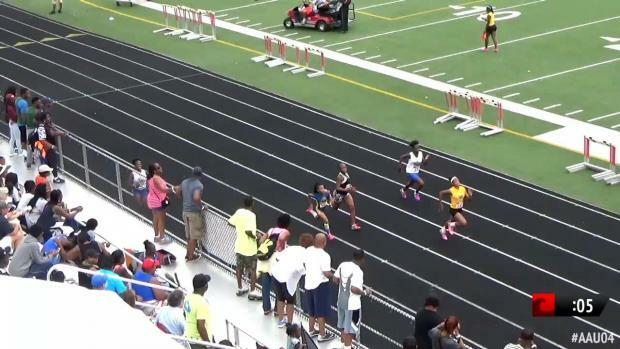 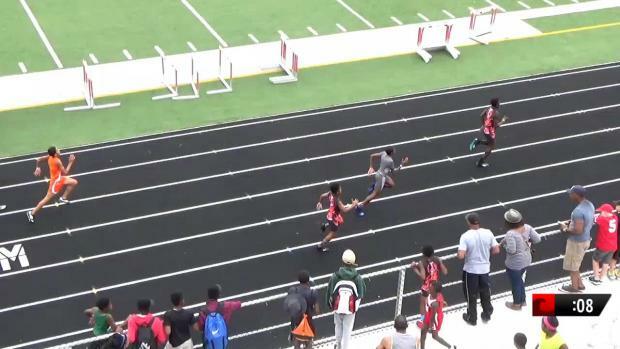 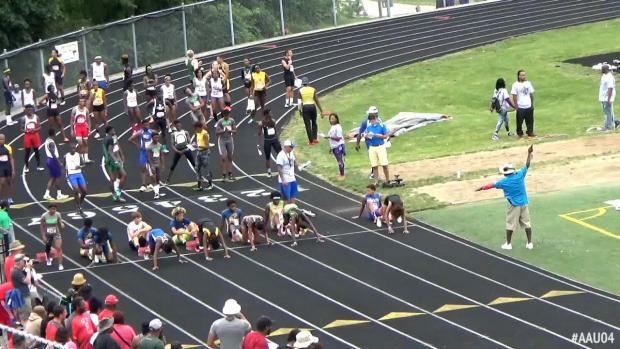 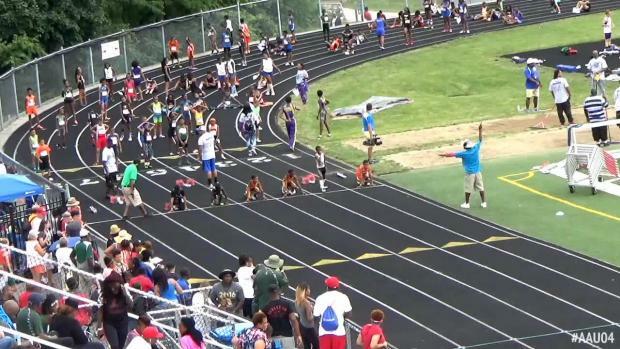 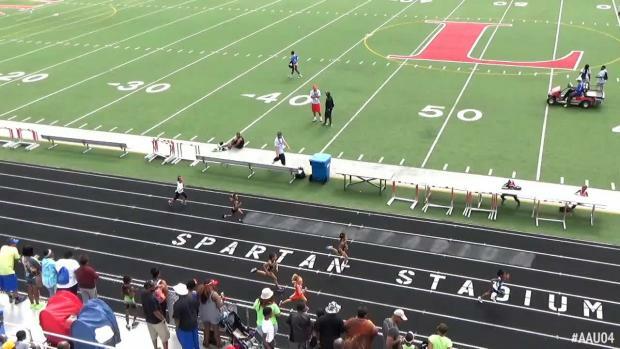 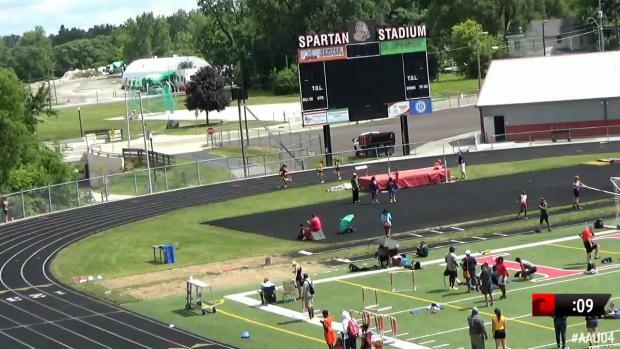 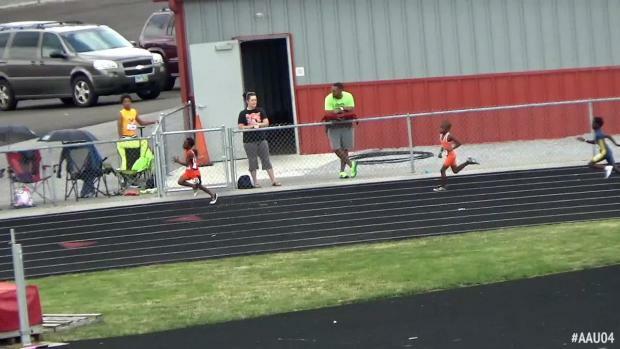 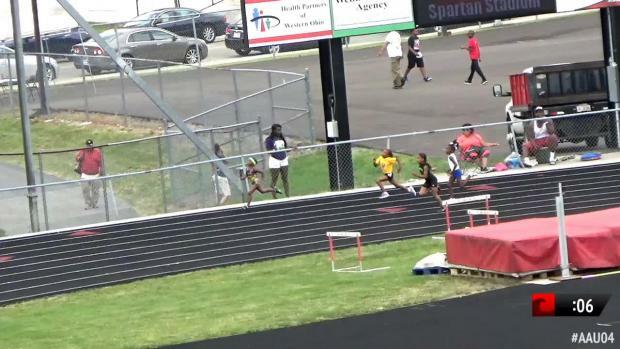 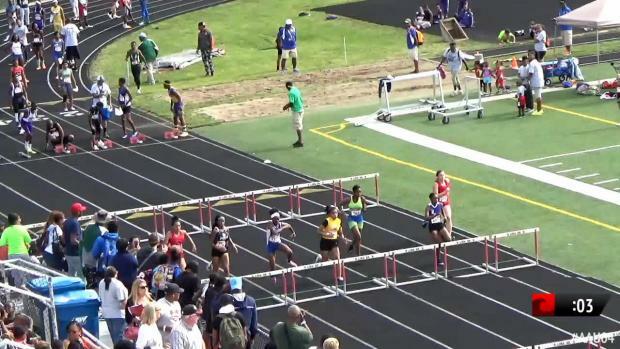 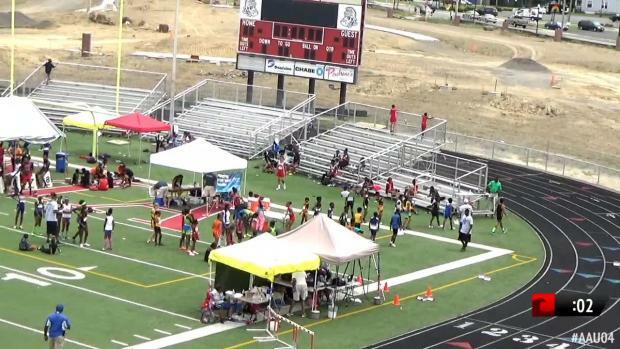 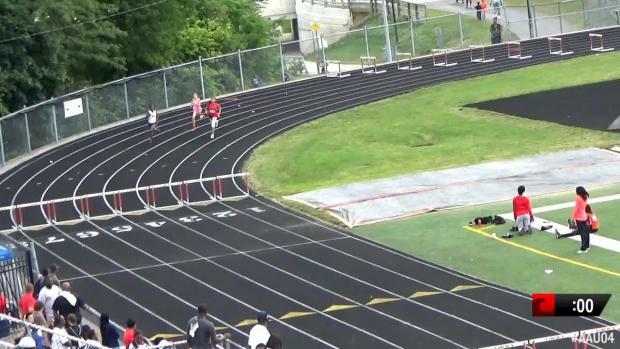 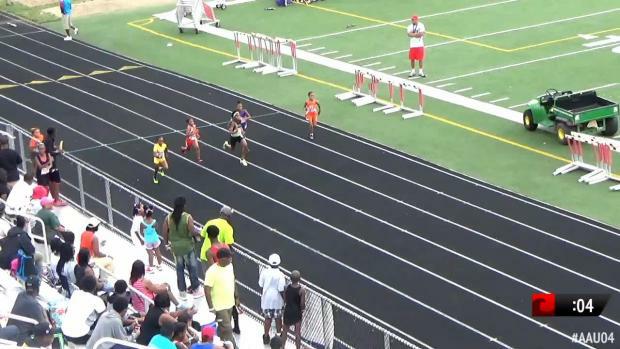 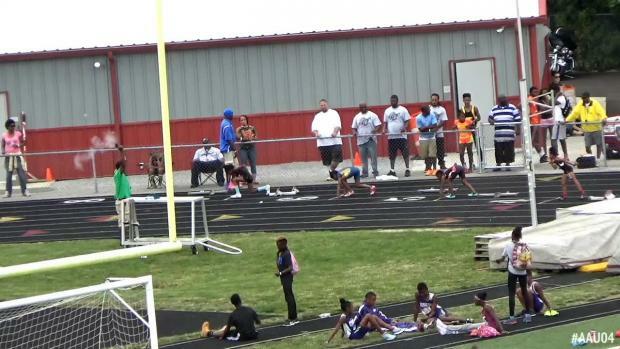 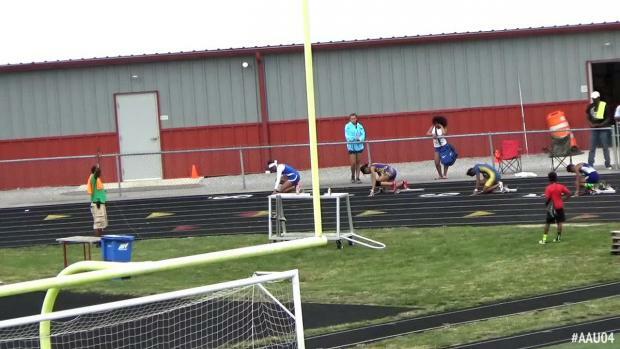 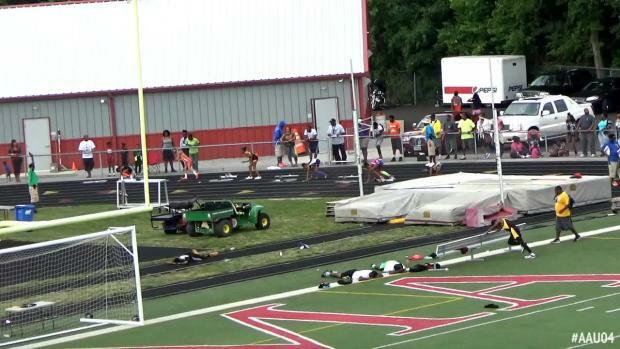 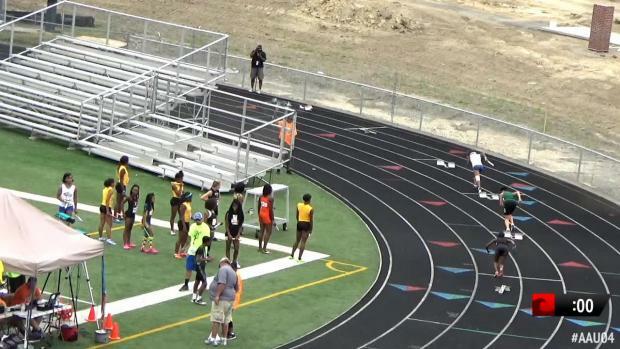 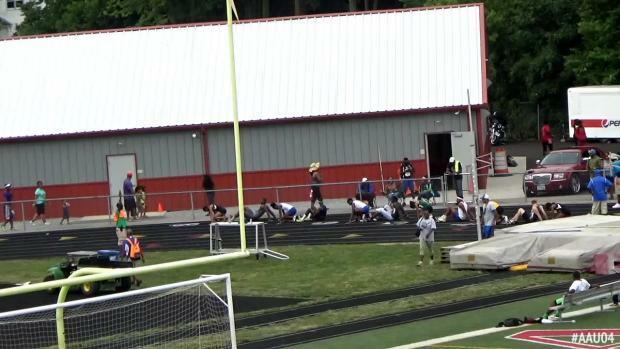 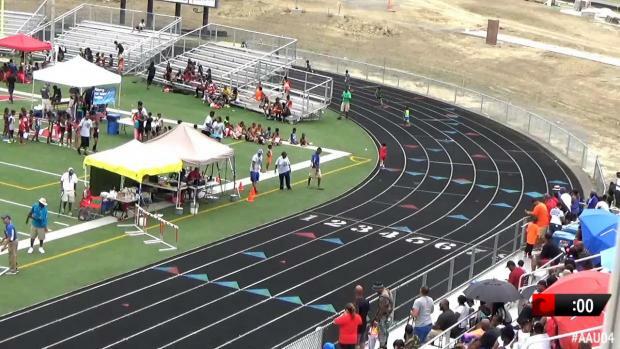 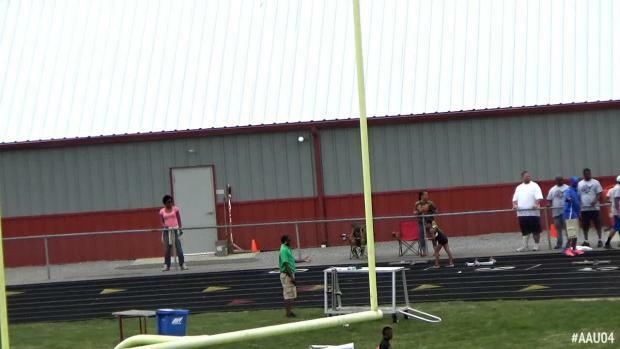 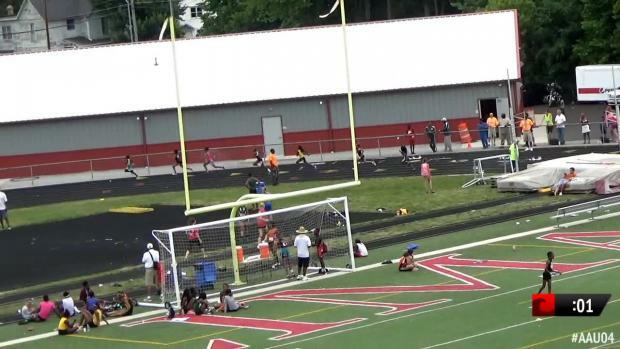 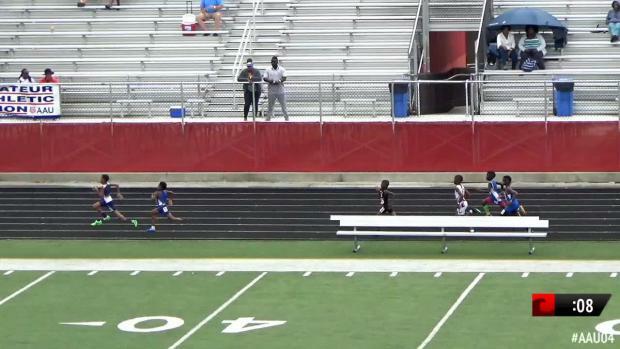 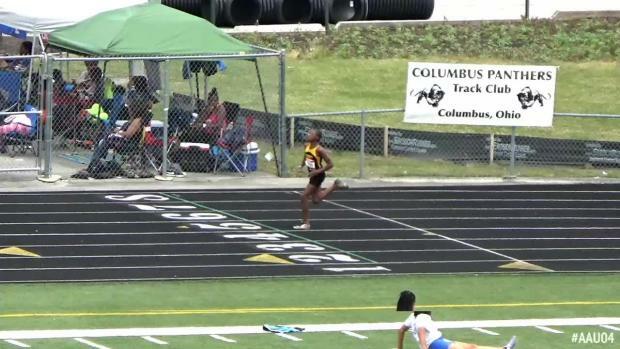 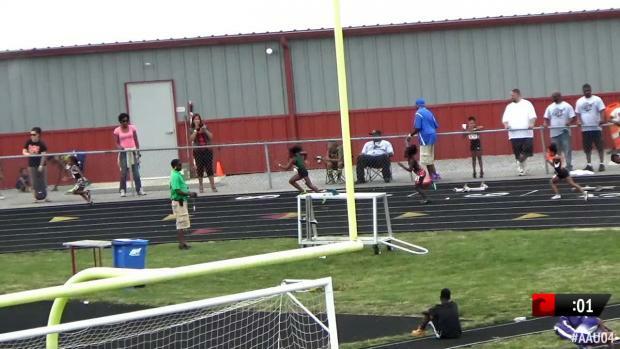 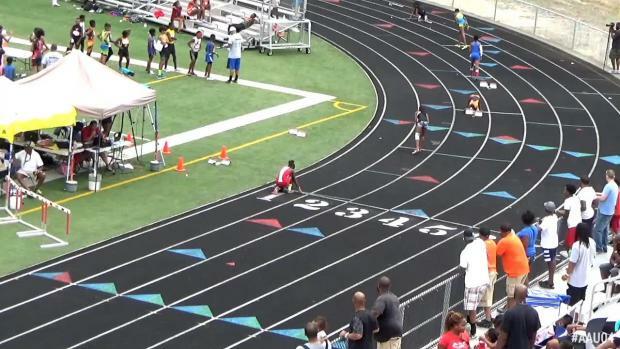 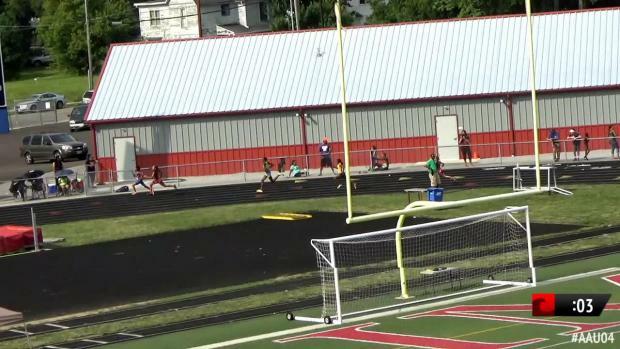 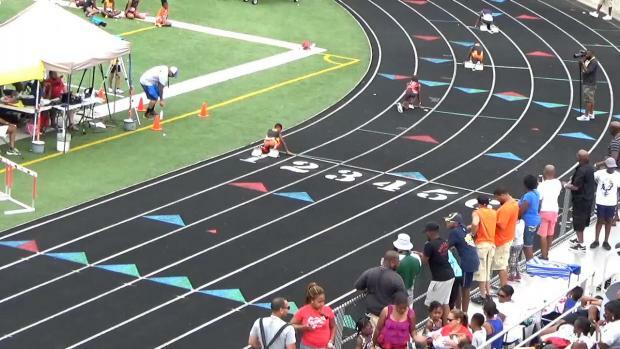 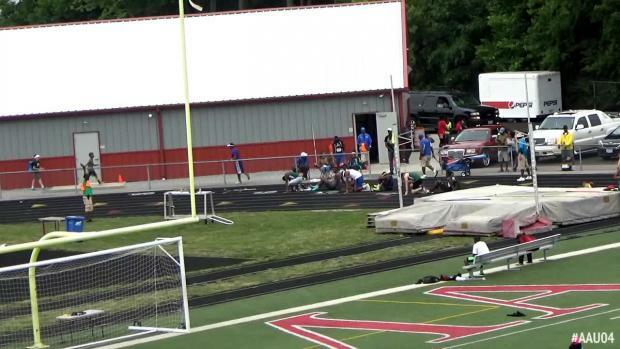 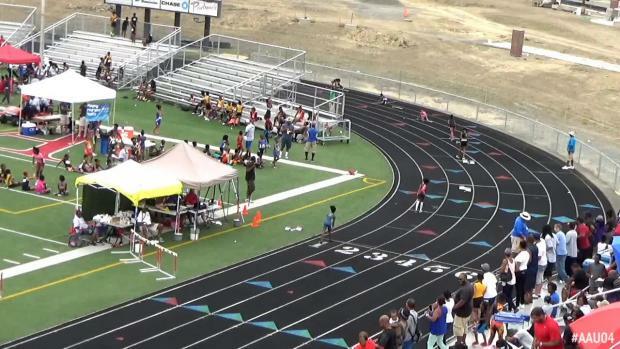 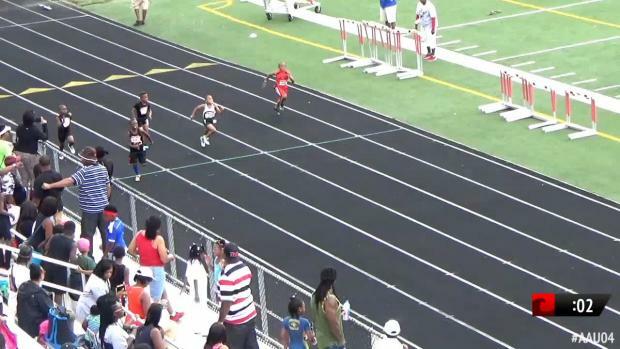 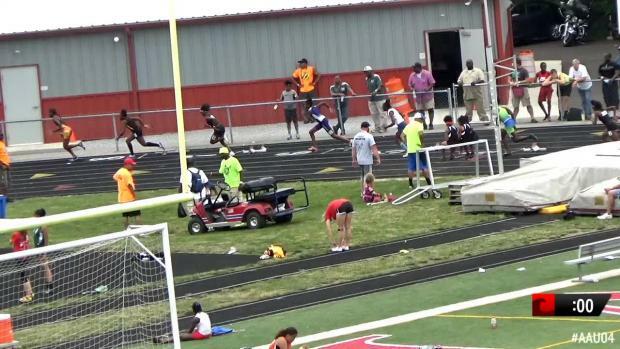 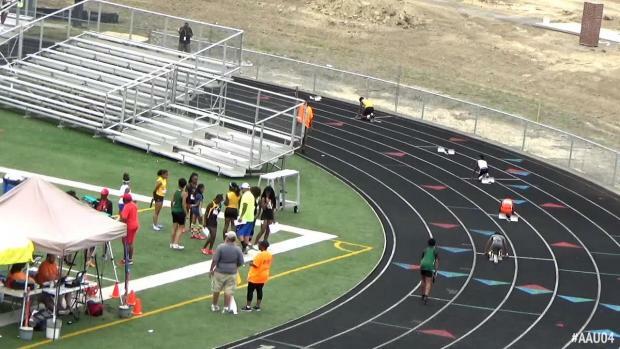 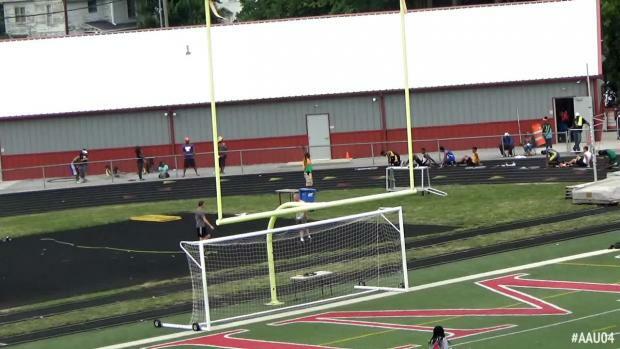 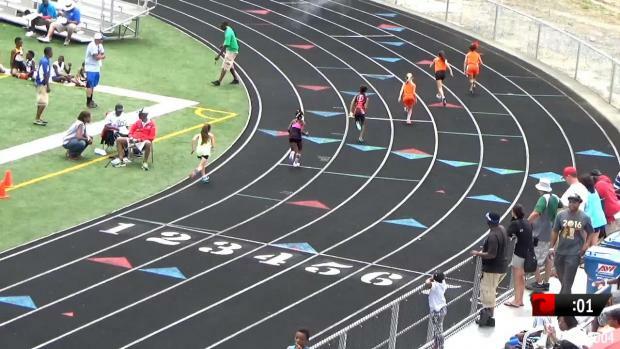 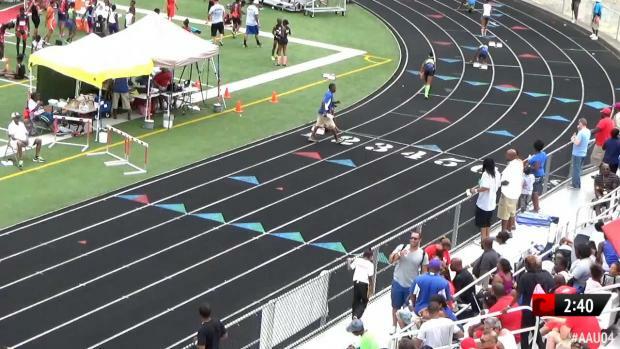 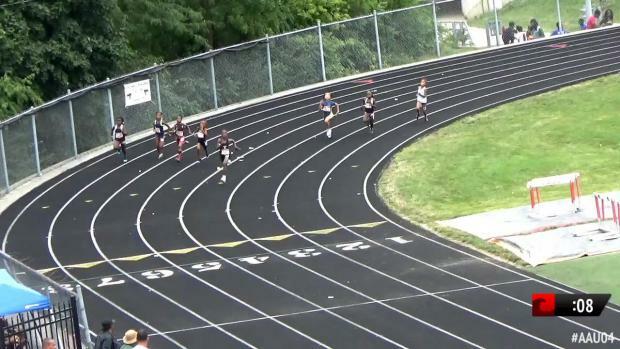 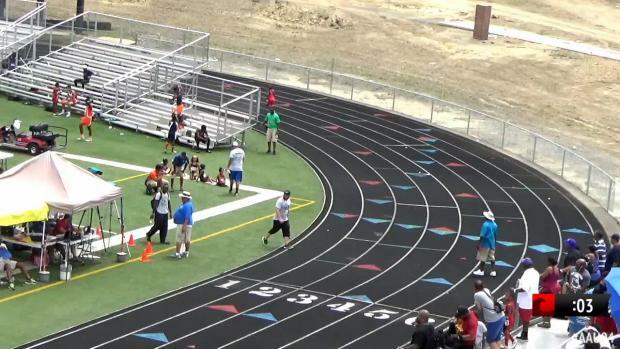 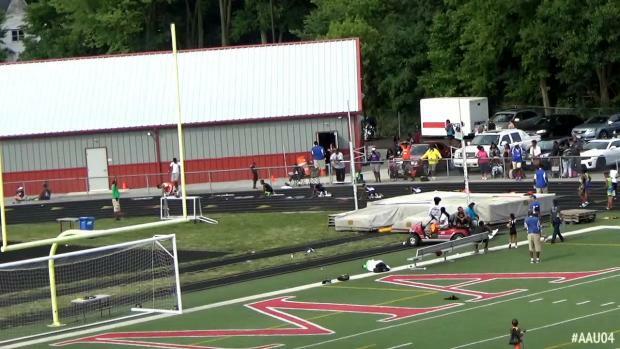 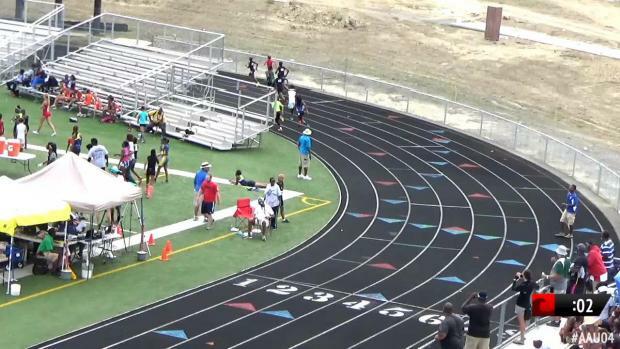 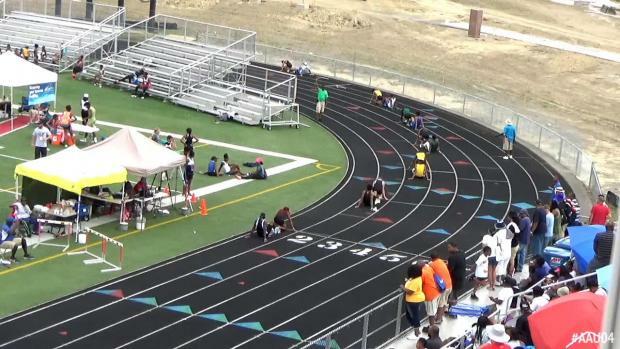 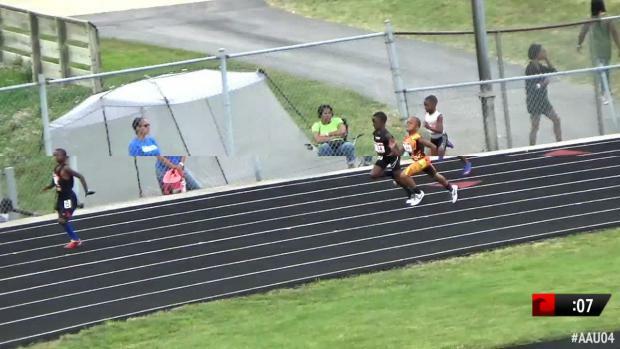 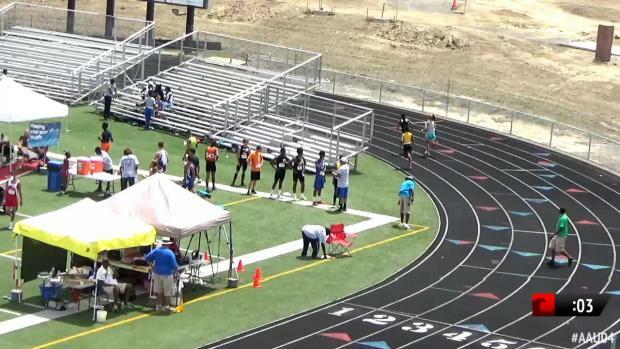 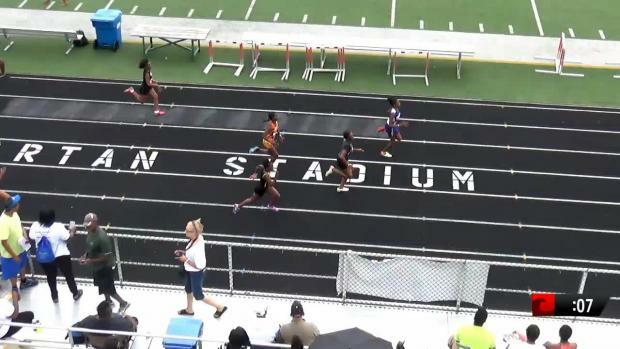 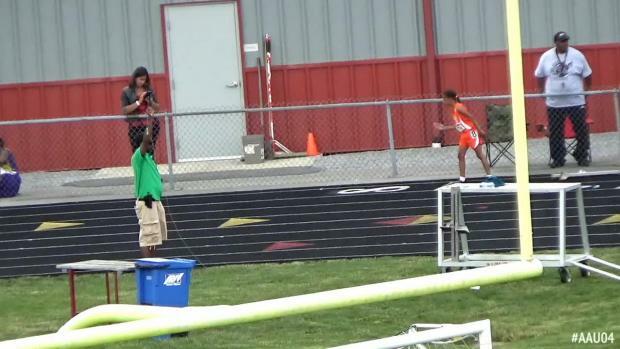 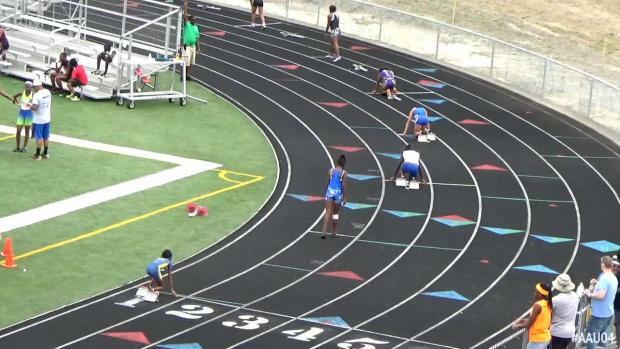 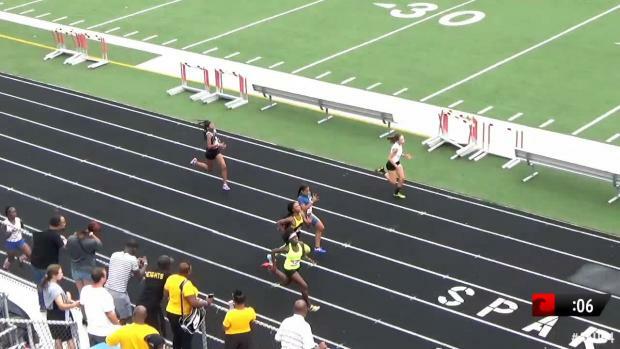 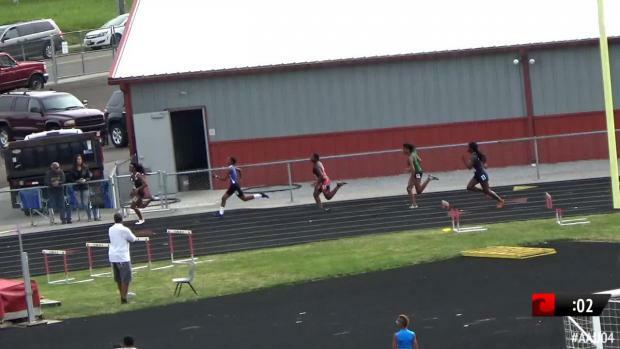 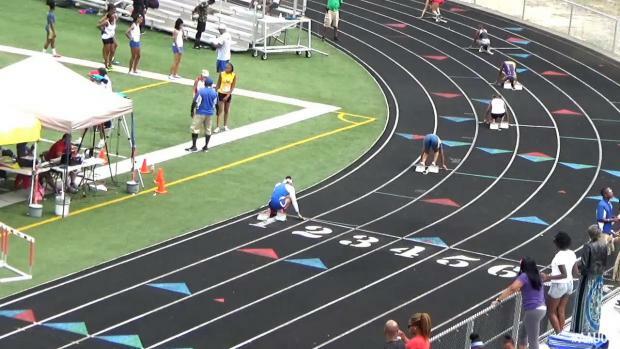 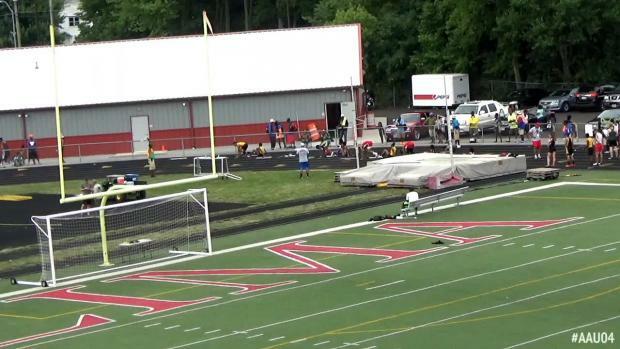 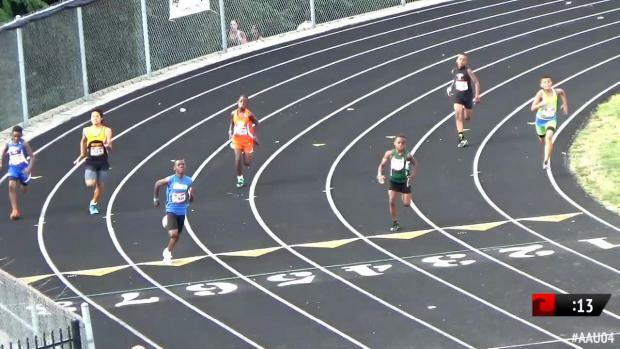 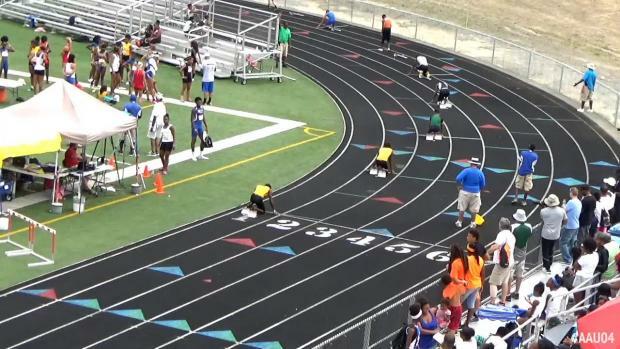 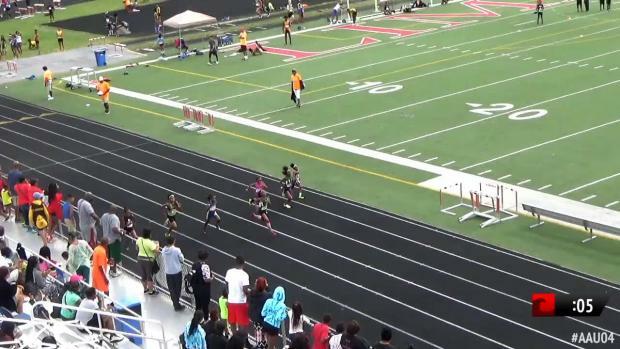 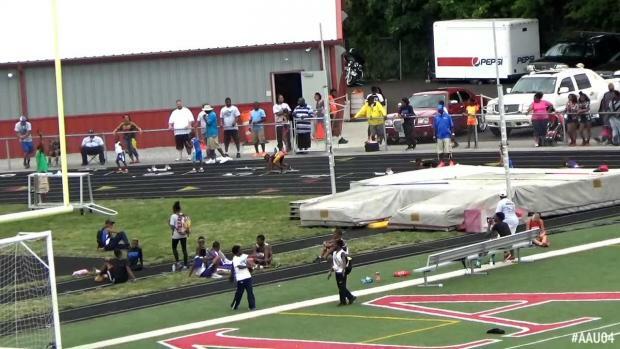 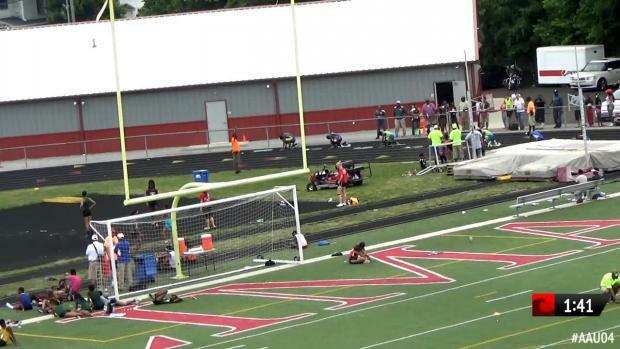 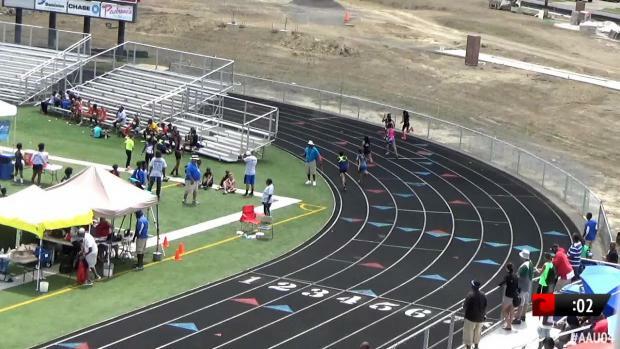 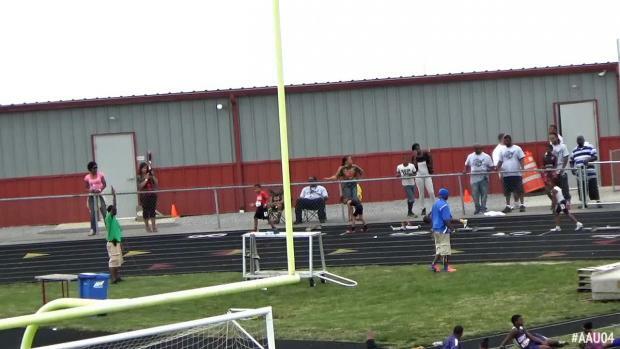 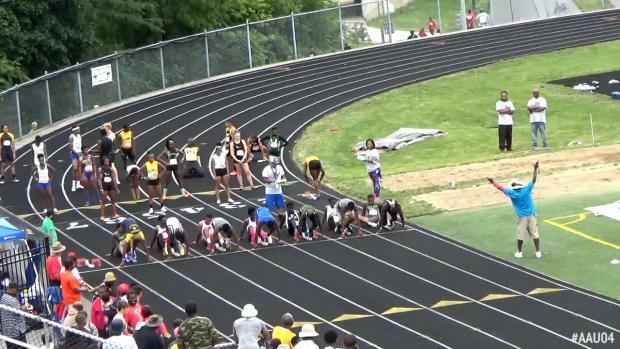 Race videos from Saturday's action now uploading from the AAU Region 4 Qualifier in Lima, Ohio. 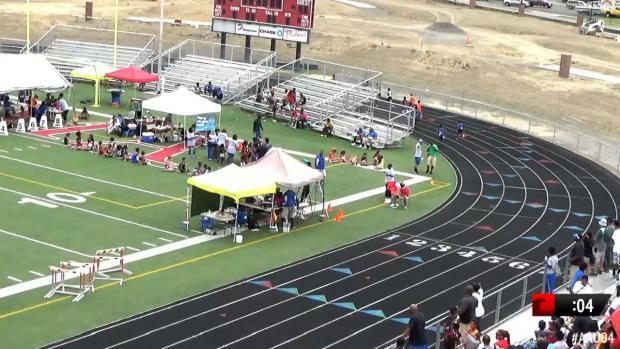 More to come as well as well as live stream and more archived race videos on Sunday!